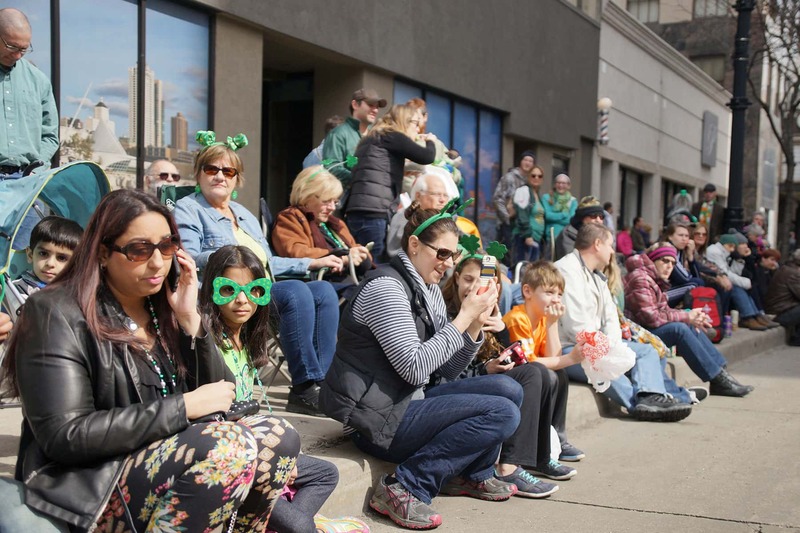 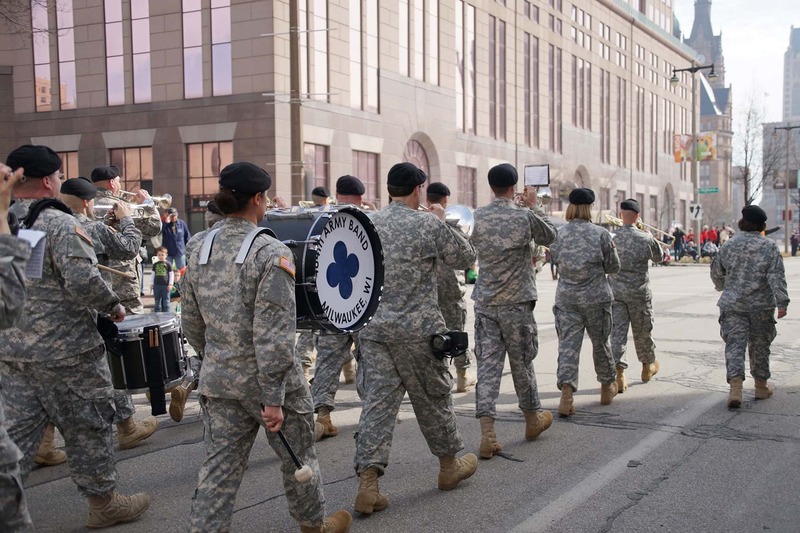 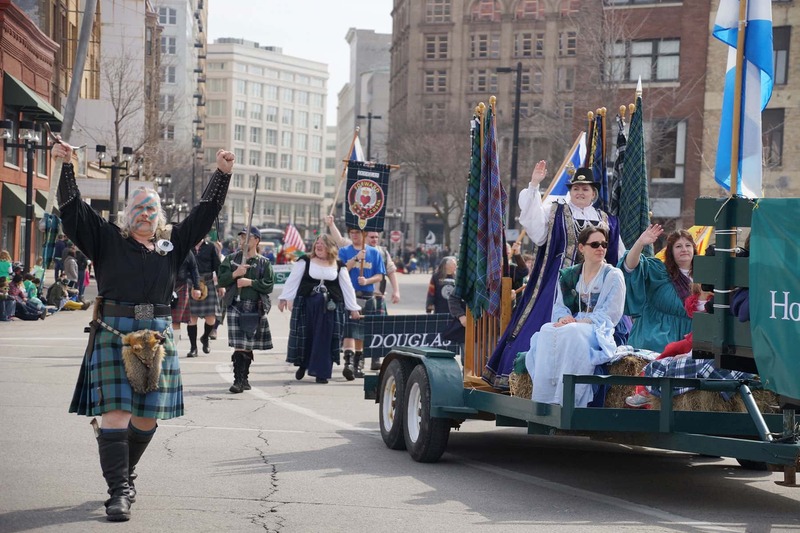 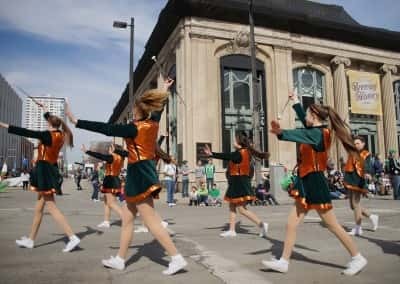 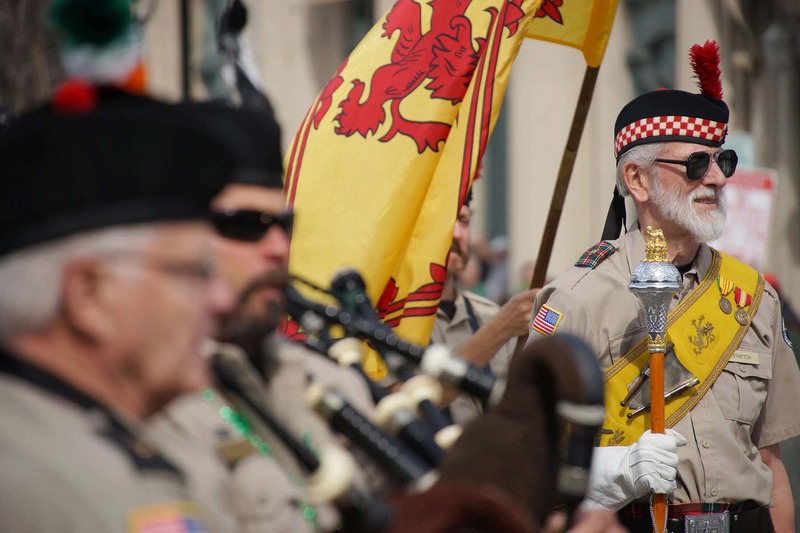 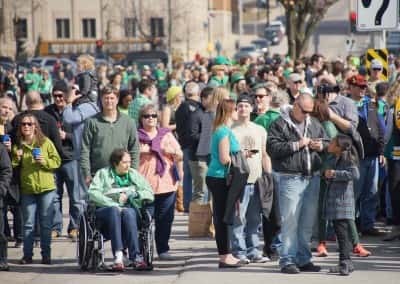 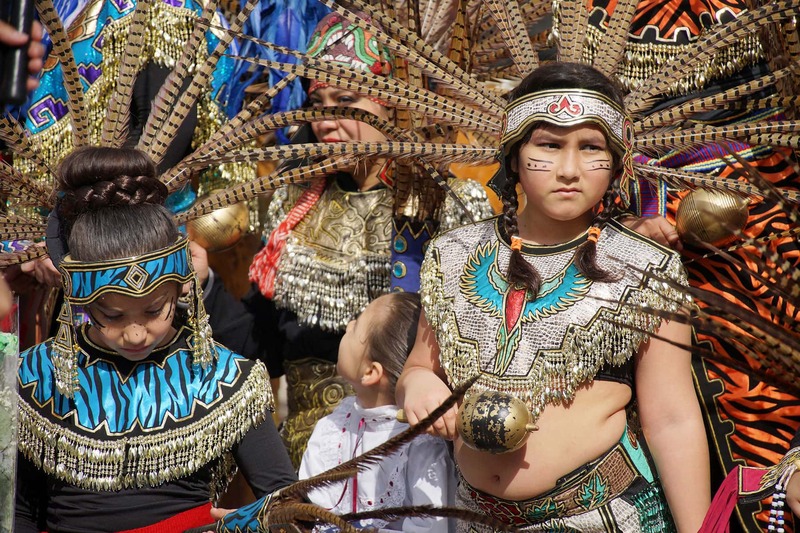 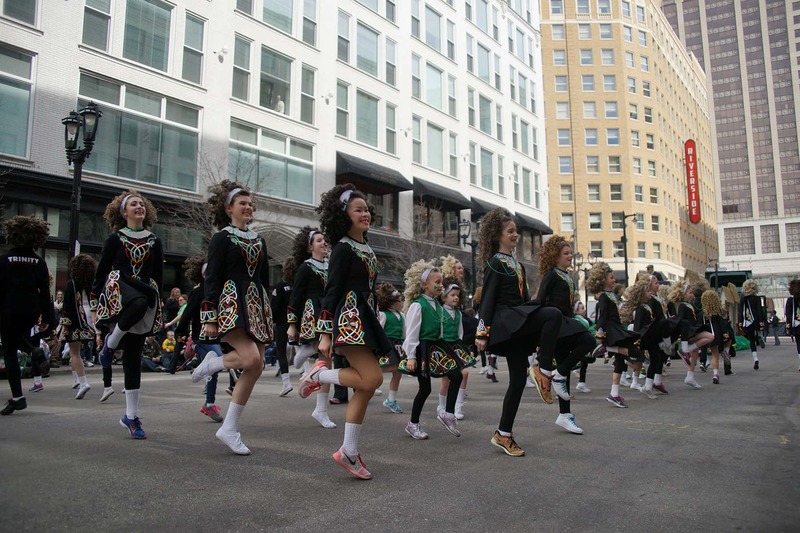 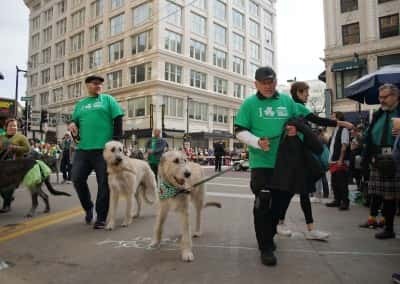 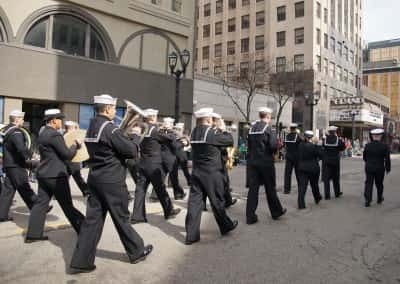 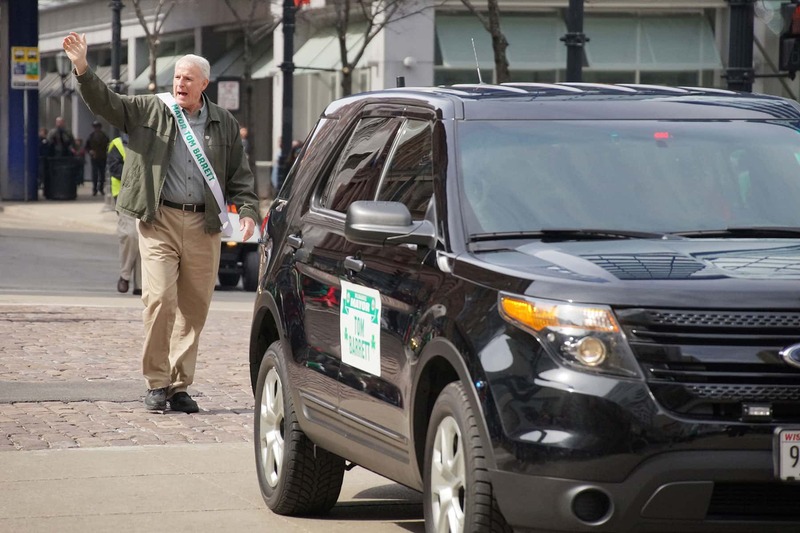 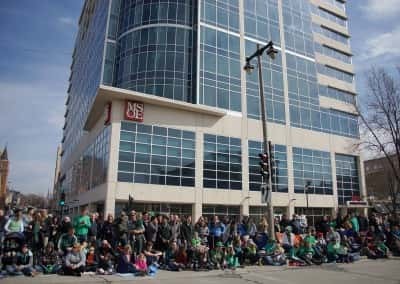 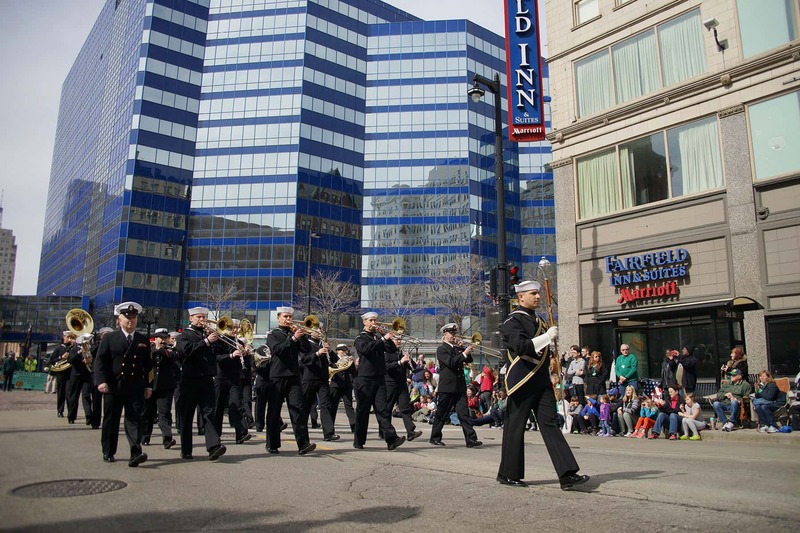 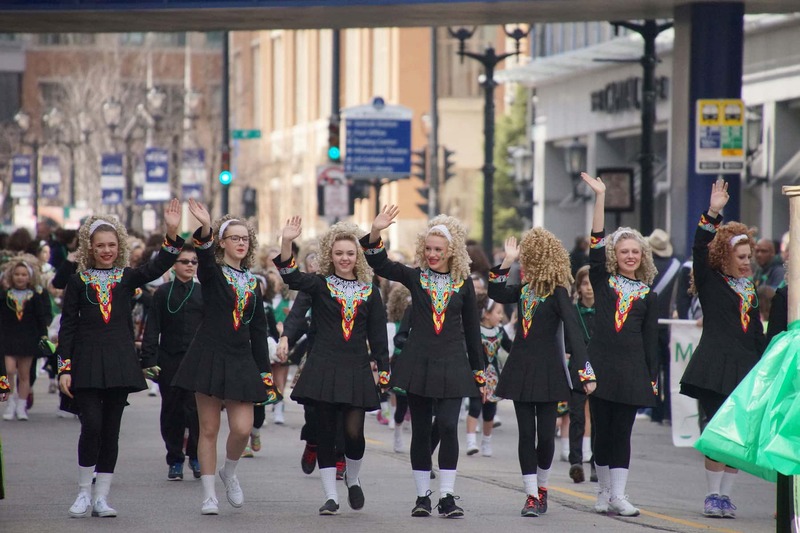 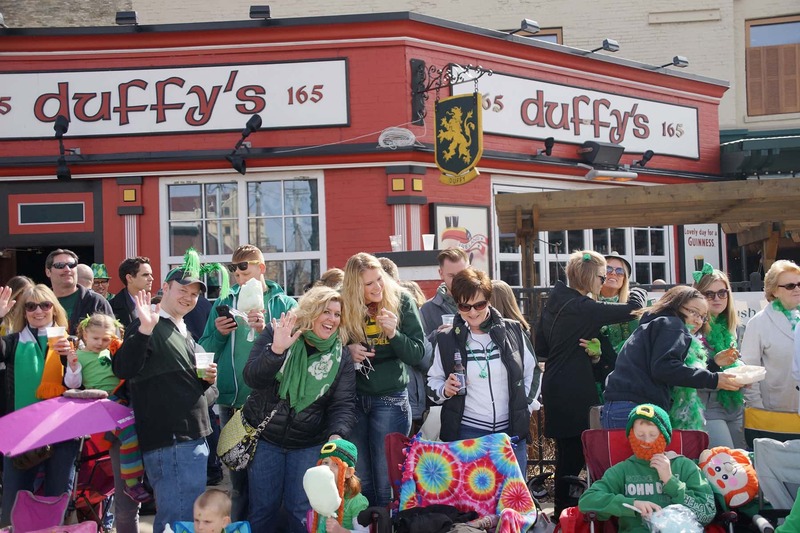 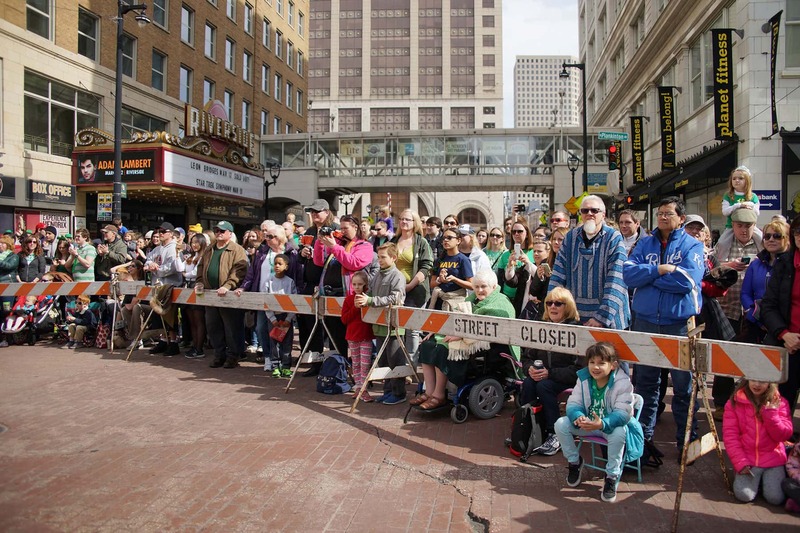 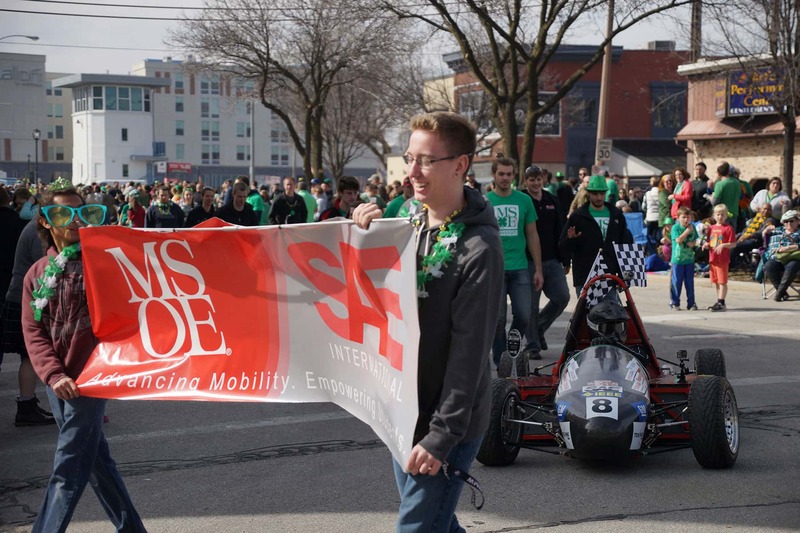 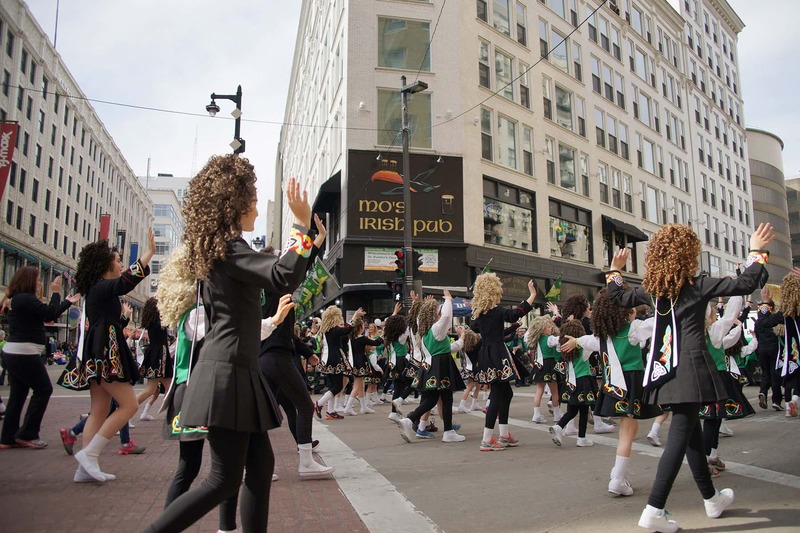 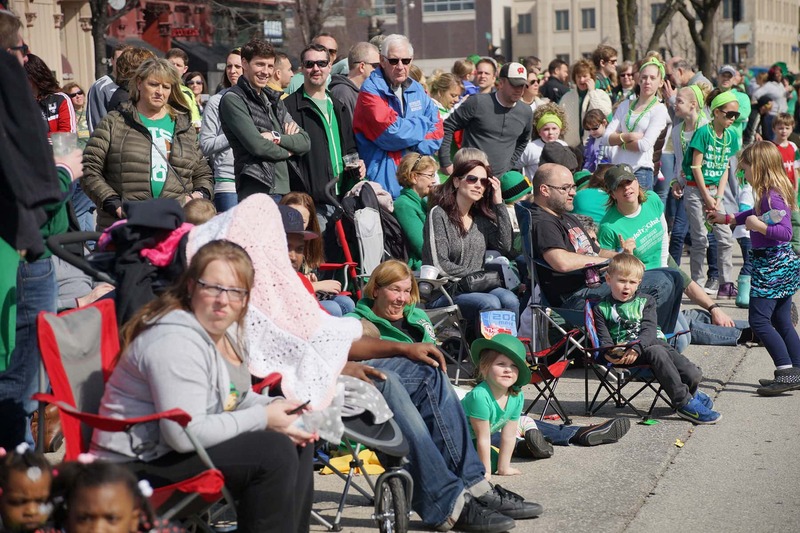 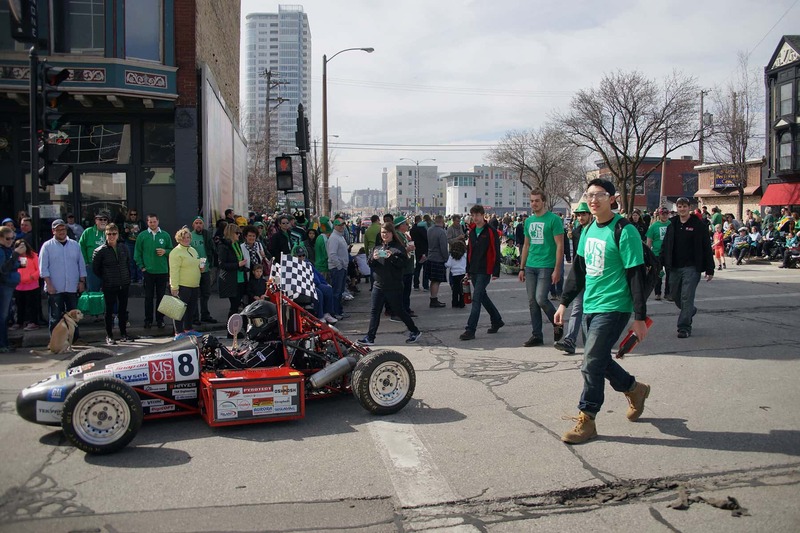 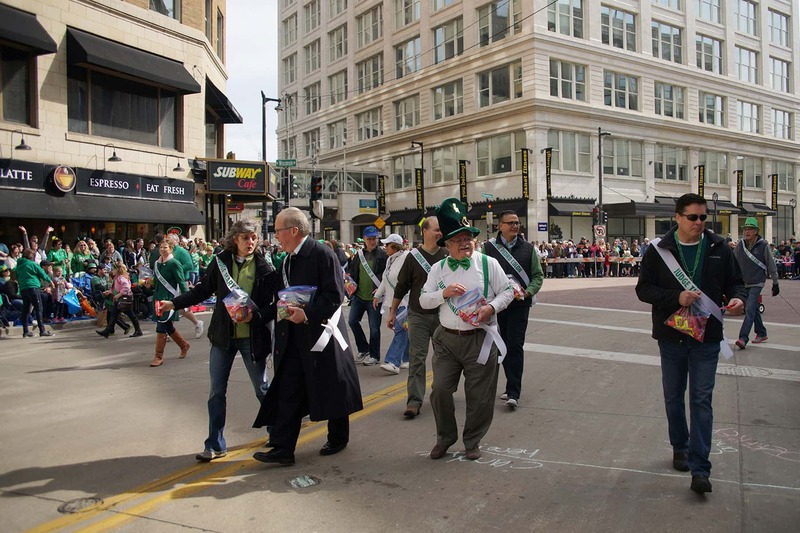 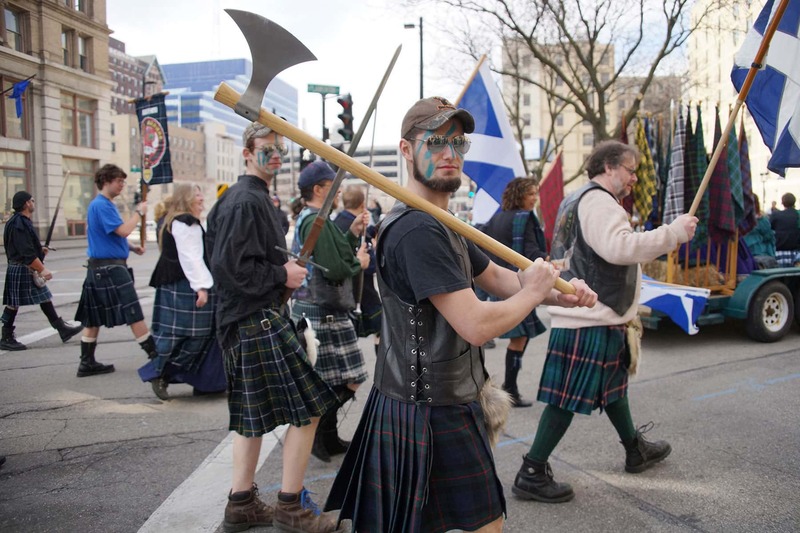 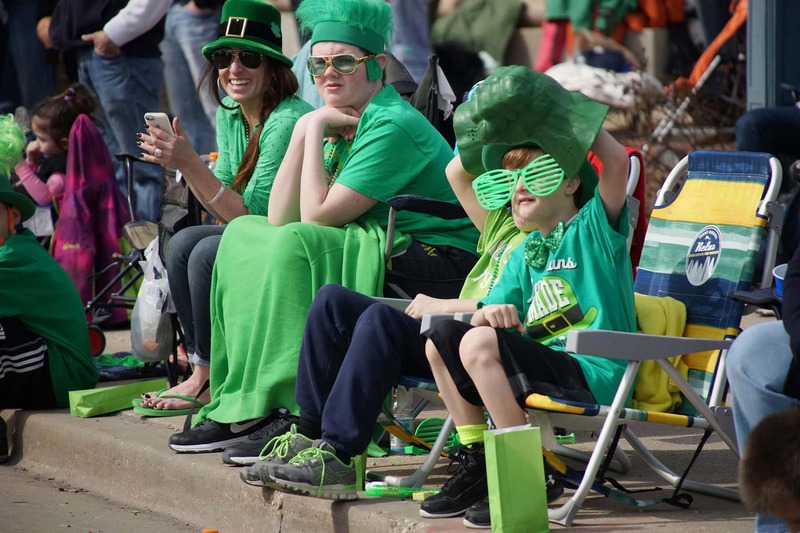 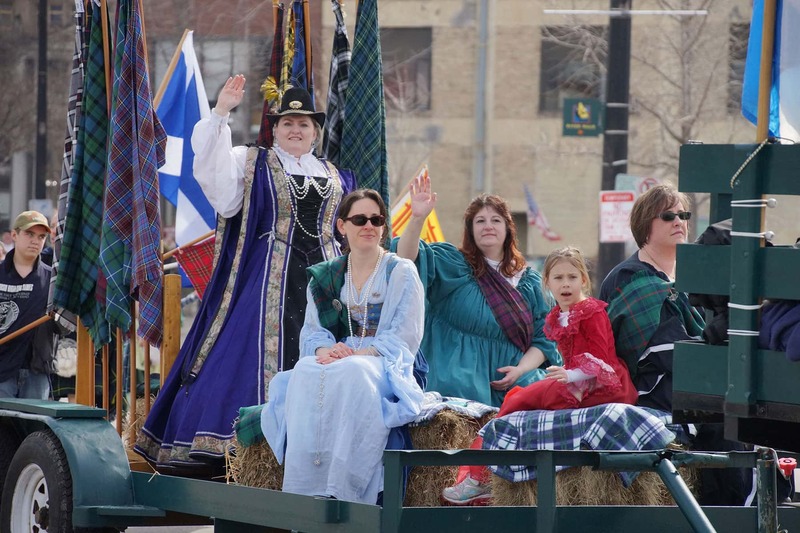 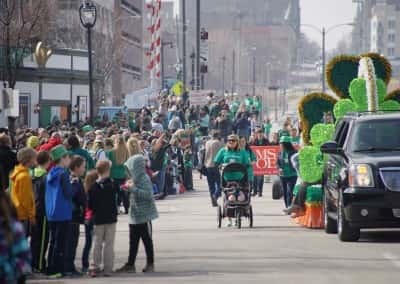 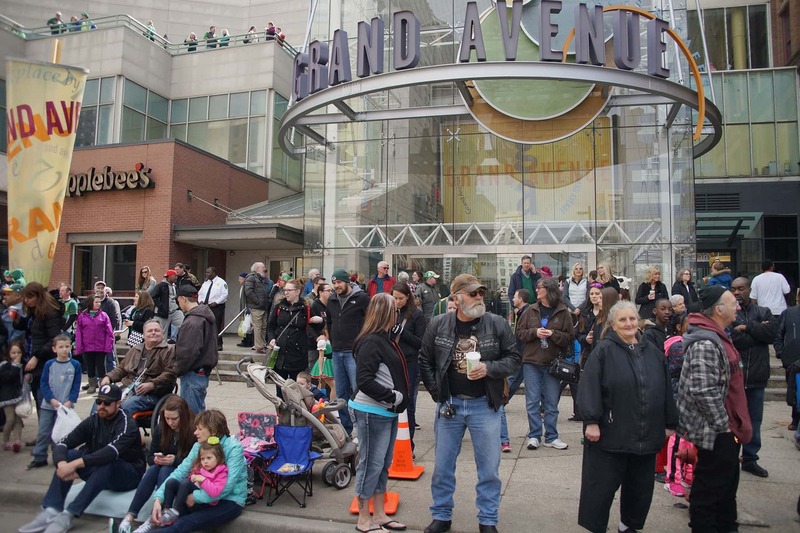 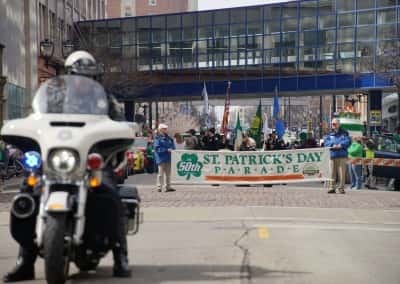 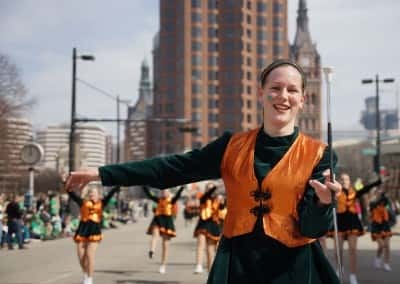 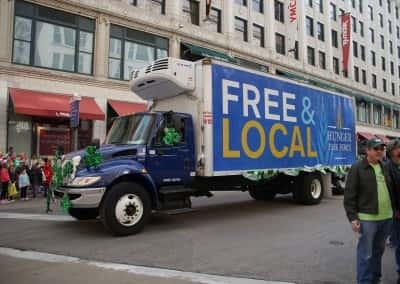 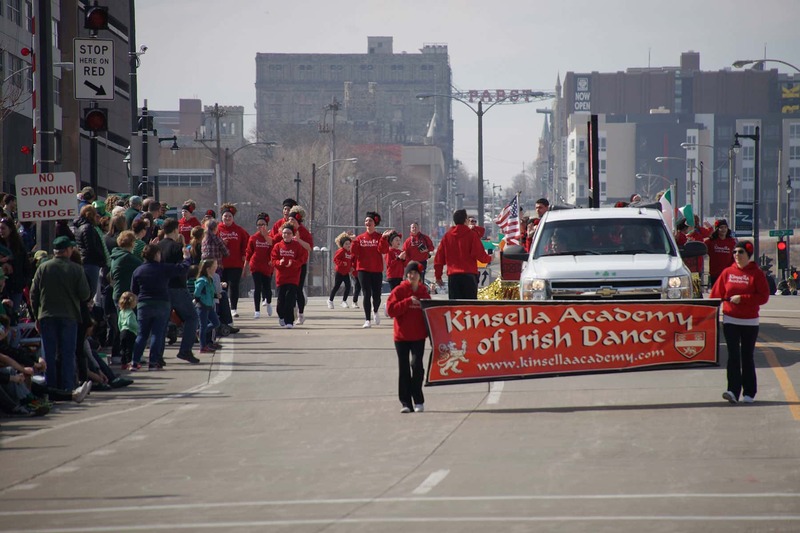 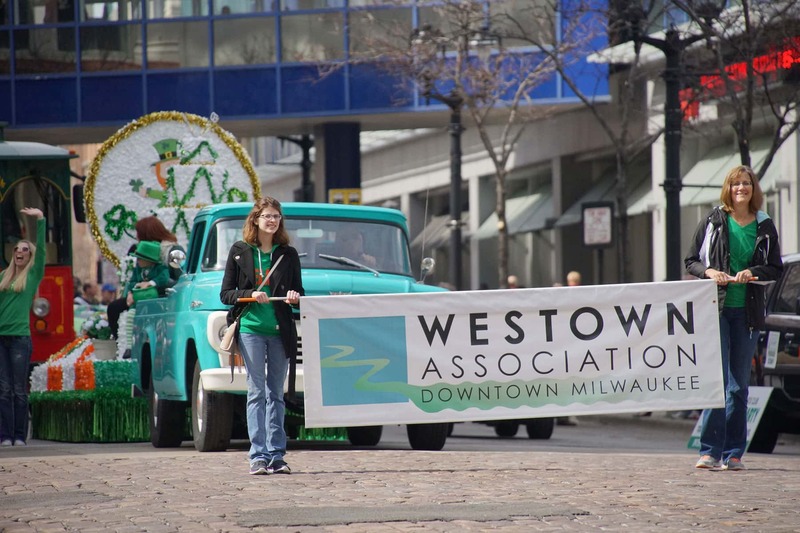 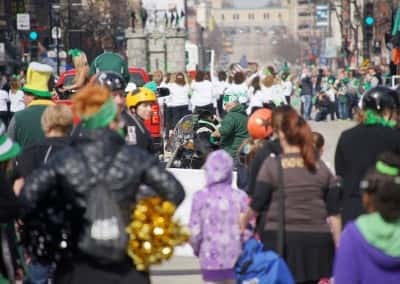 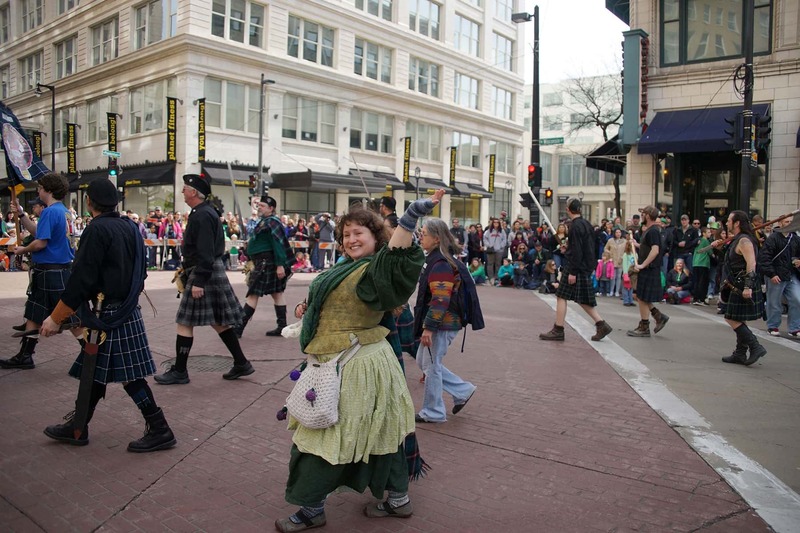 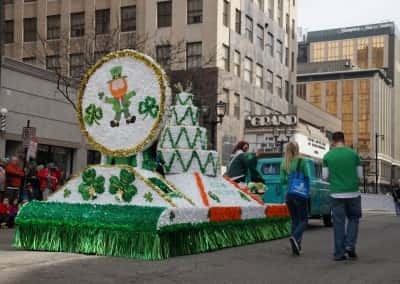 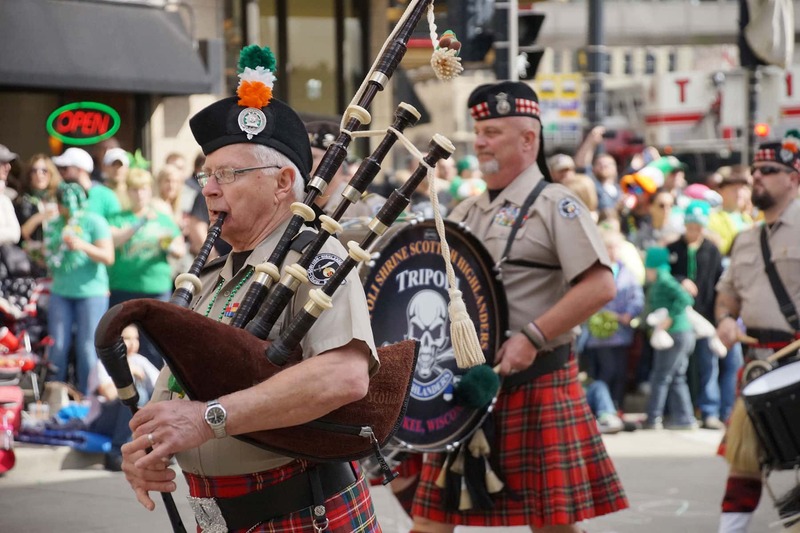 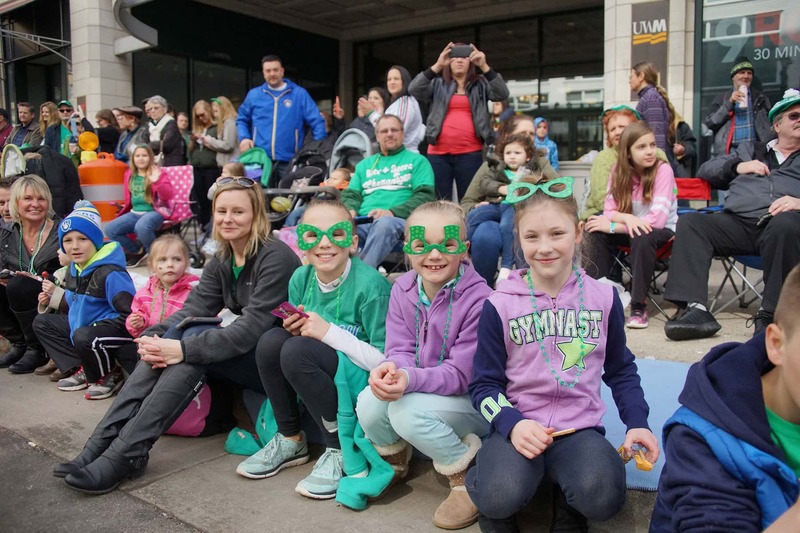 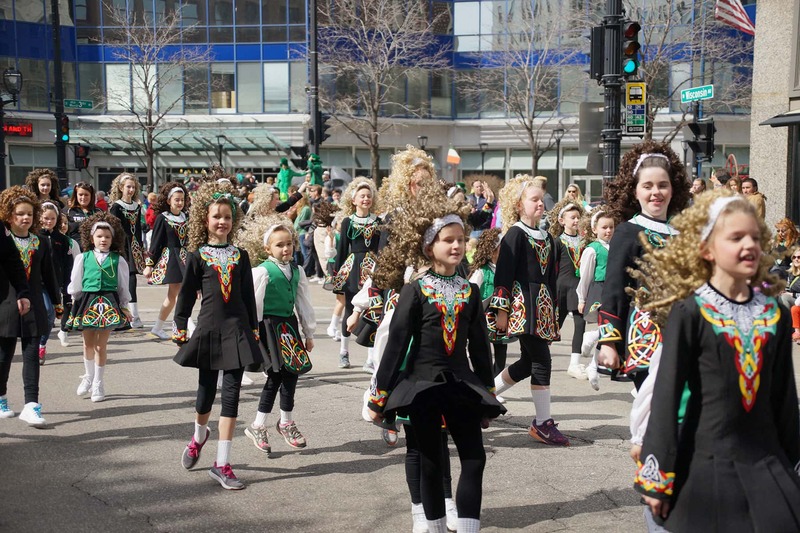 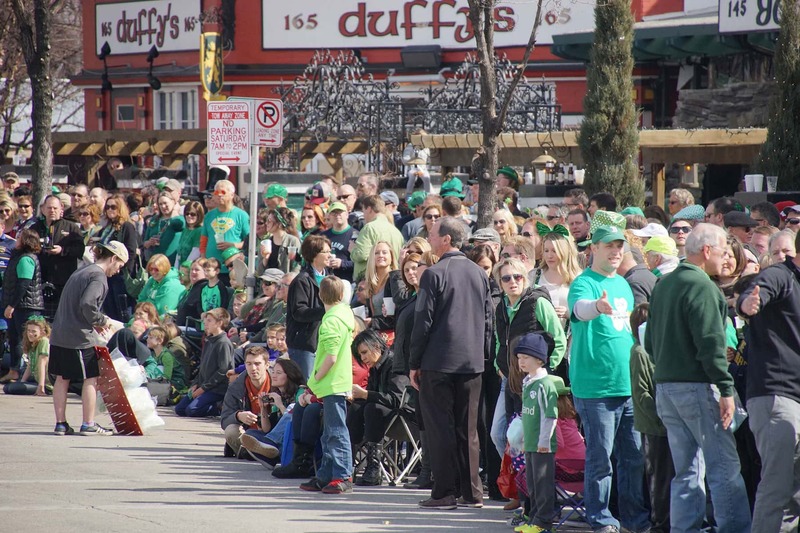 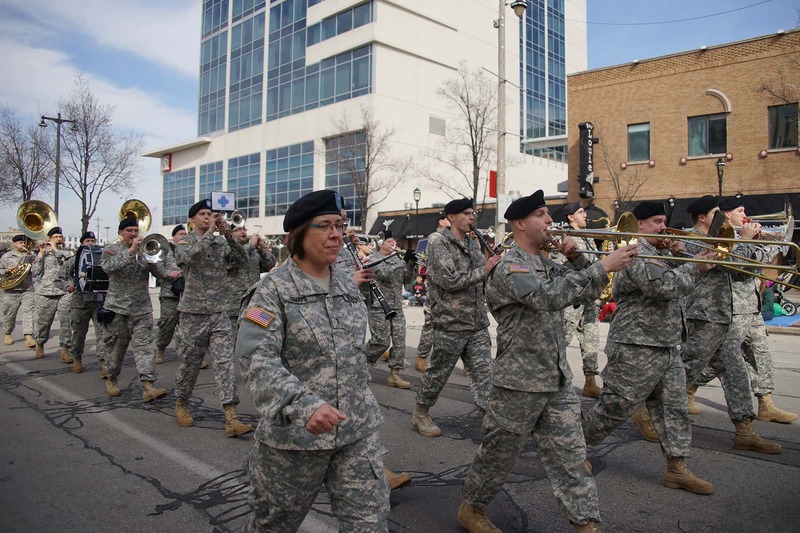 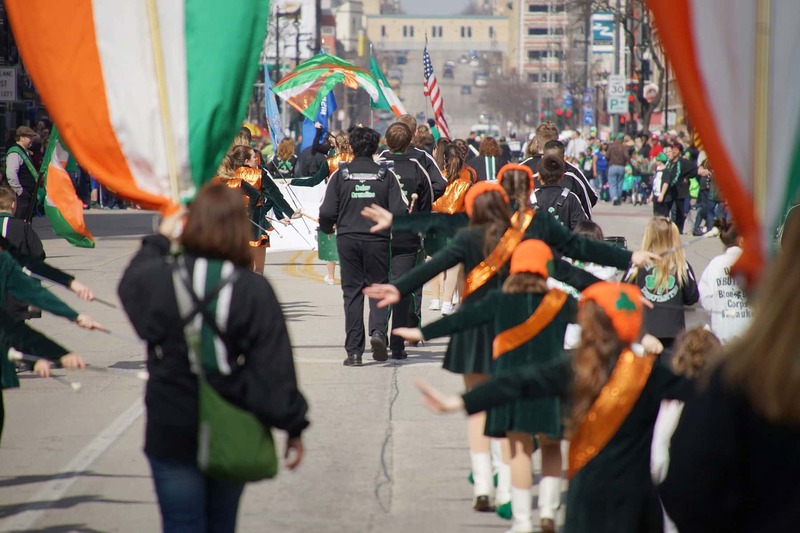 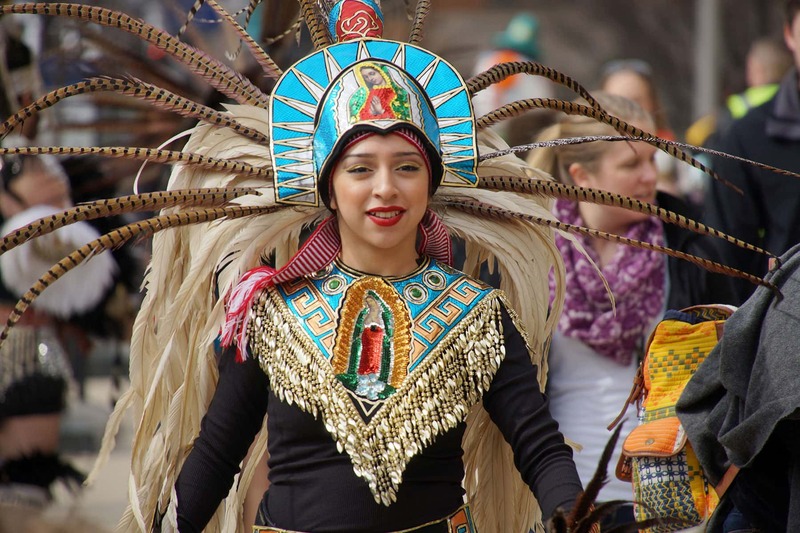 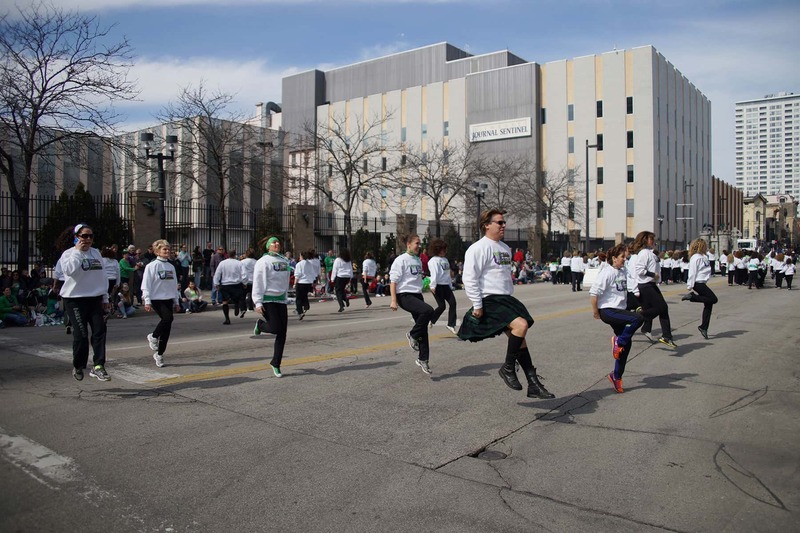 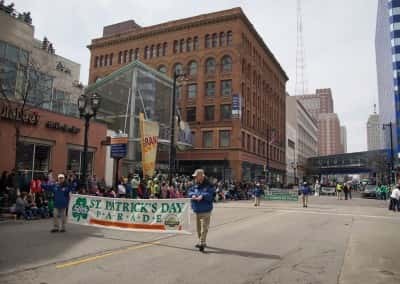 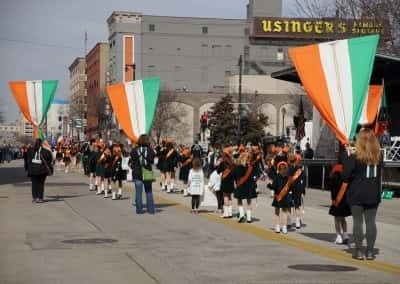 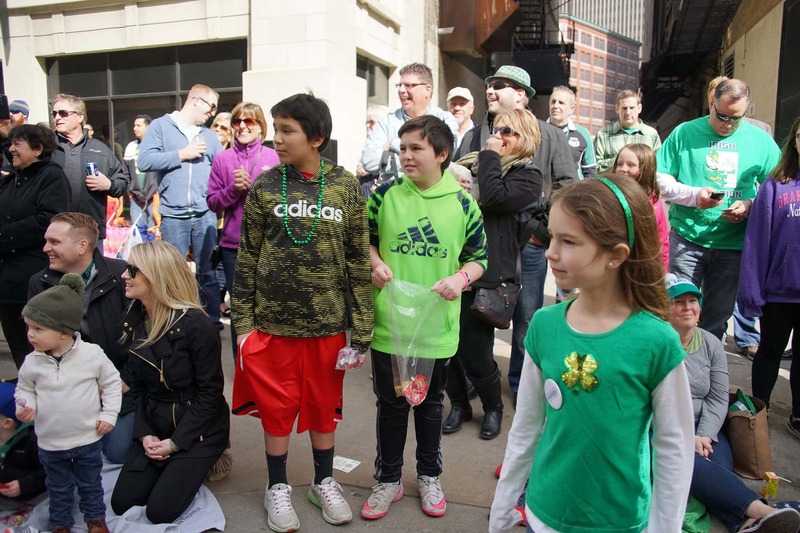 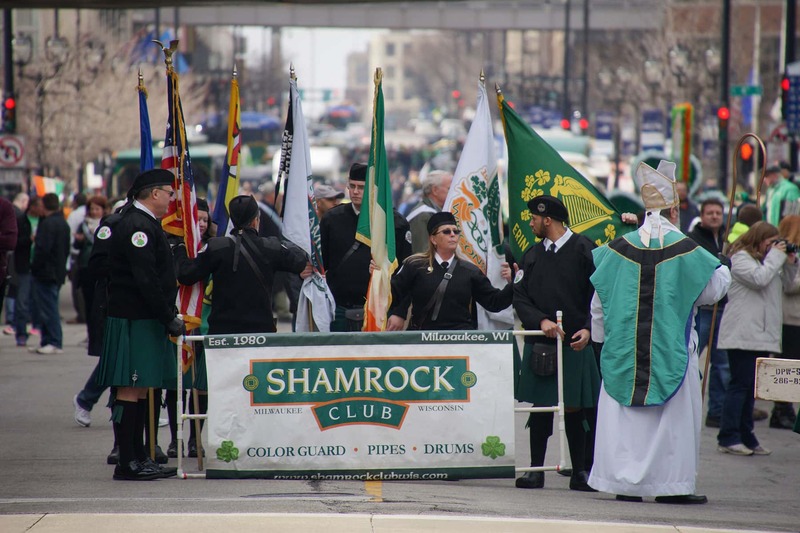 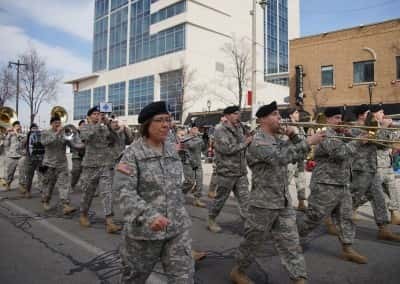 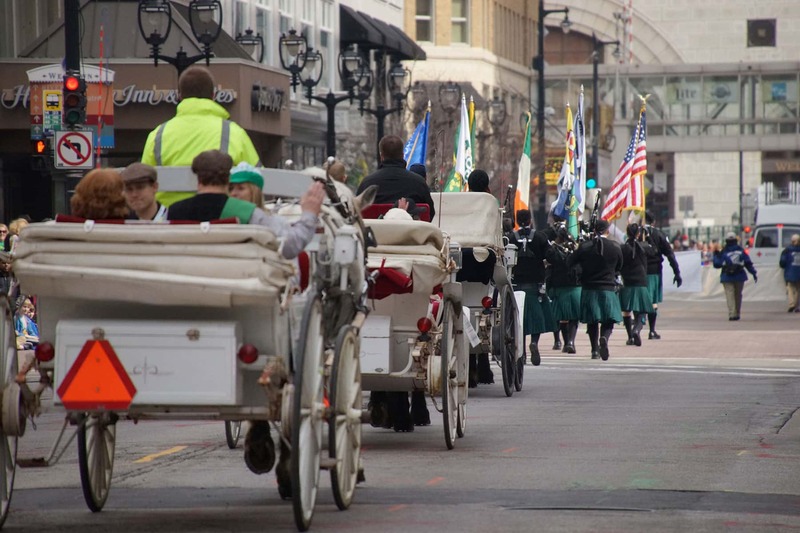 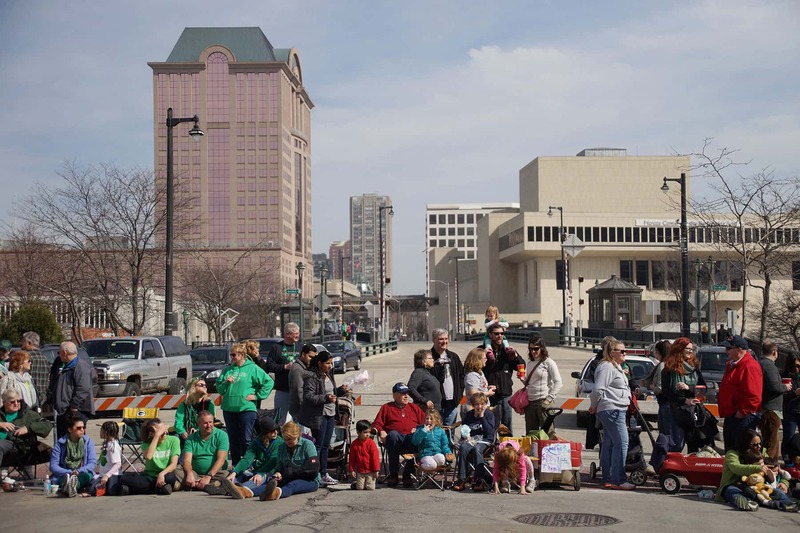 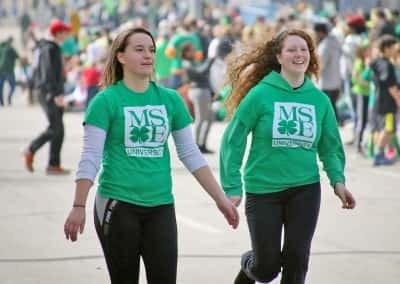 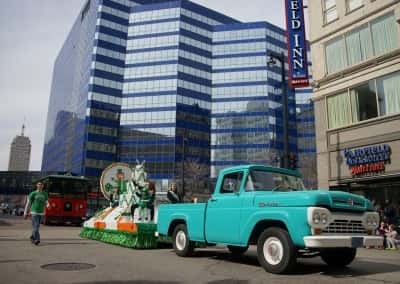 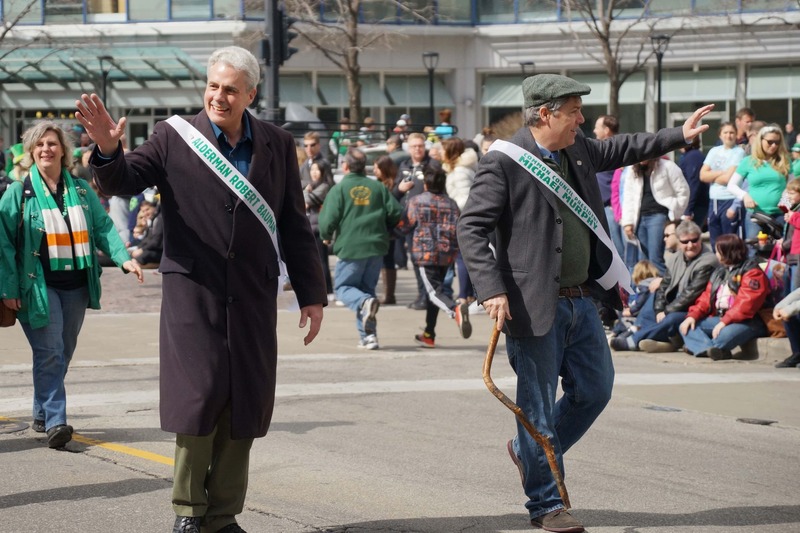 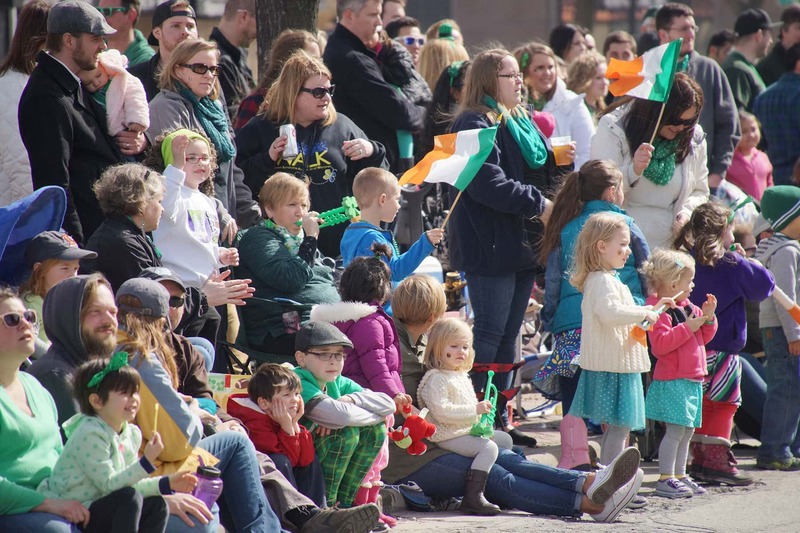 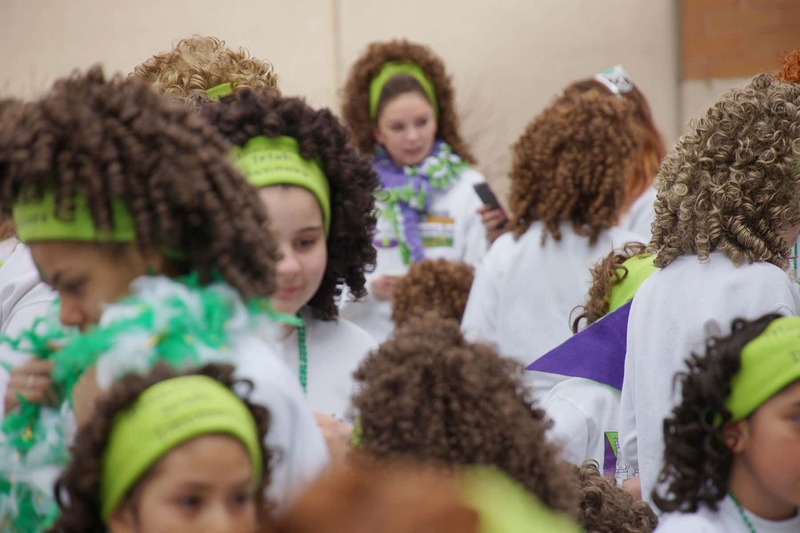 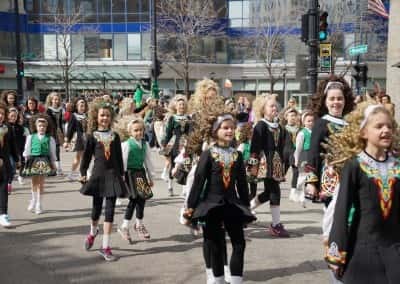 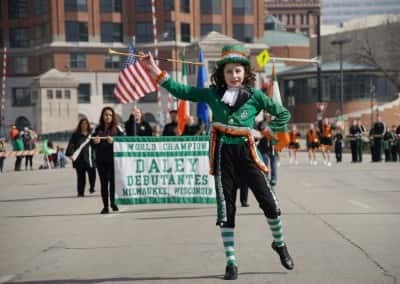 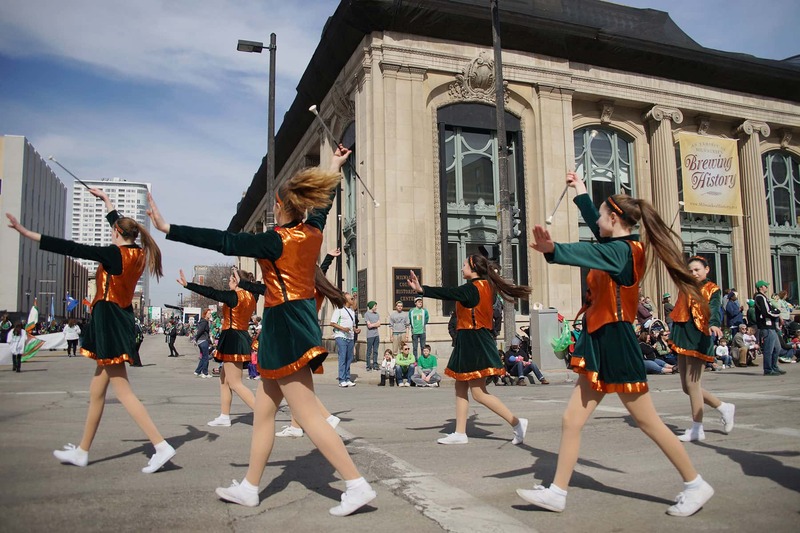 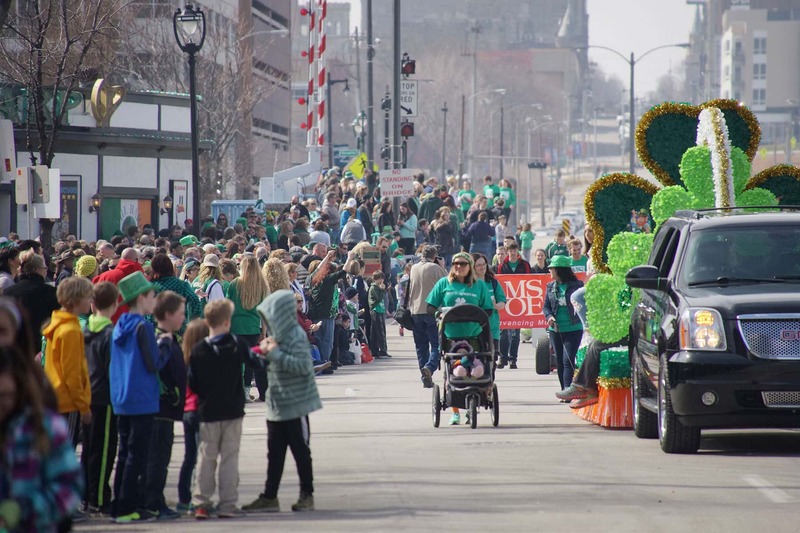 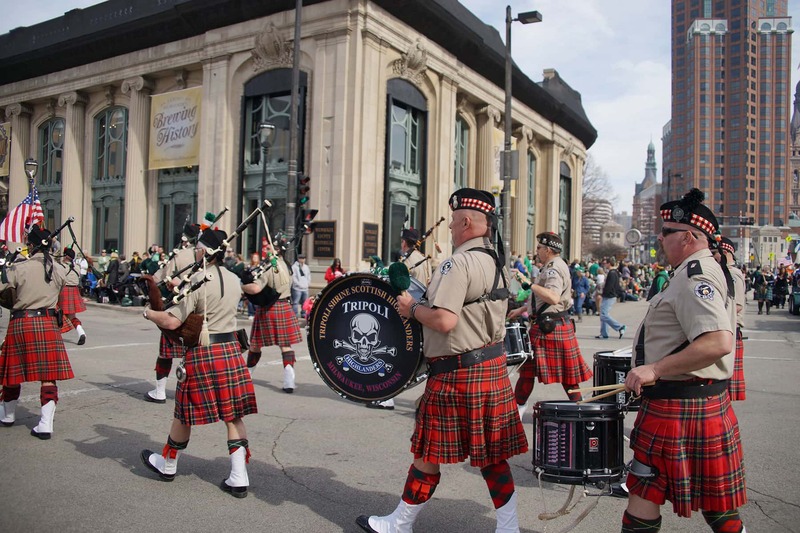 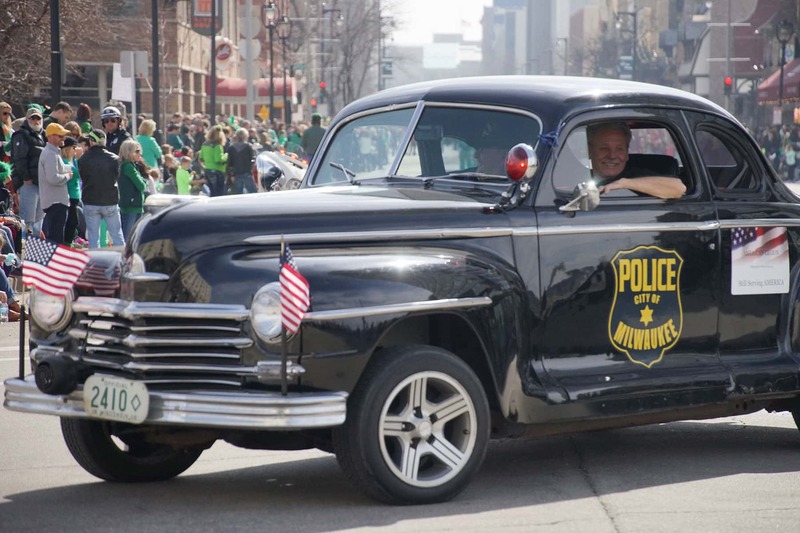 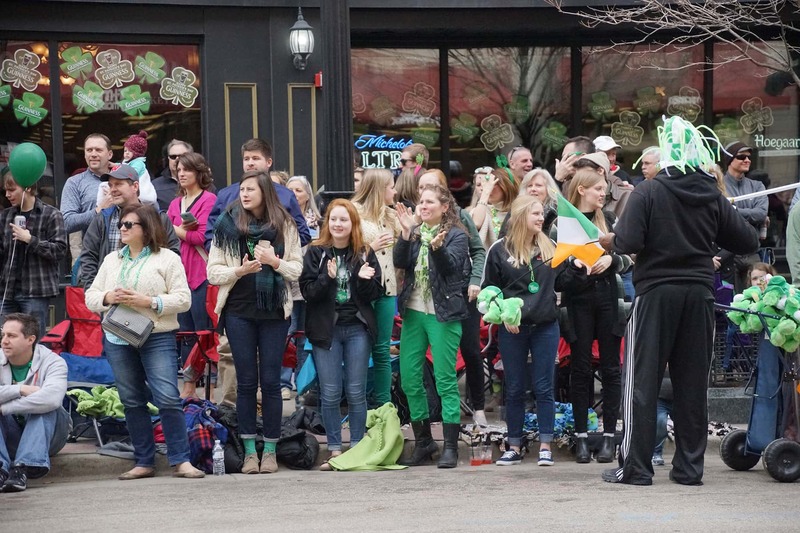 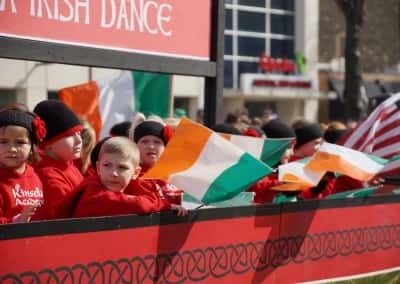 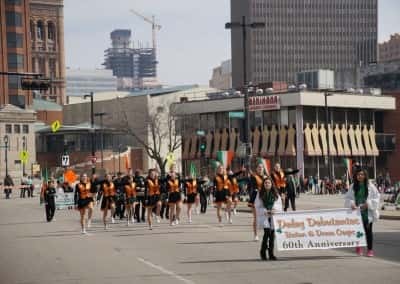 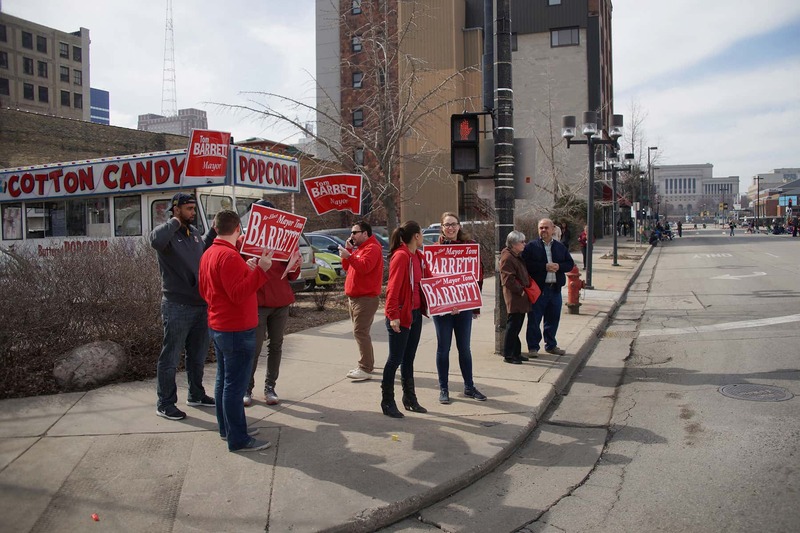 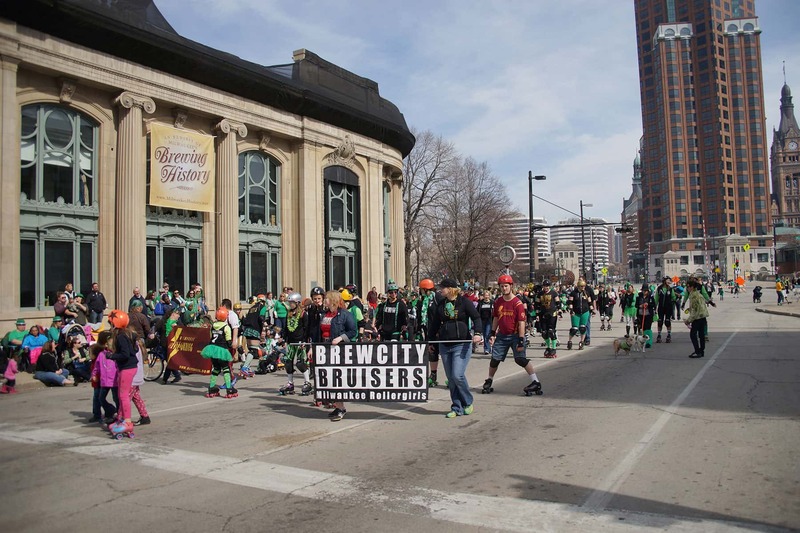 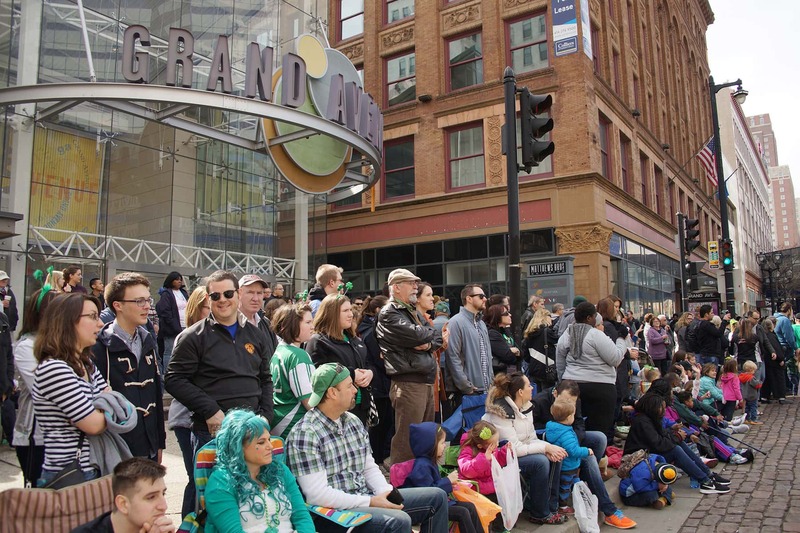 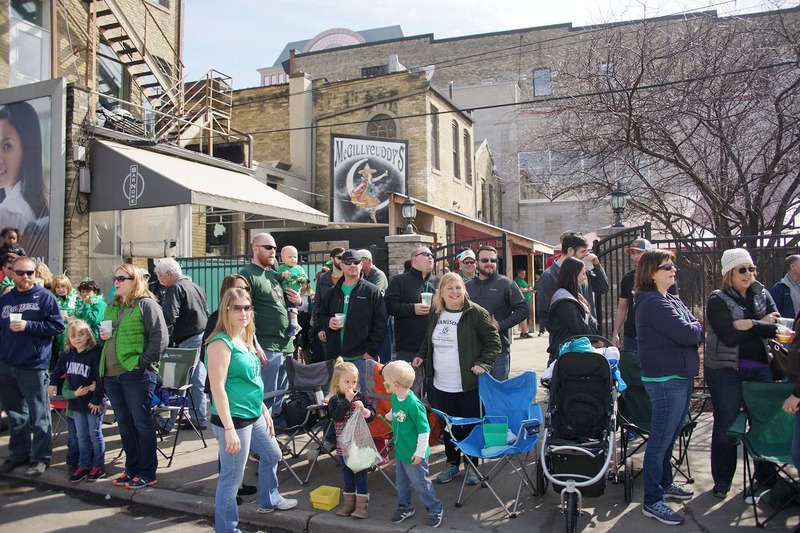 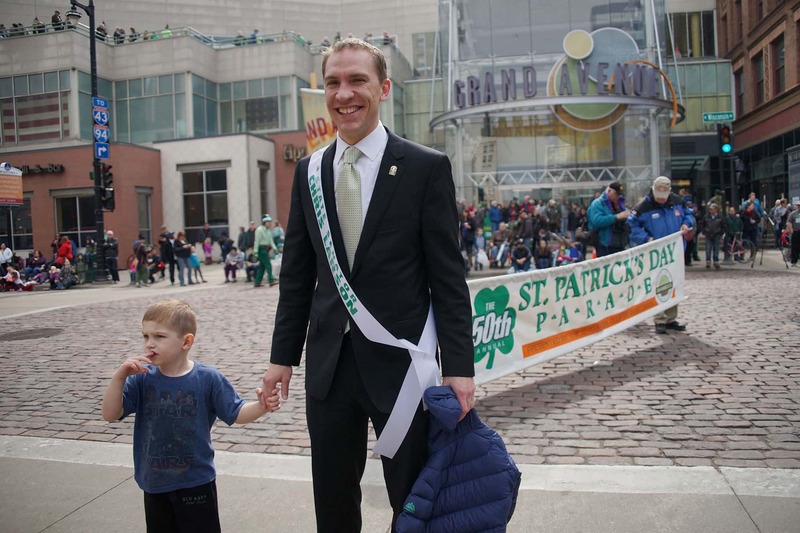 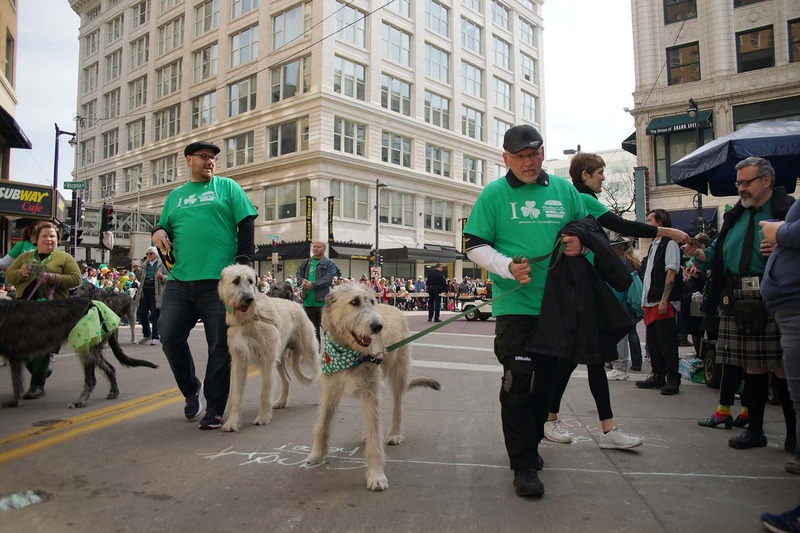 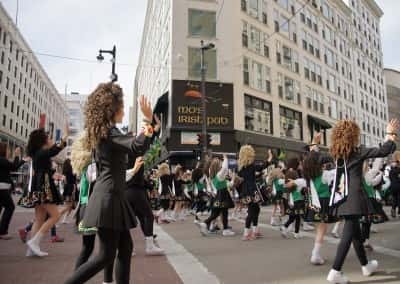 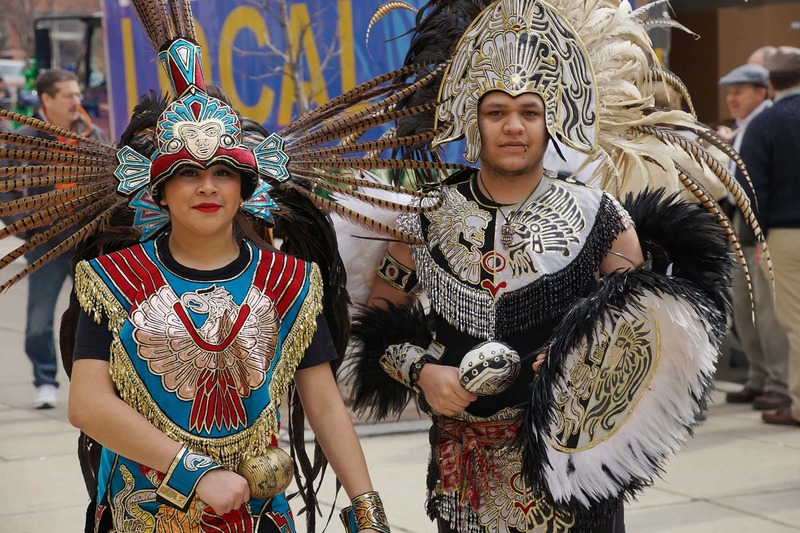 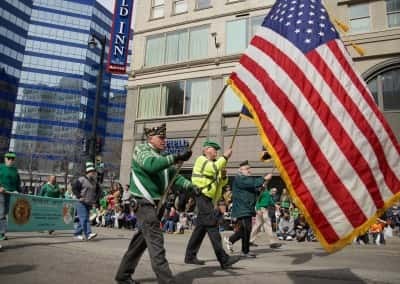 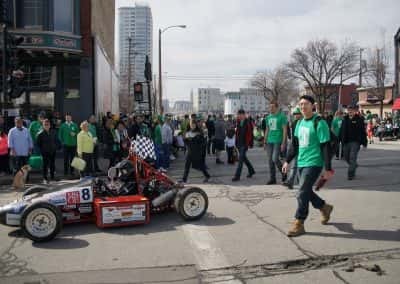 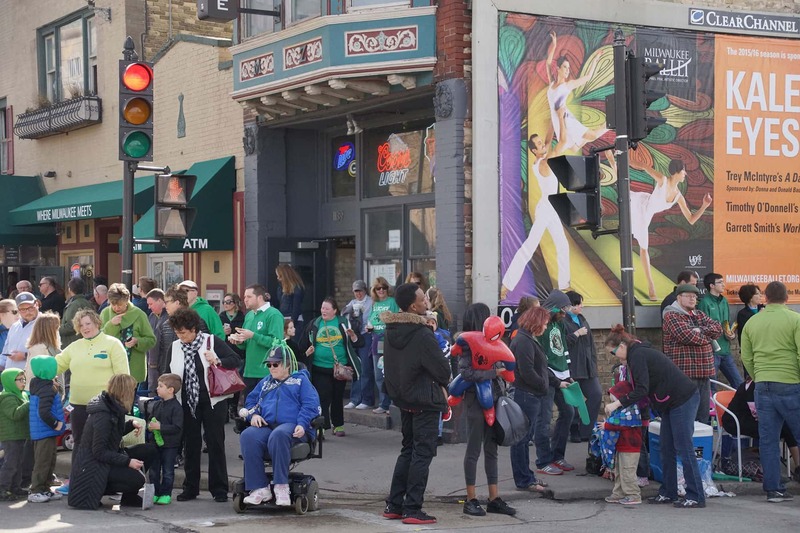 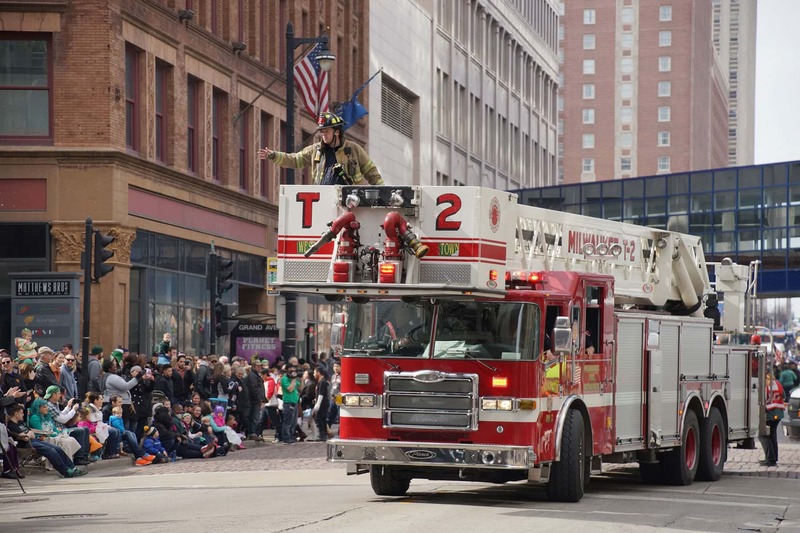 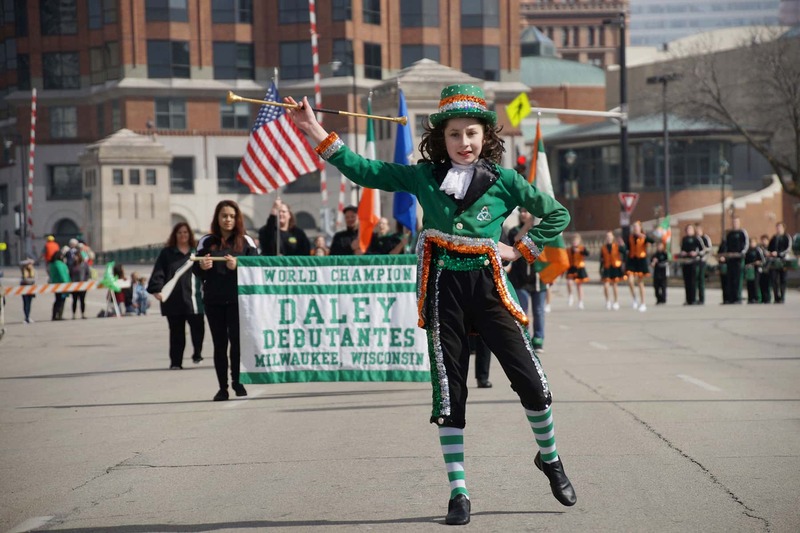 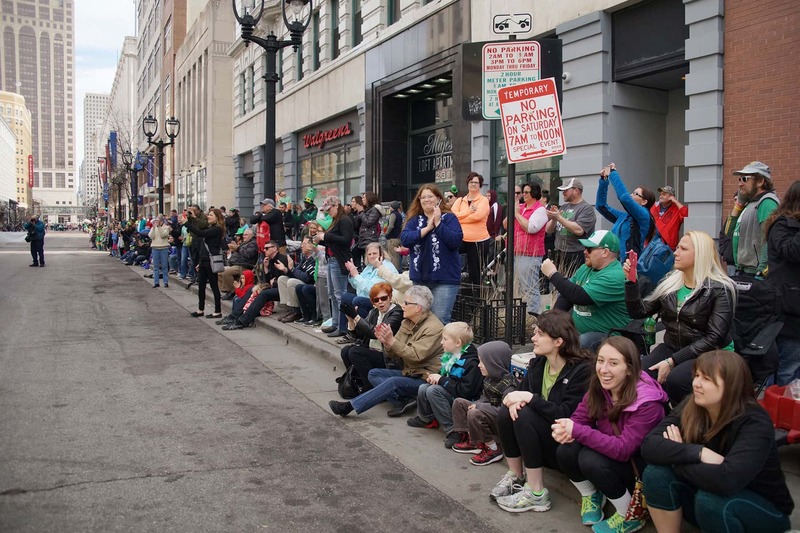 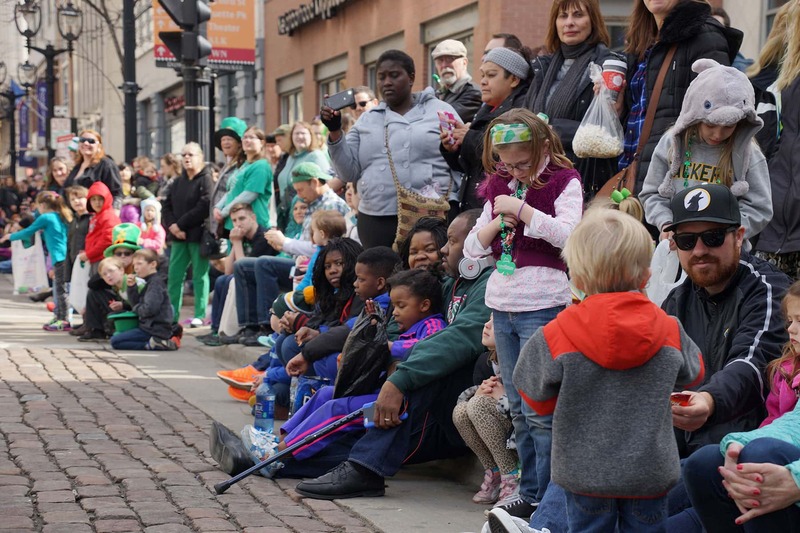 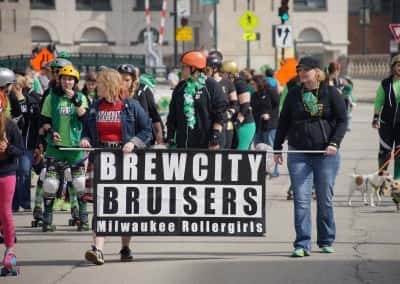 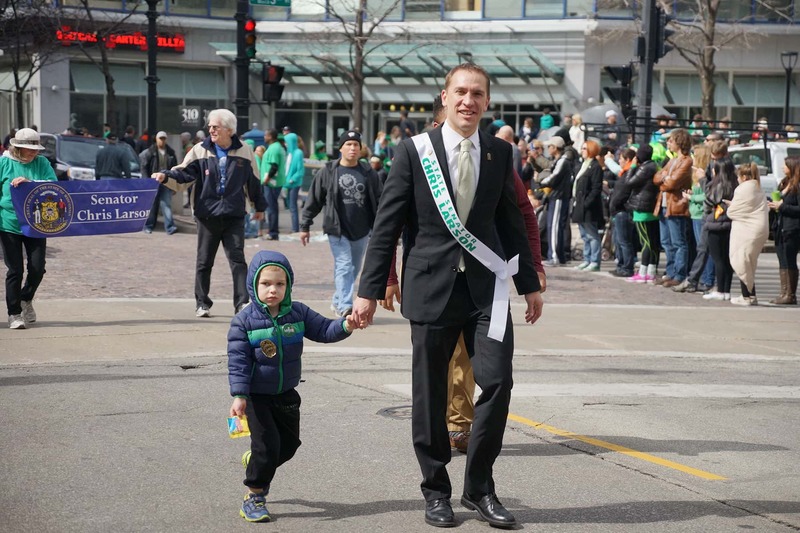 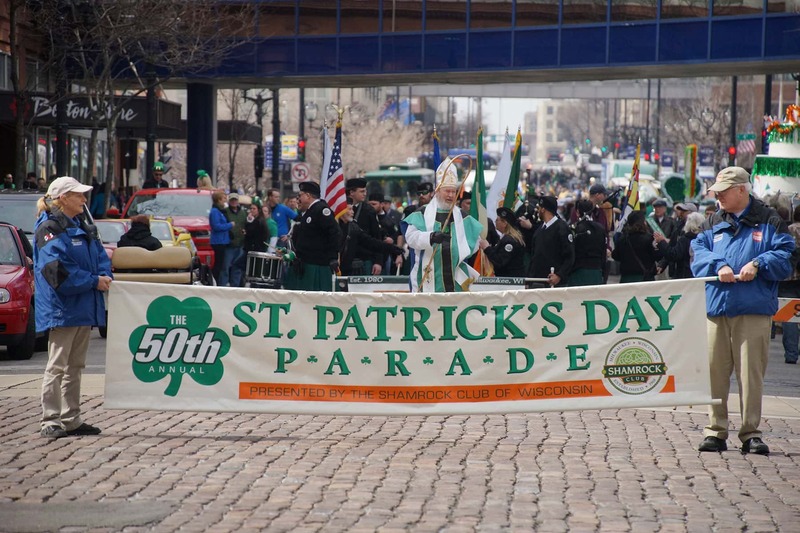 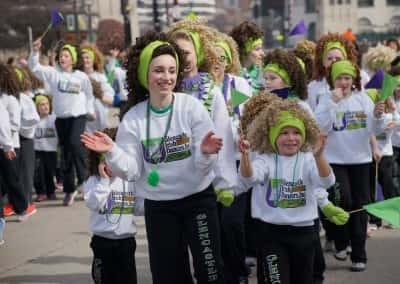 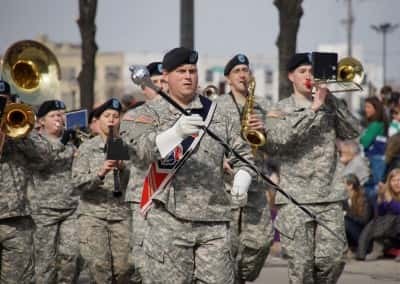 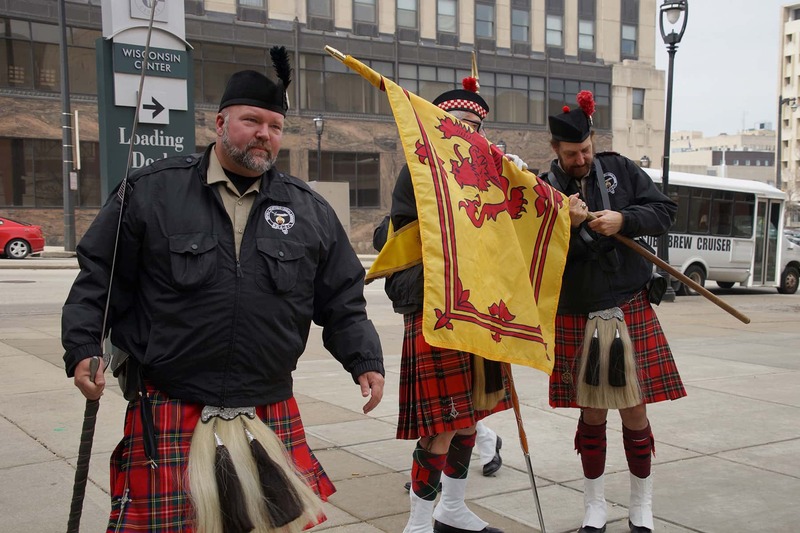 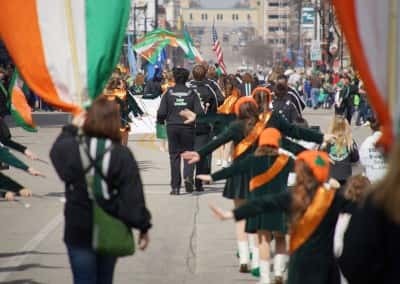 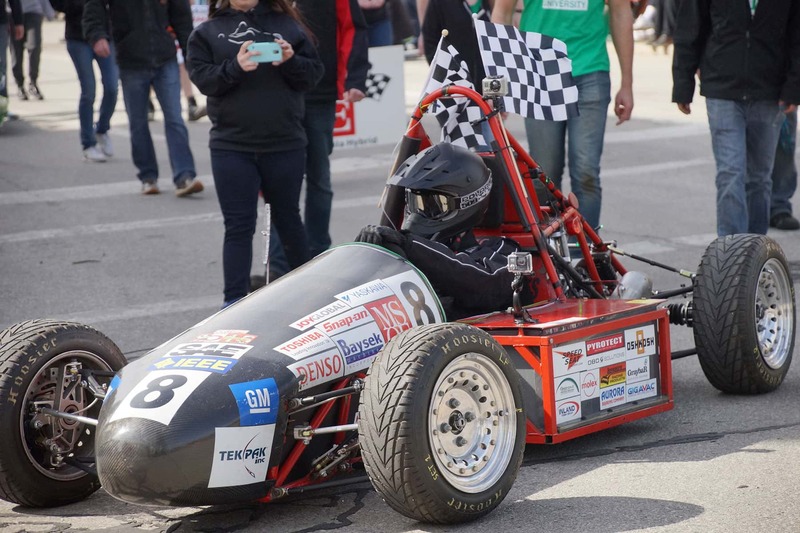 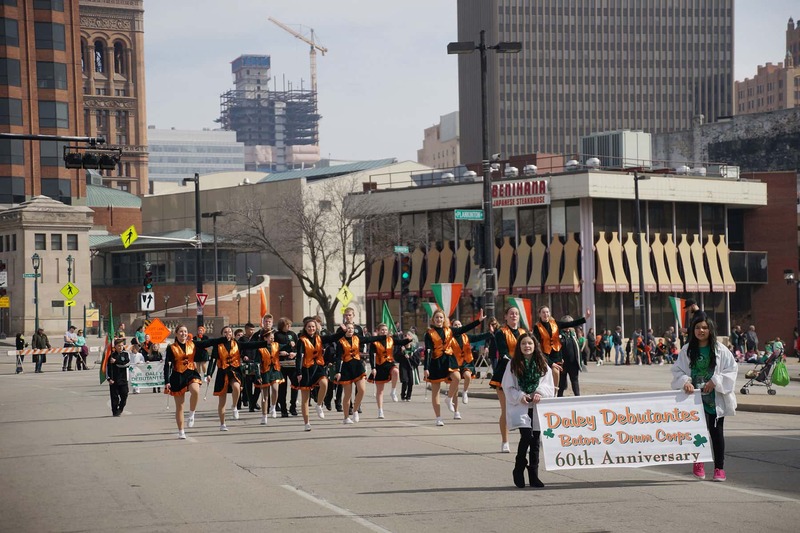 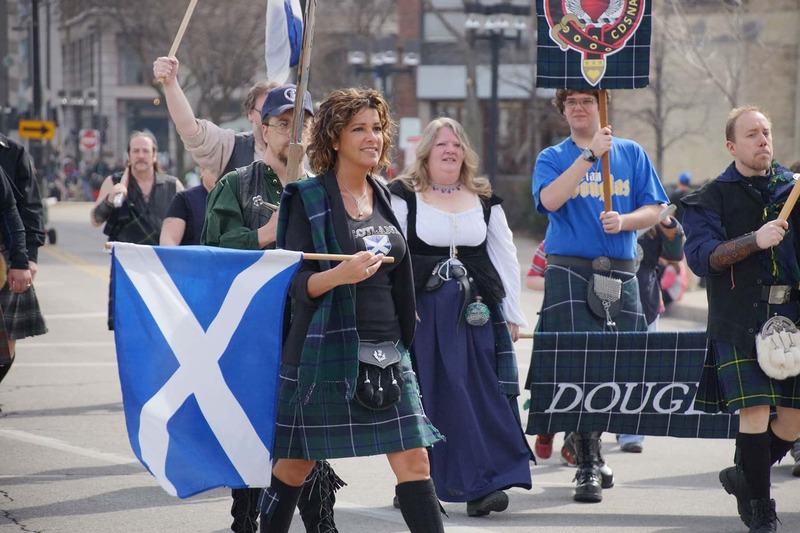 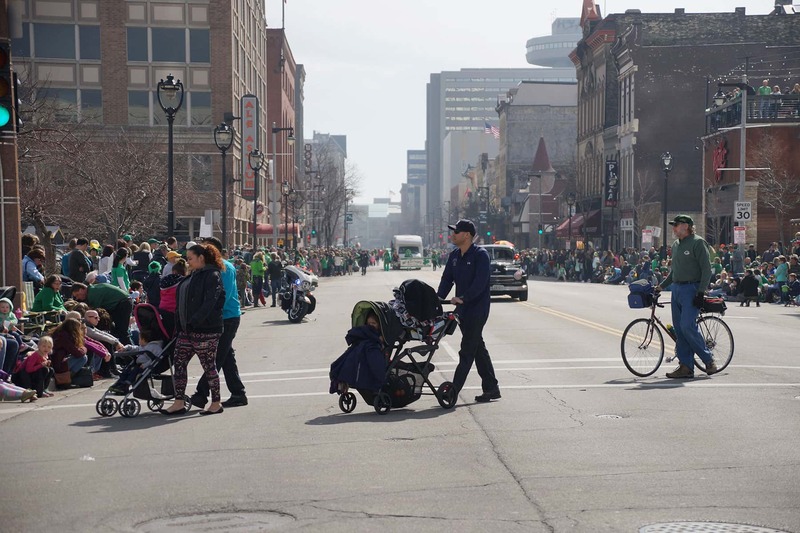 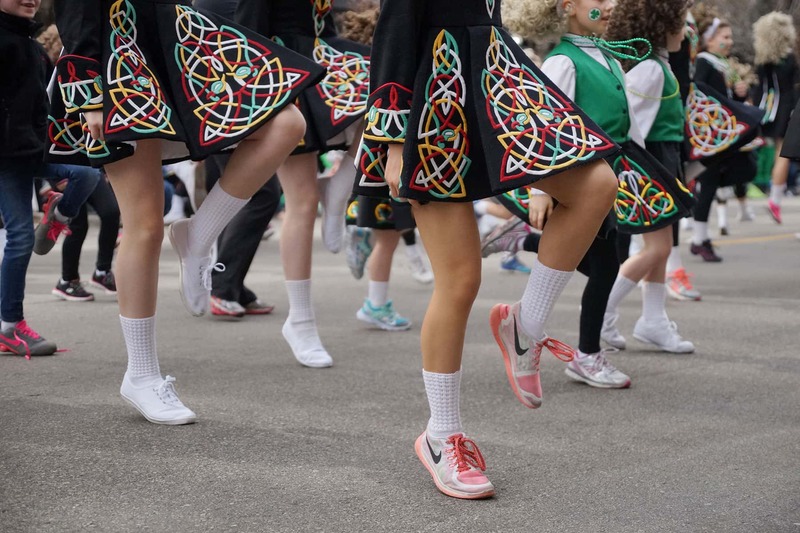 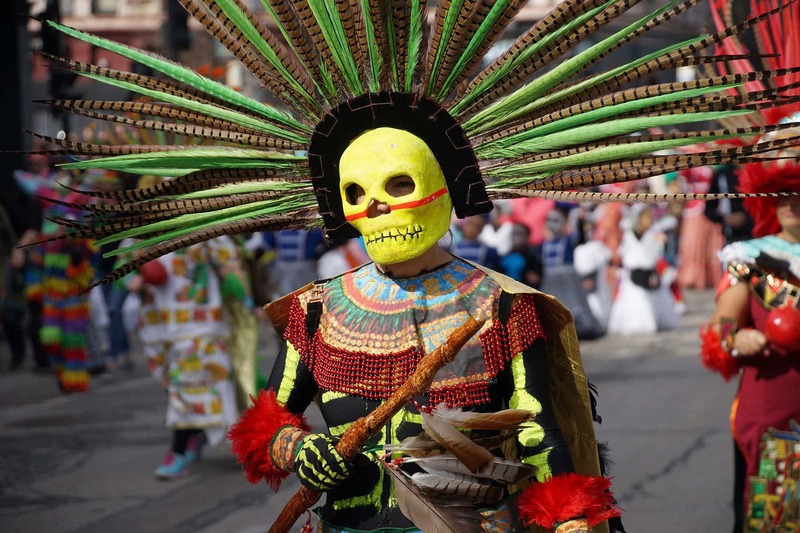 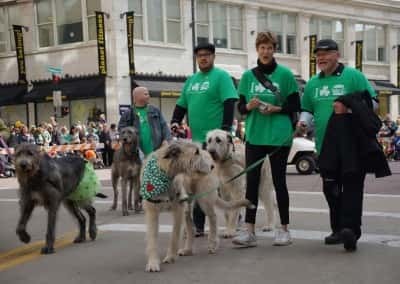 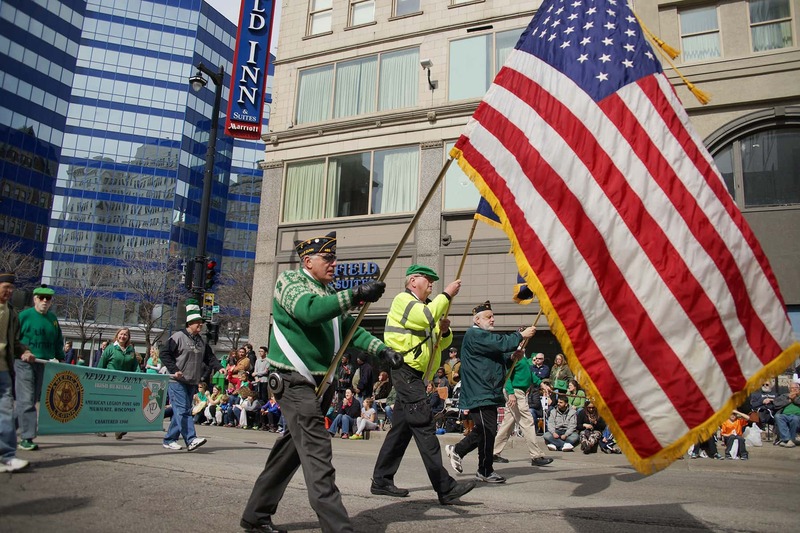 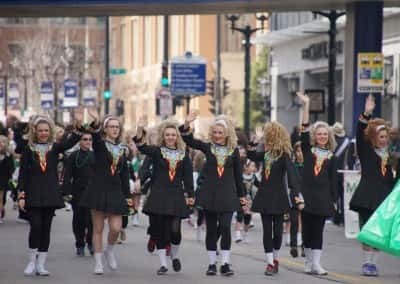 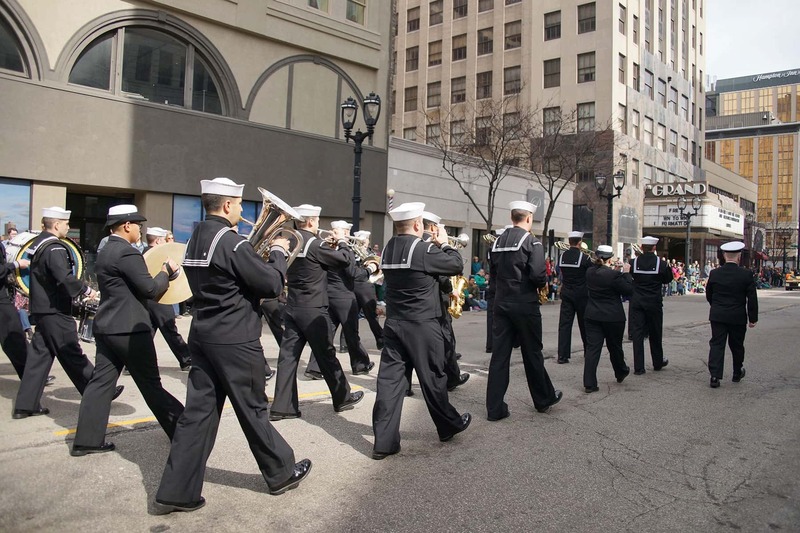 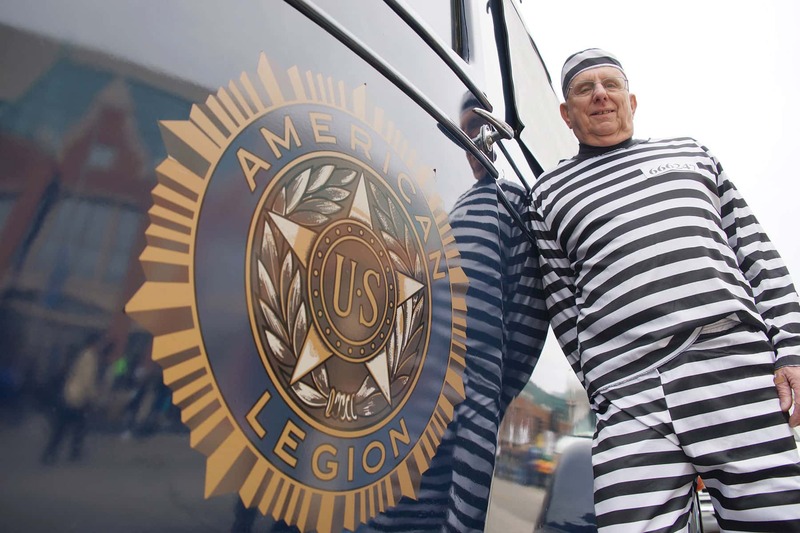 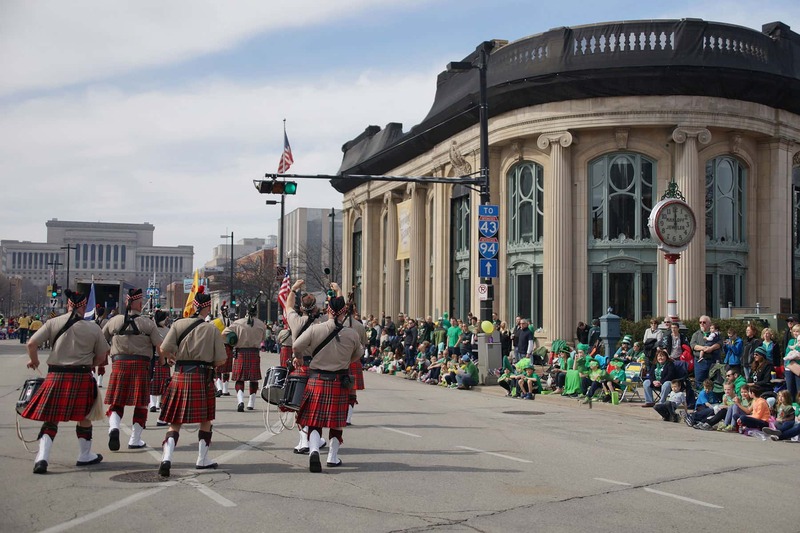 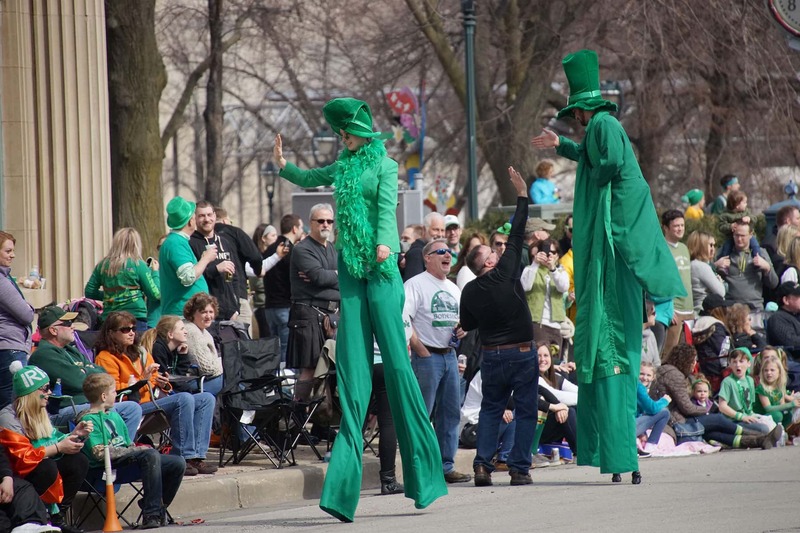 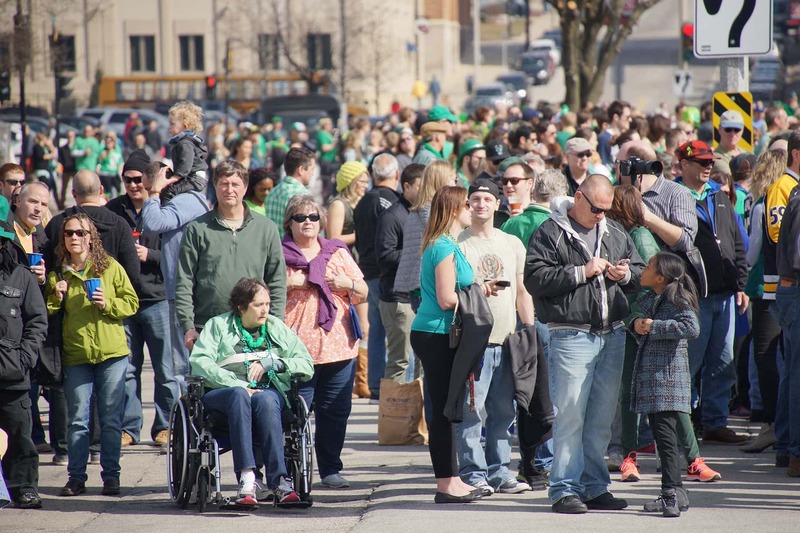 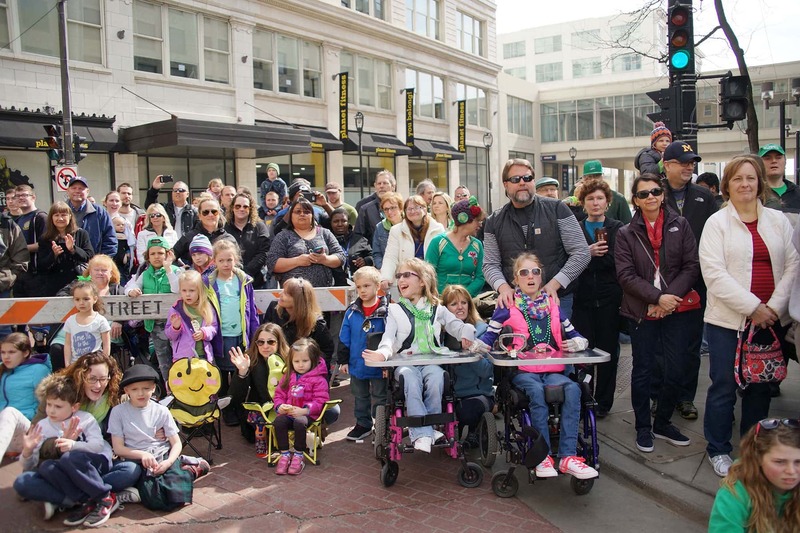 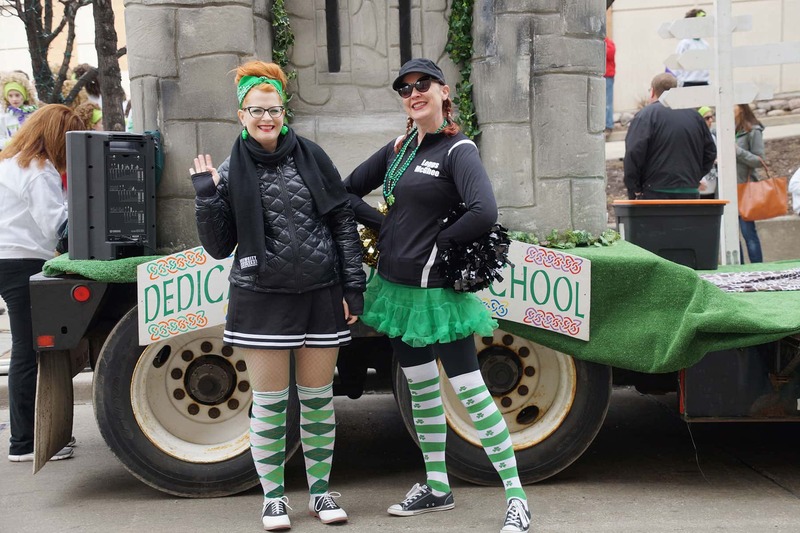 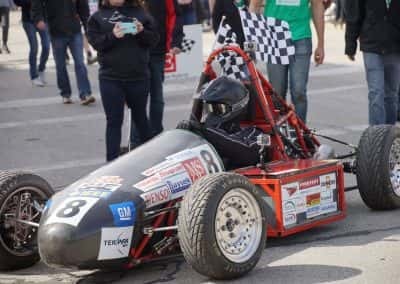 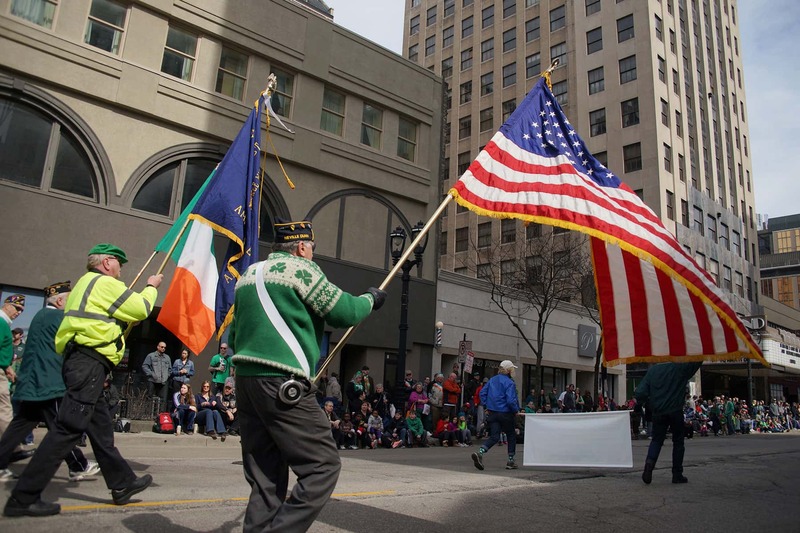 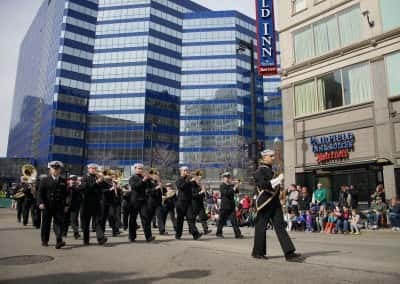 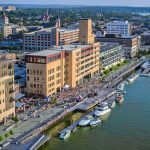 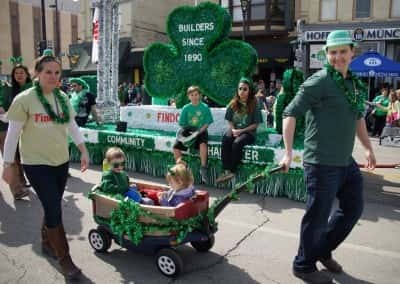 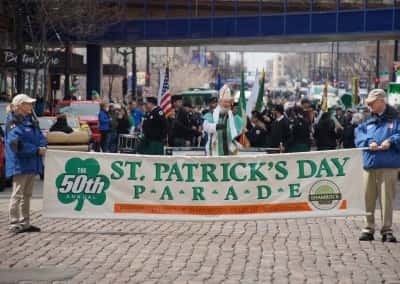 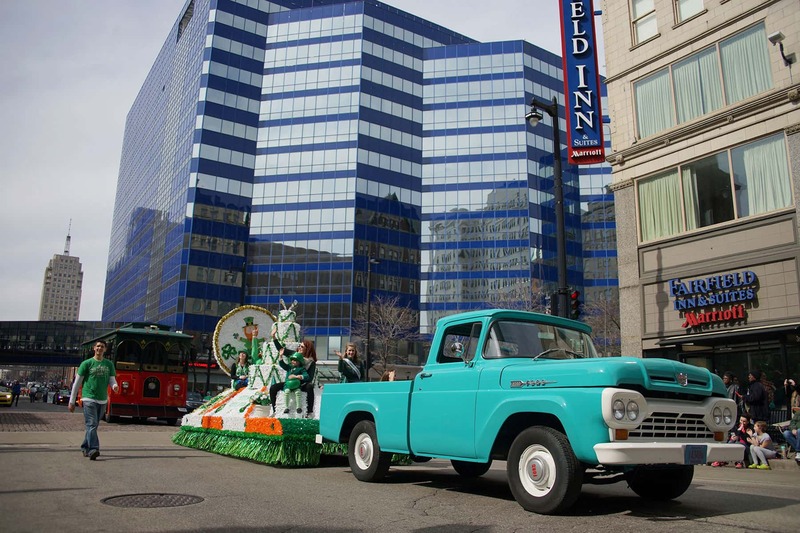 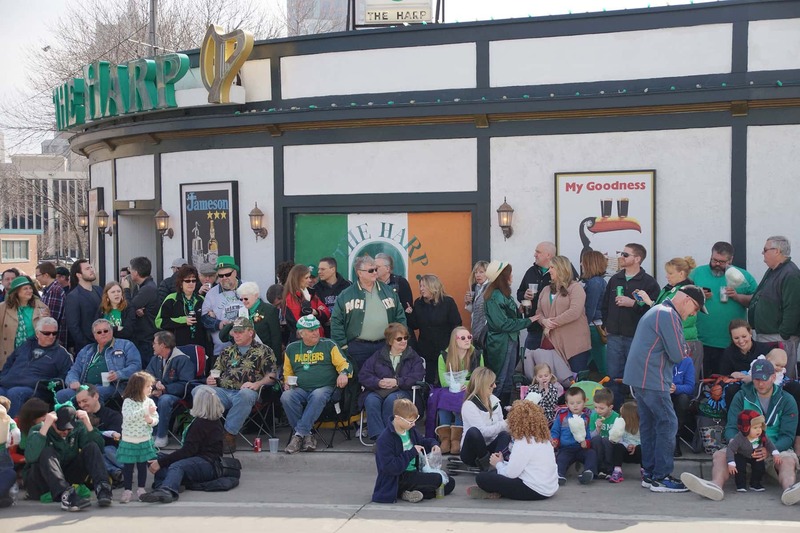 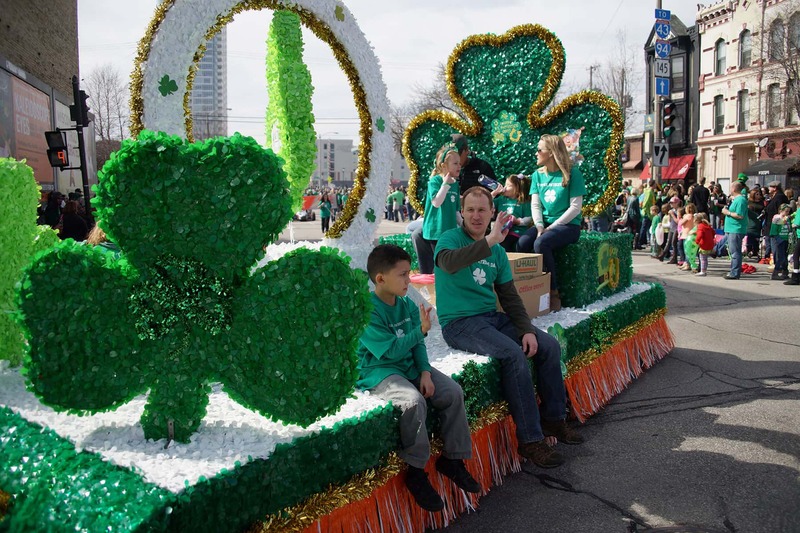 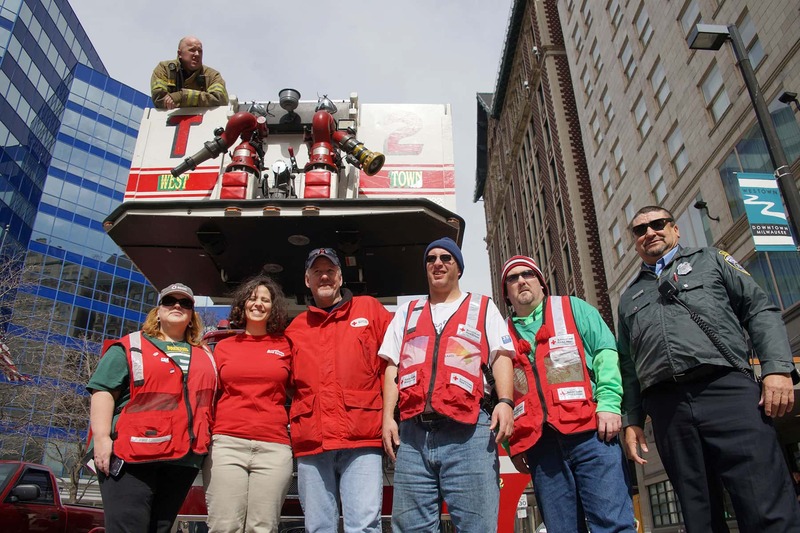 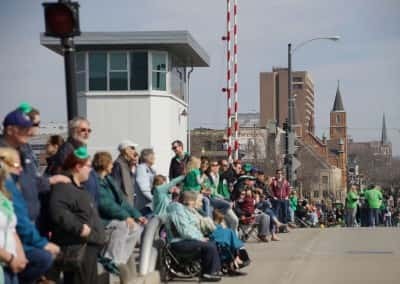 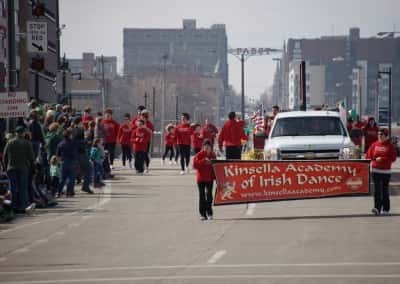 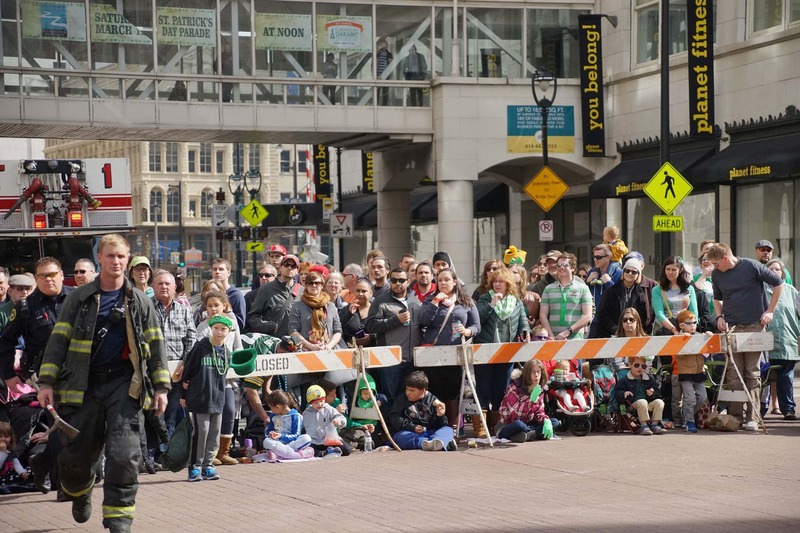 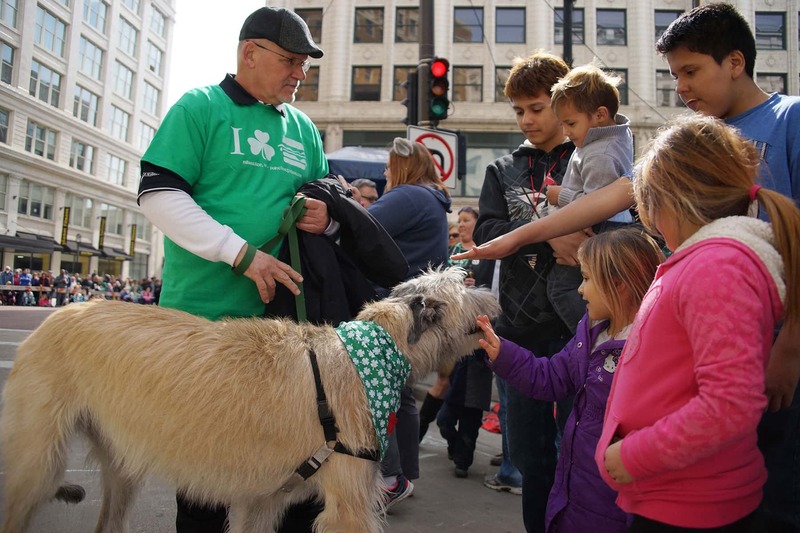 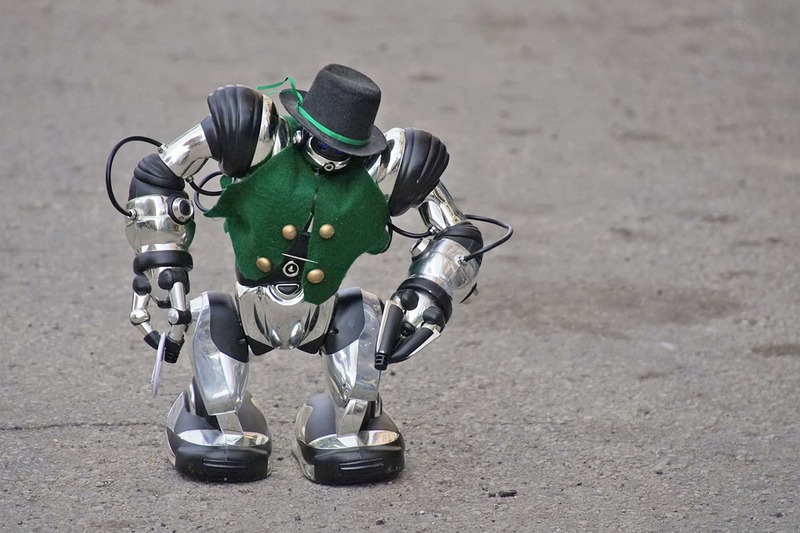 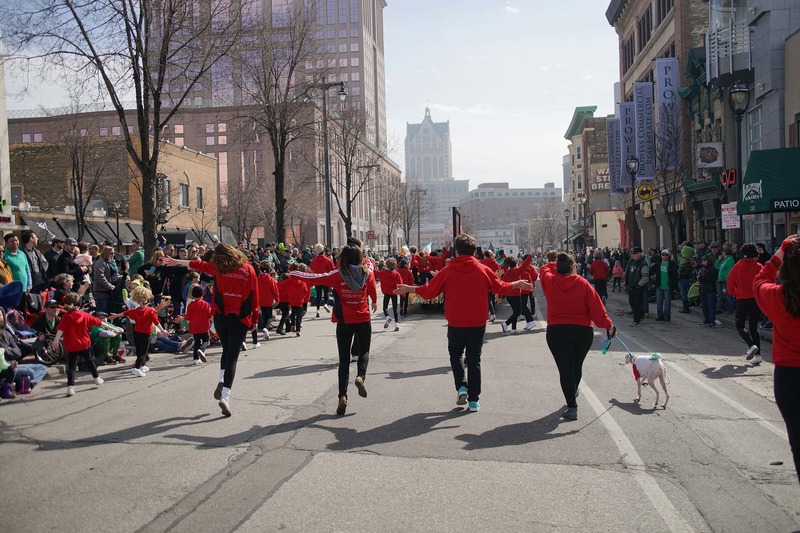 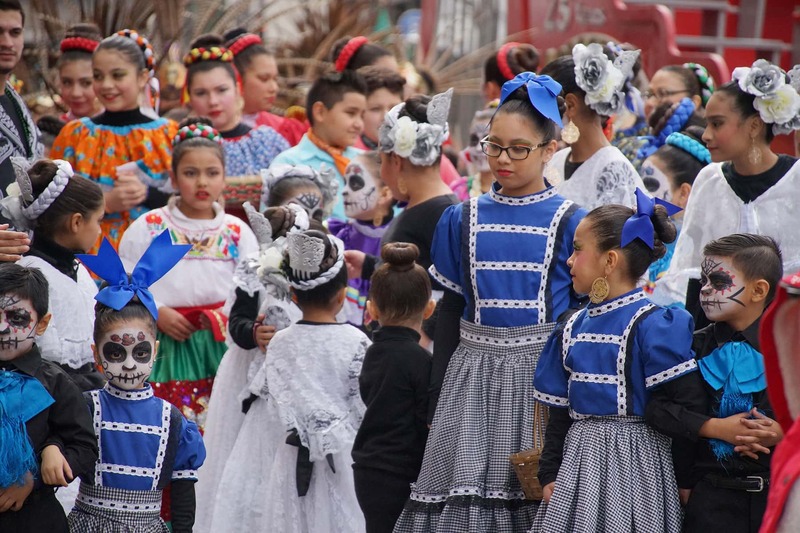 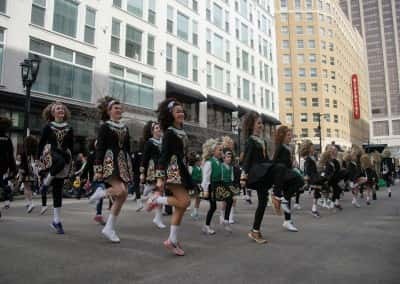 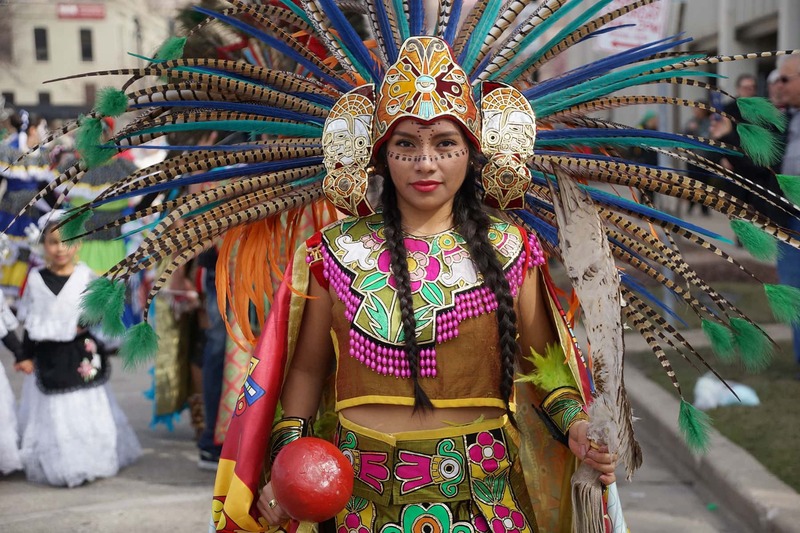 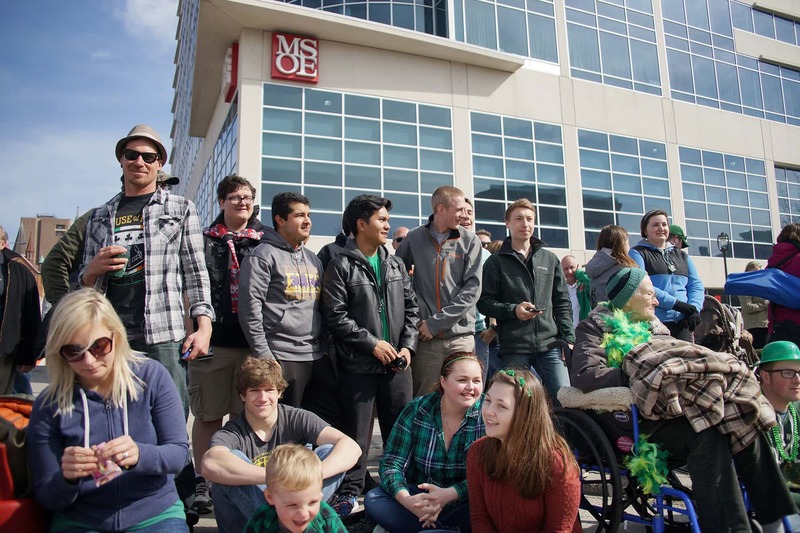 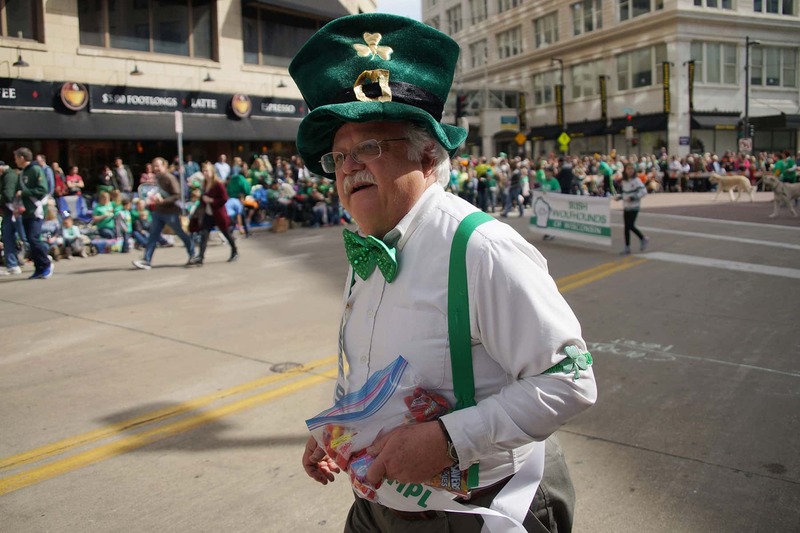 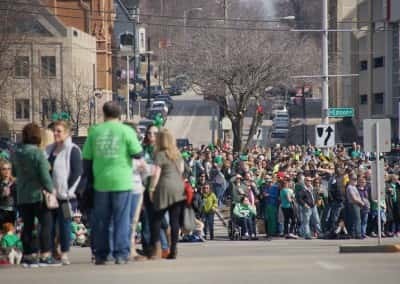 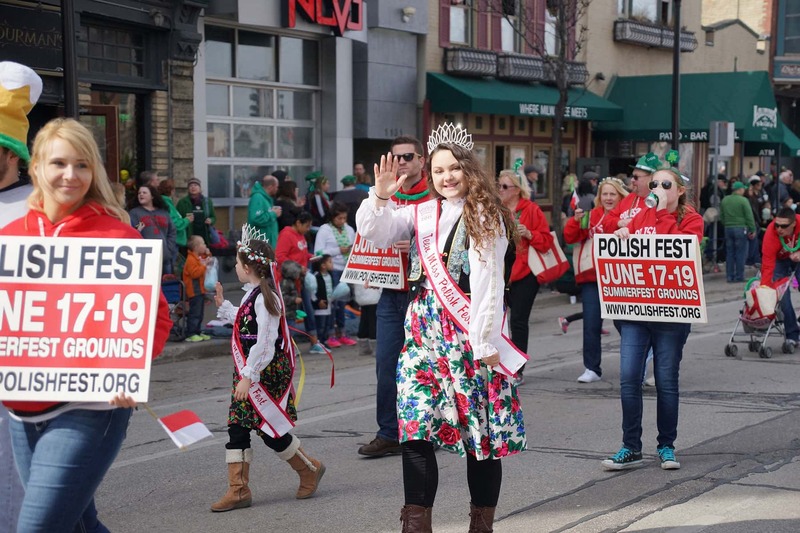 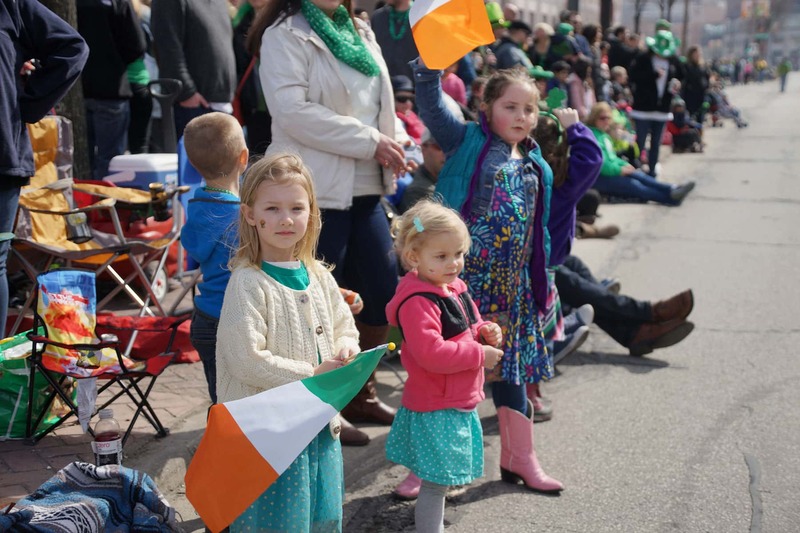 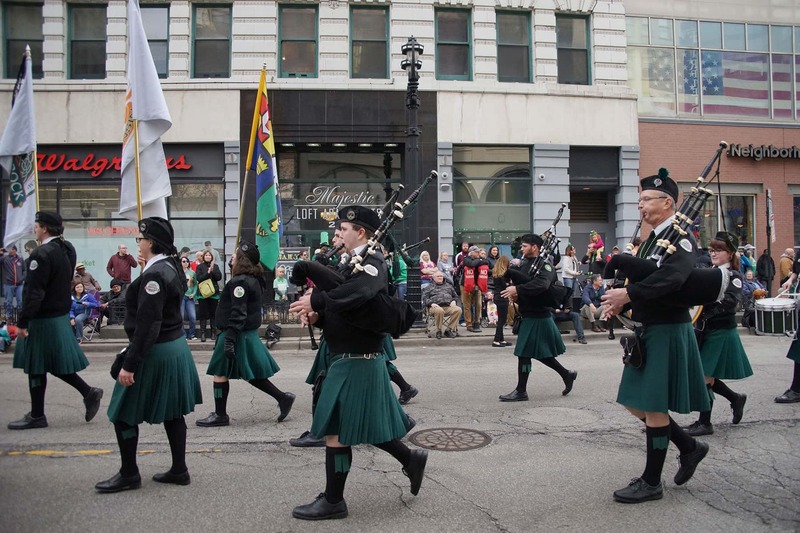 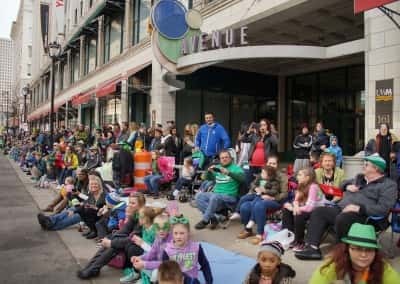 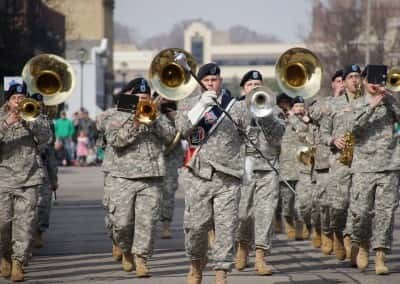 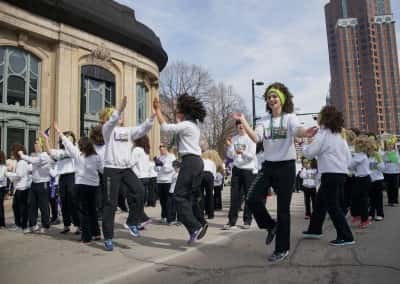 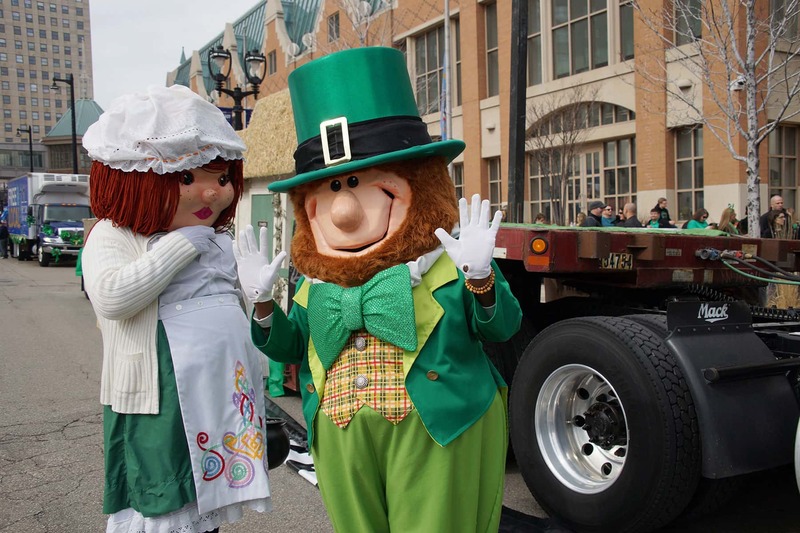 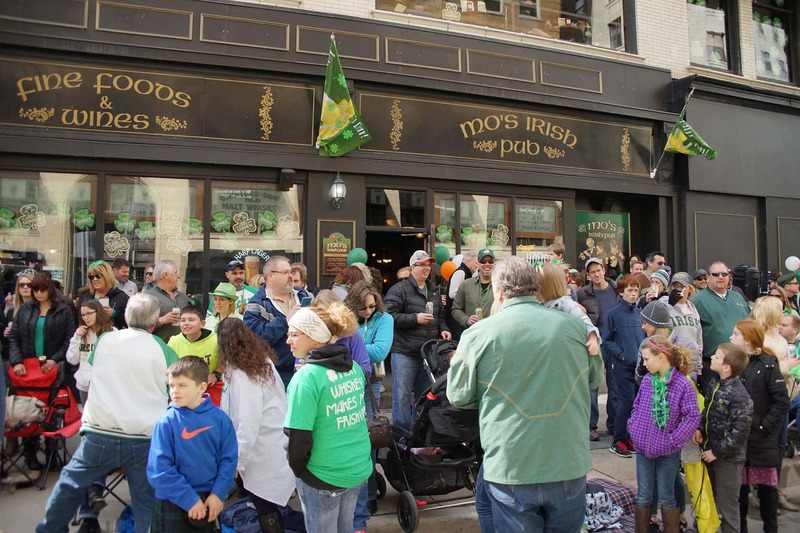 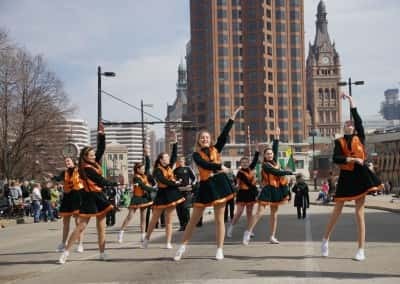 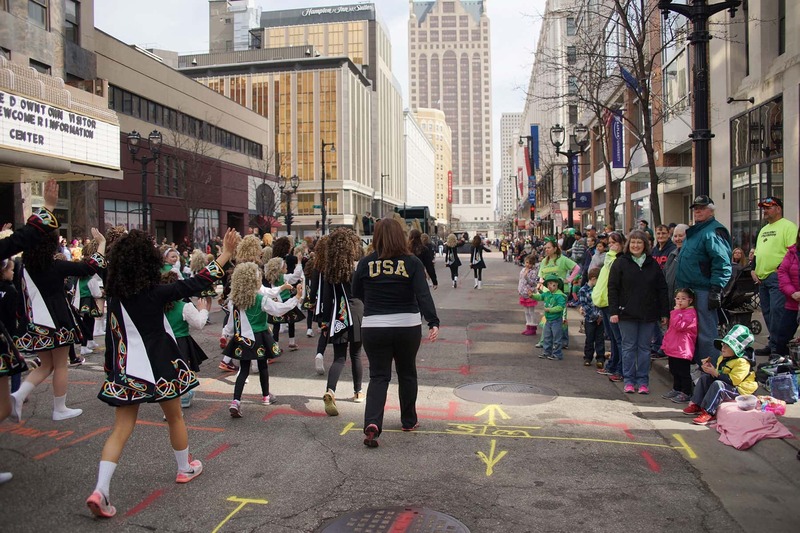 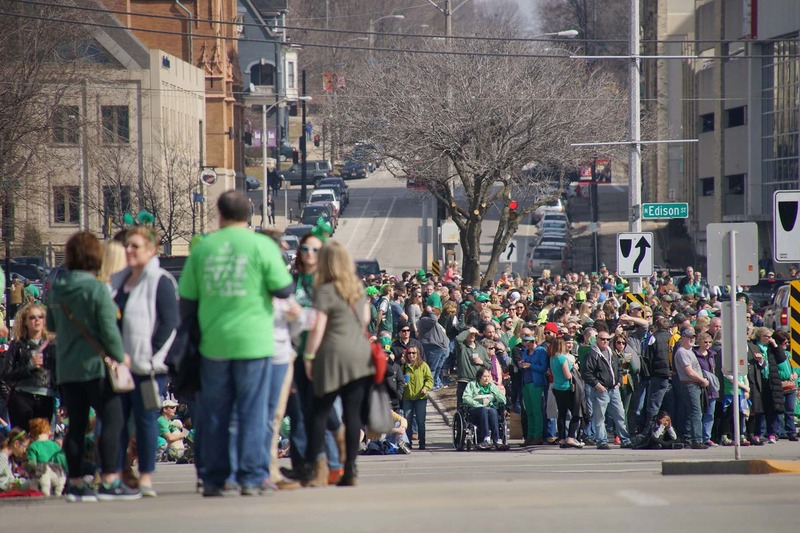 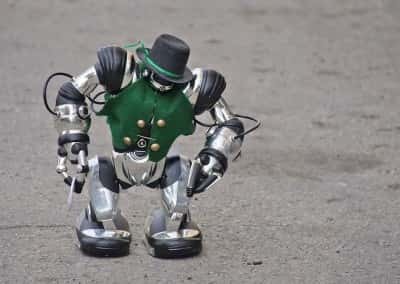 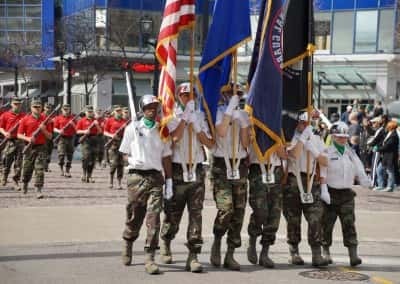 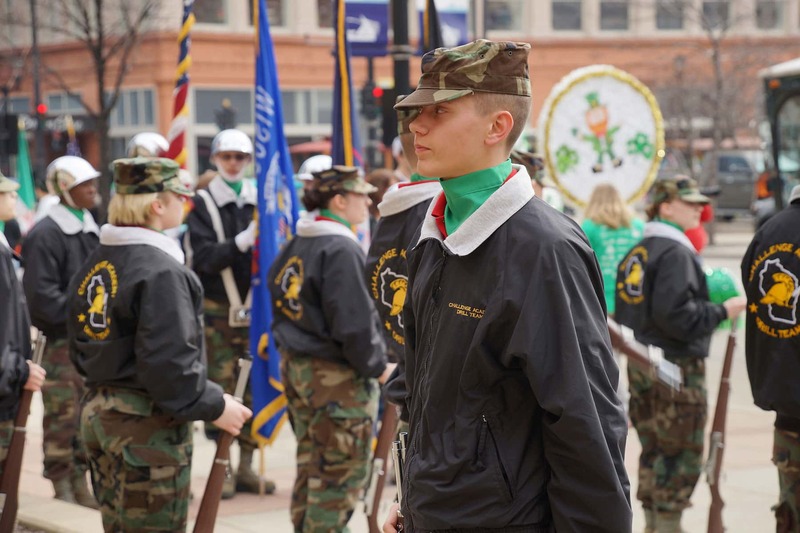 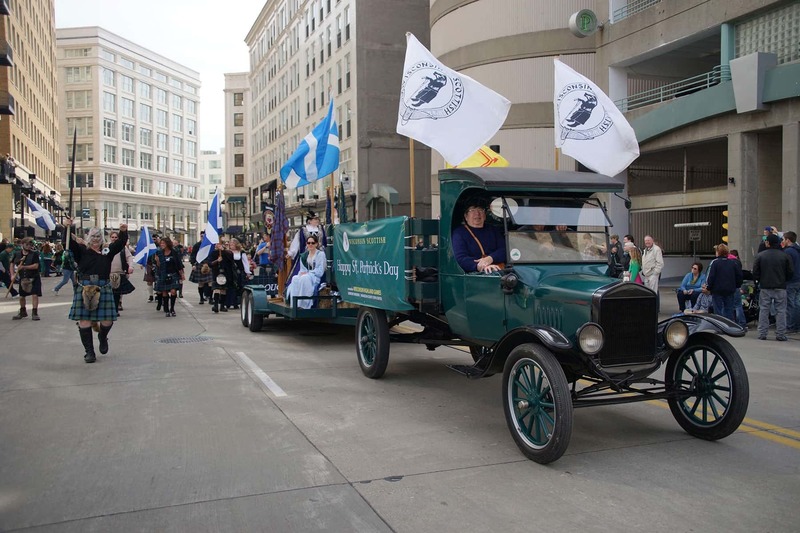 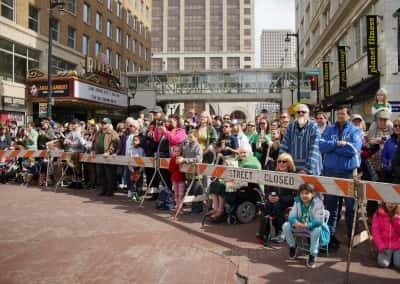 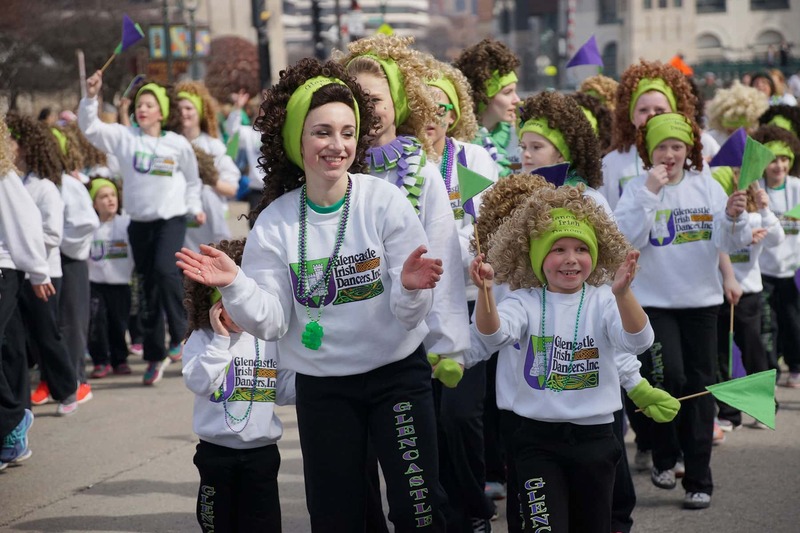 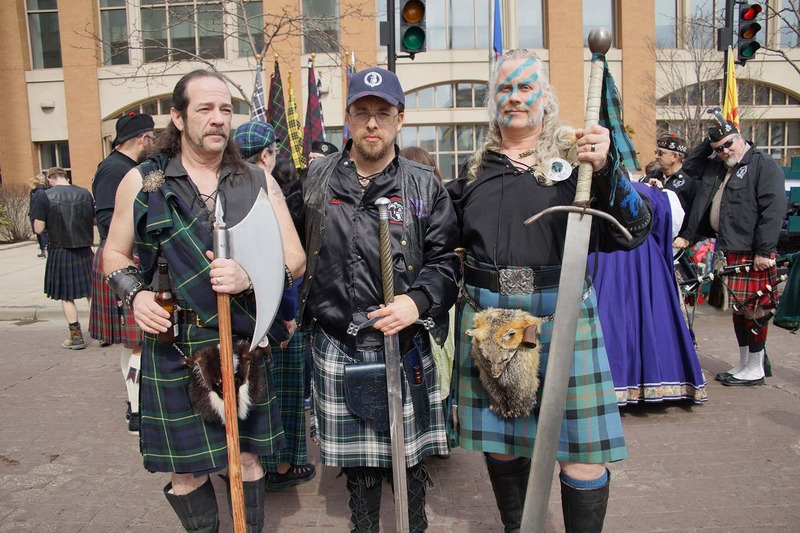 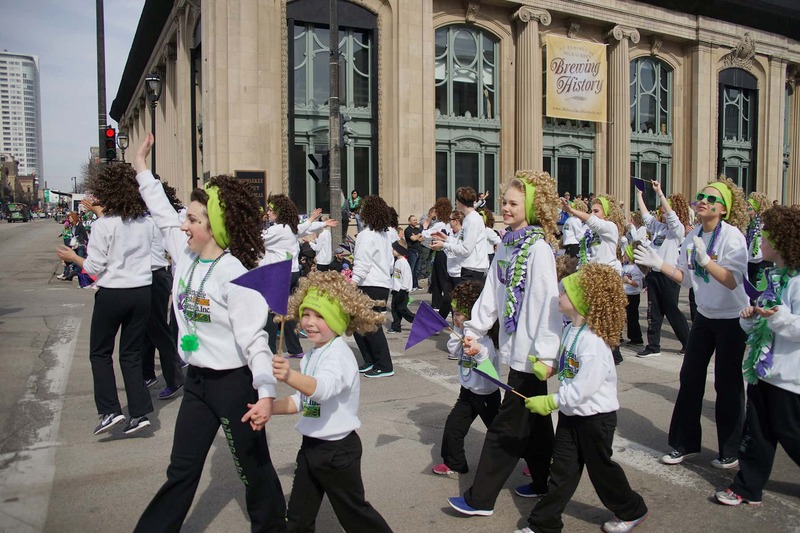 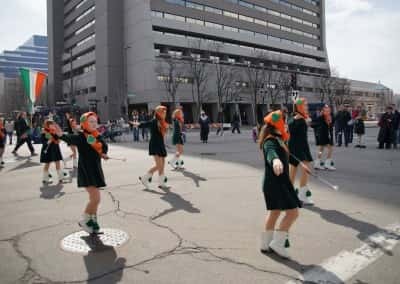 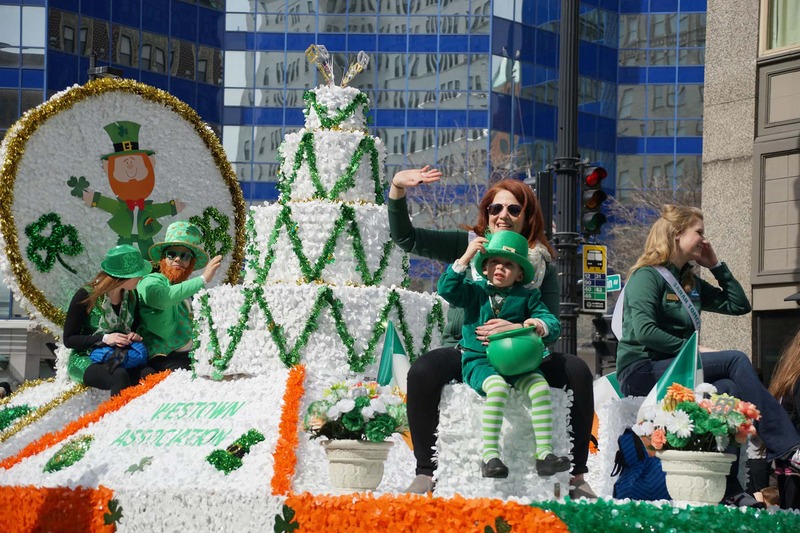 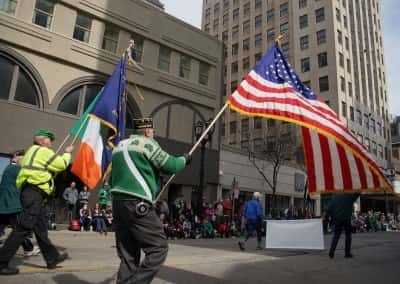 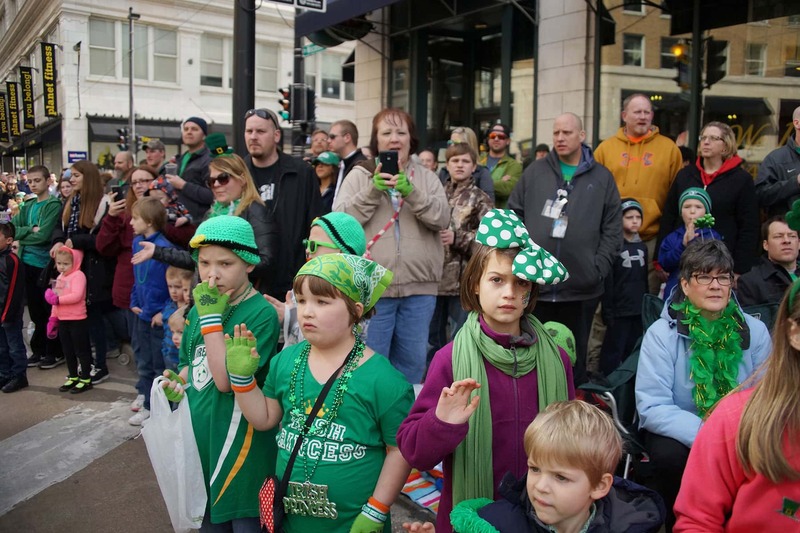 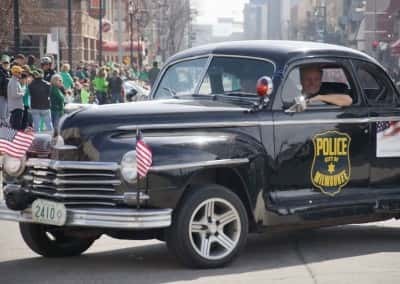 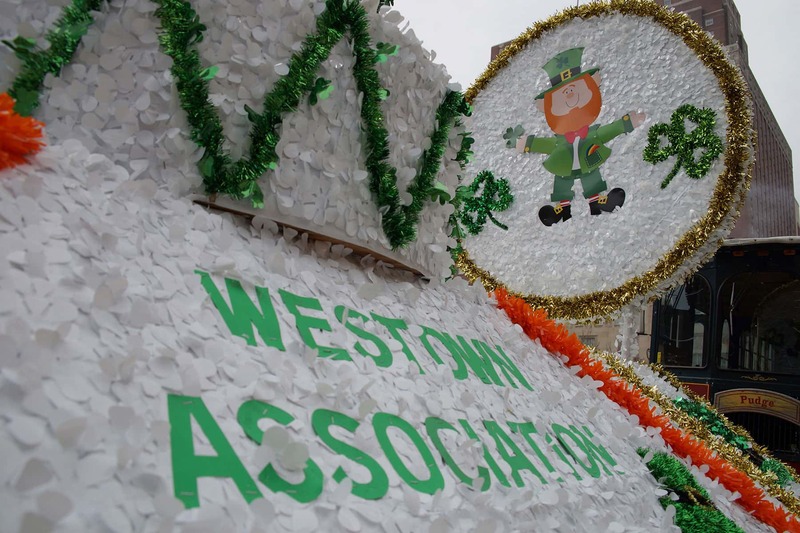 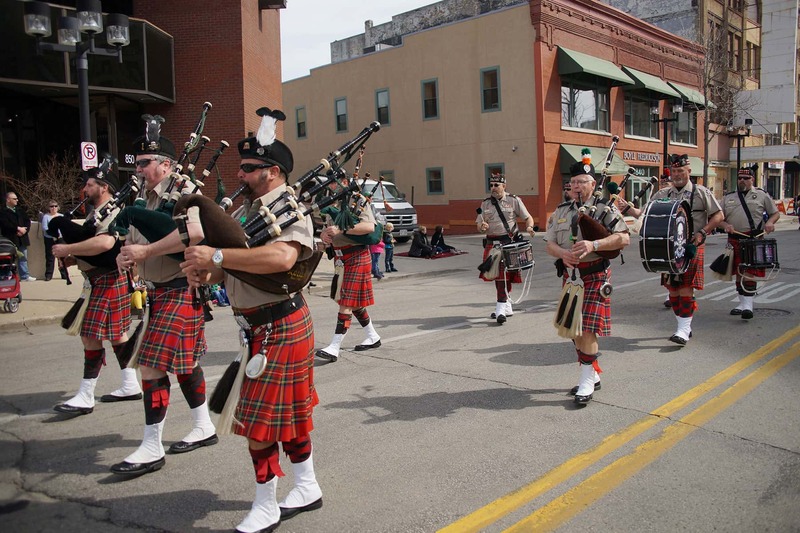 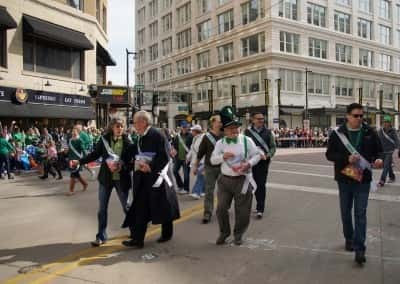 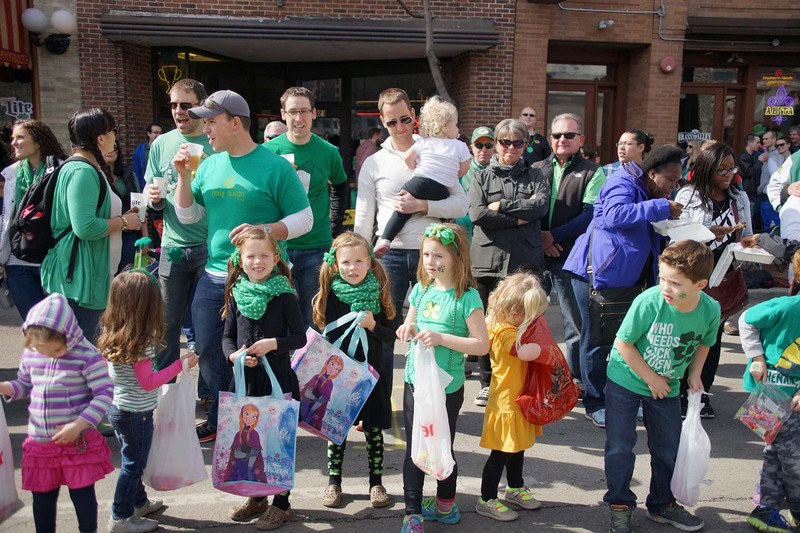 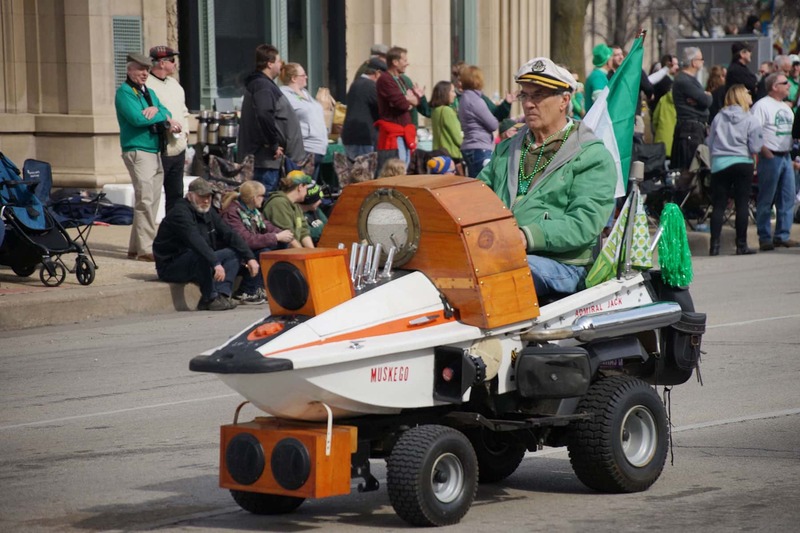 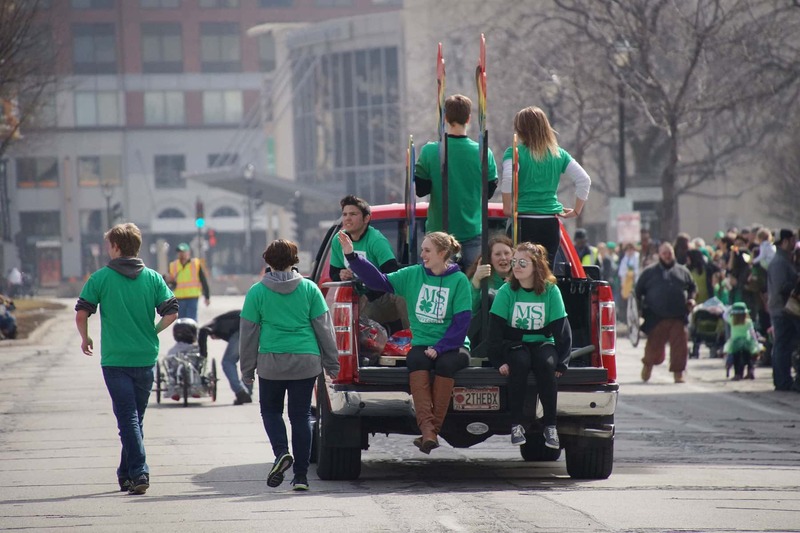 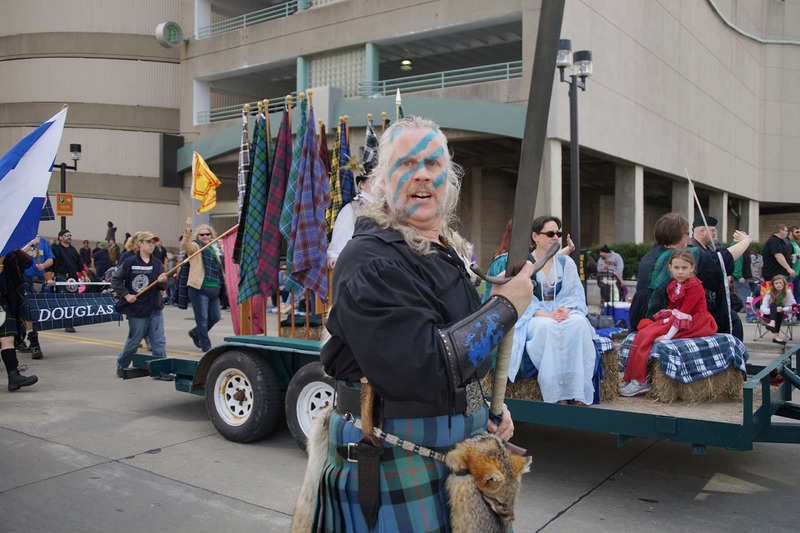 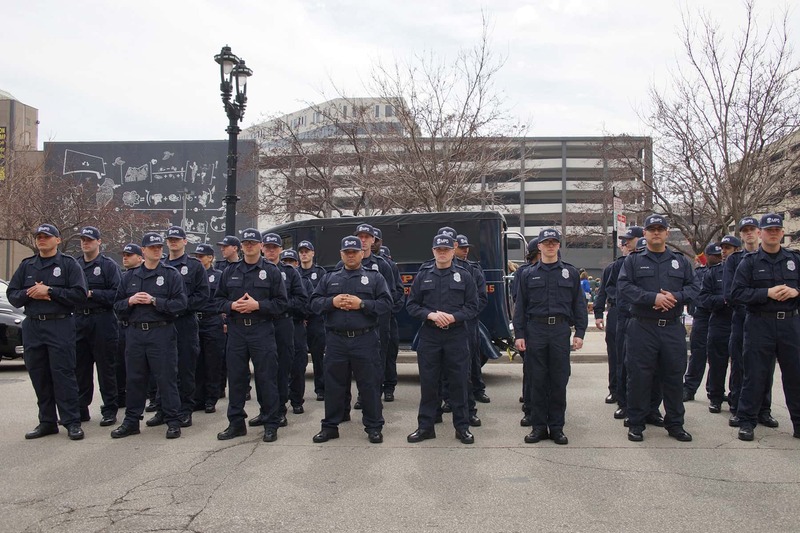 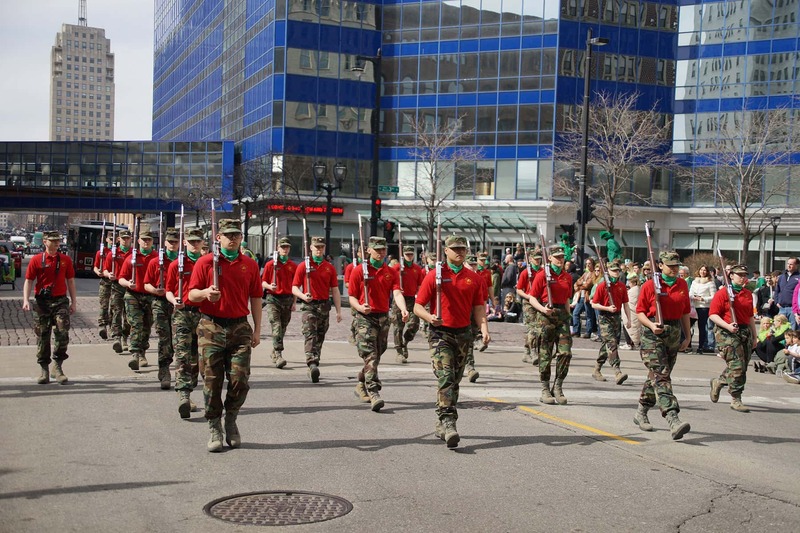 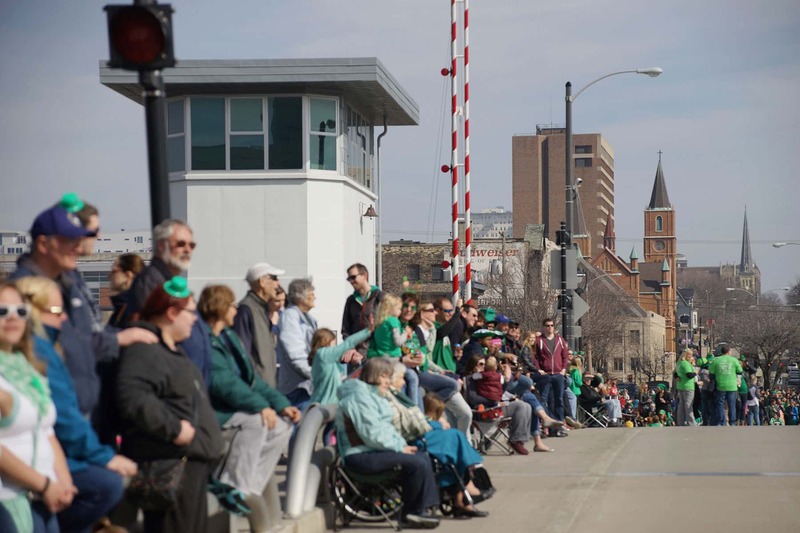 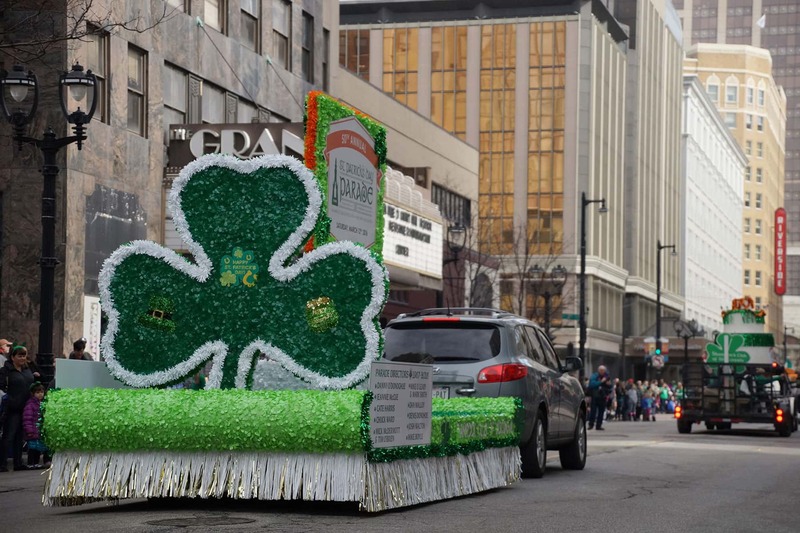 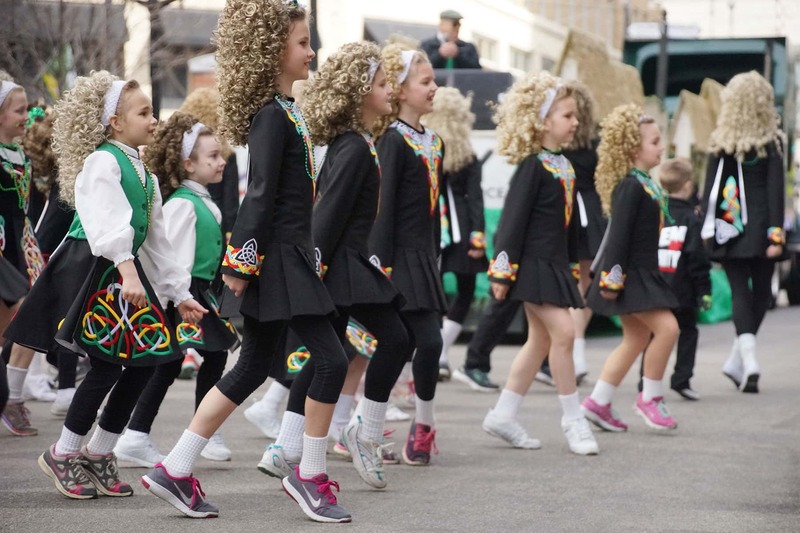 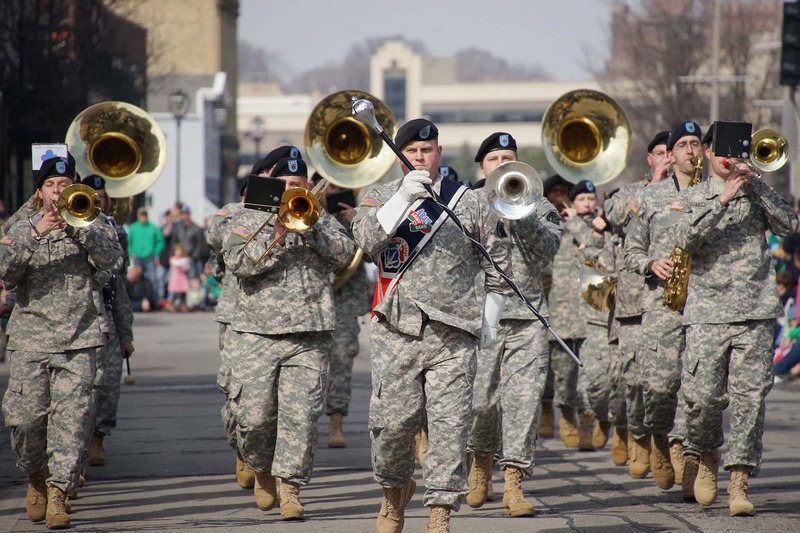 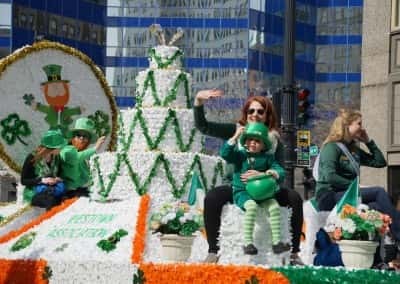 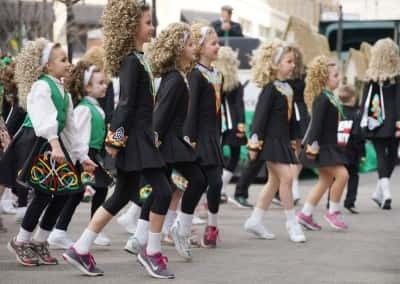 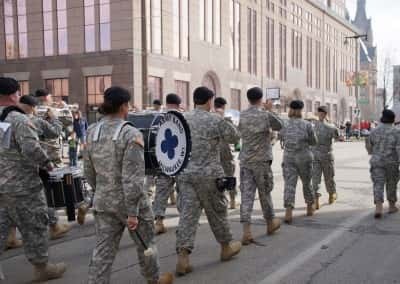 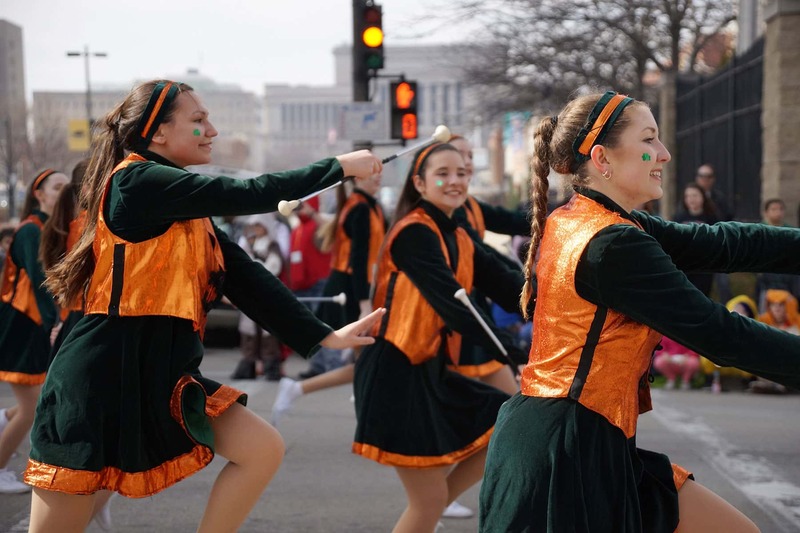 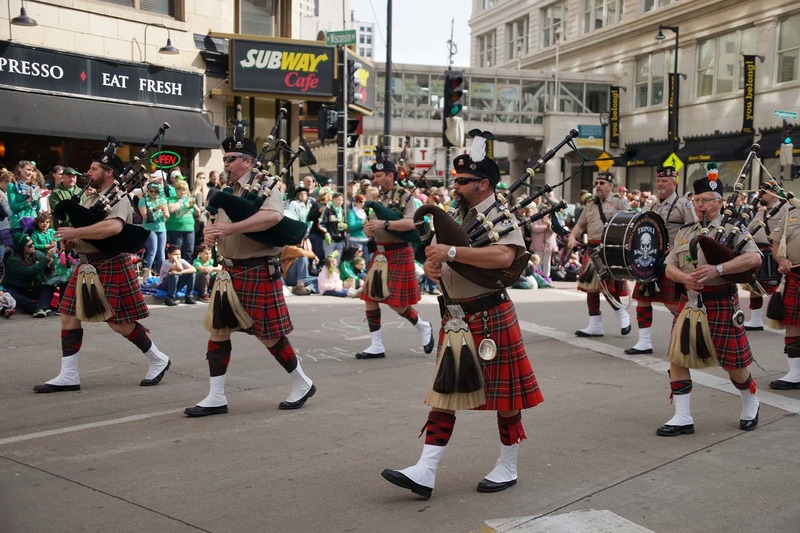 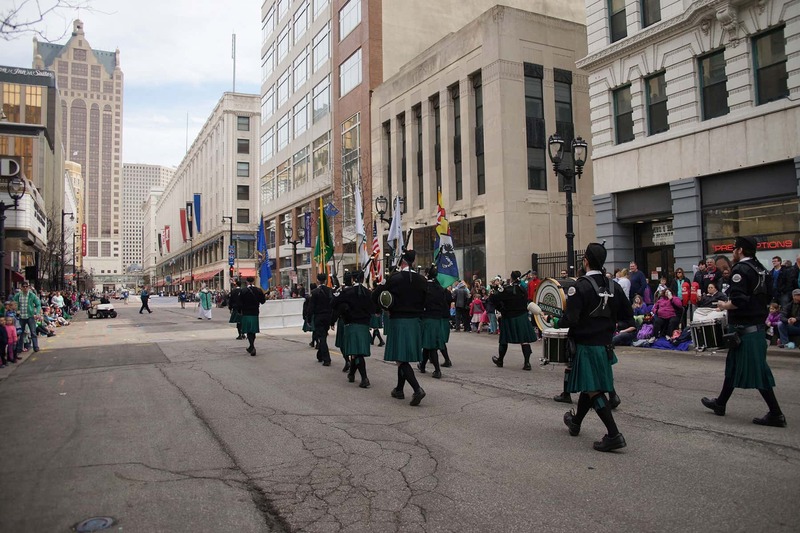 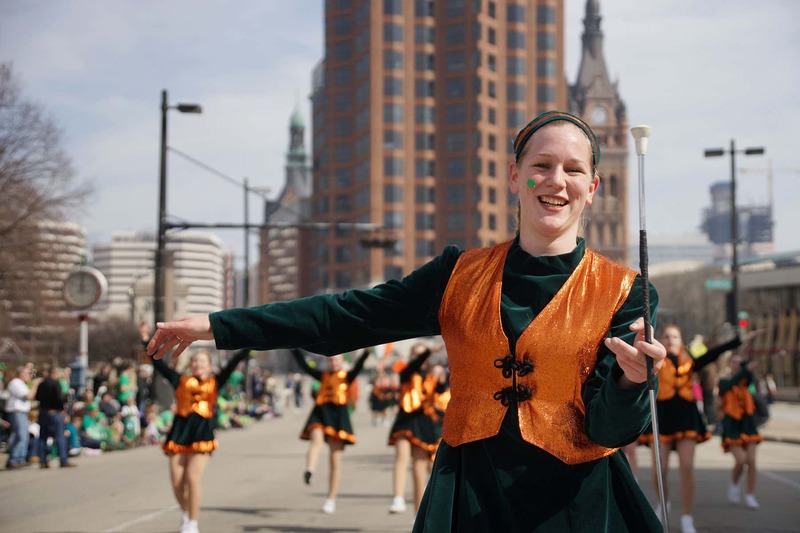 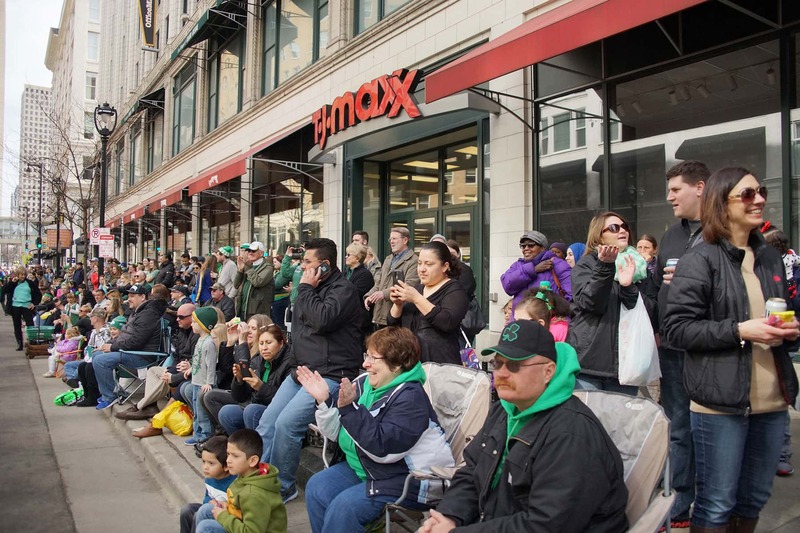 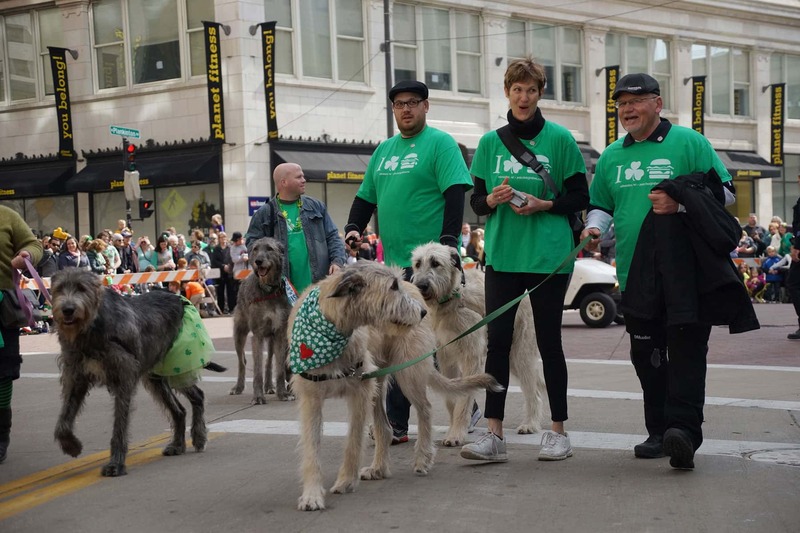 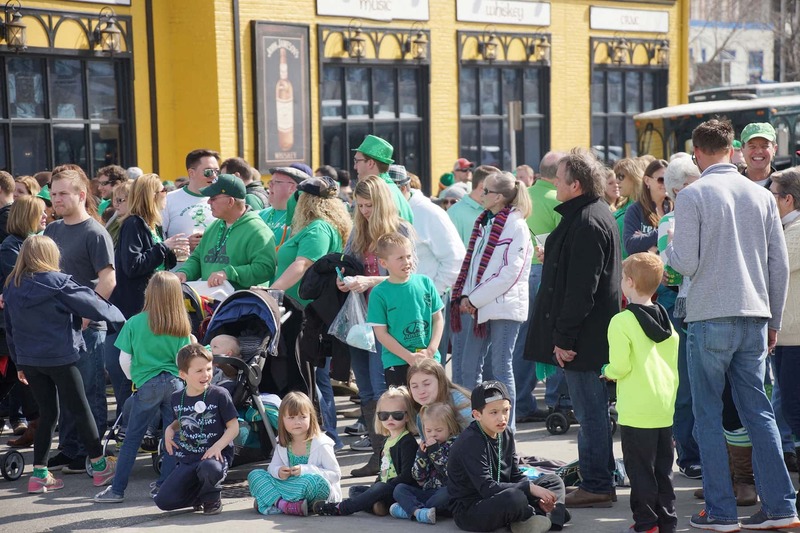 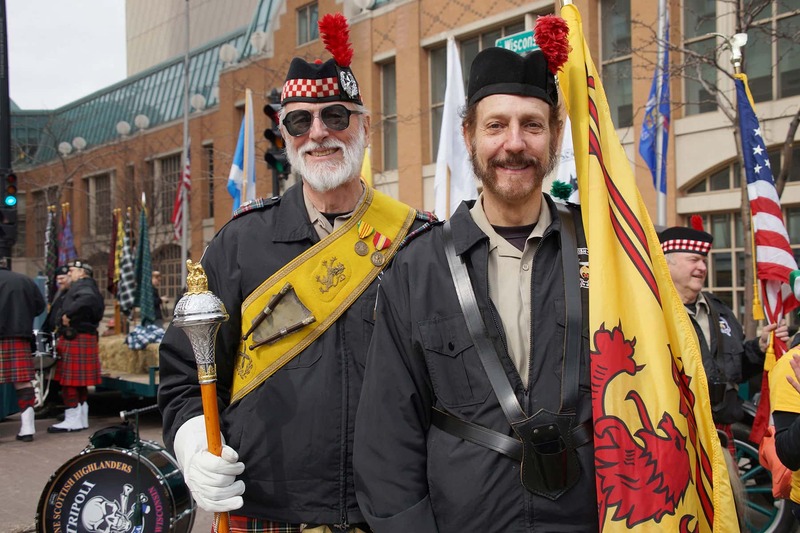 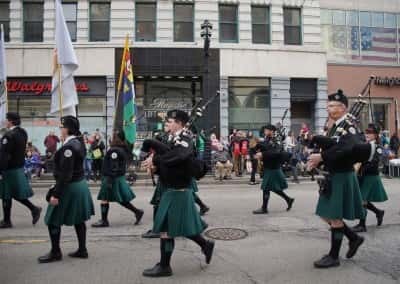 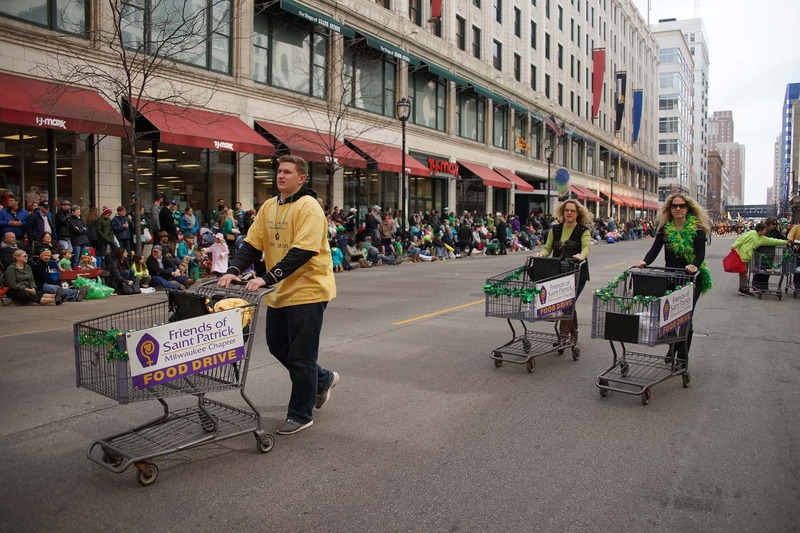 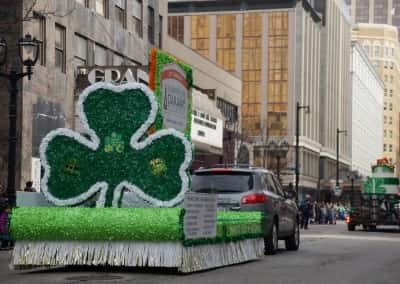 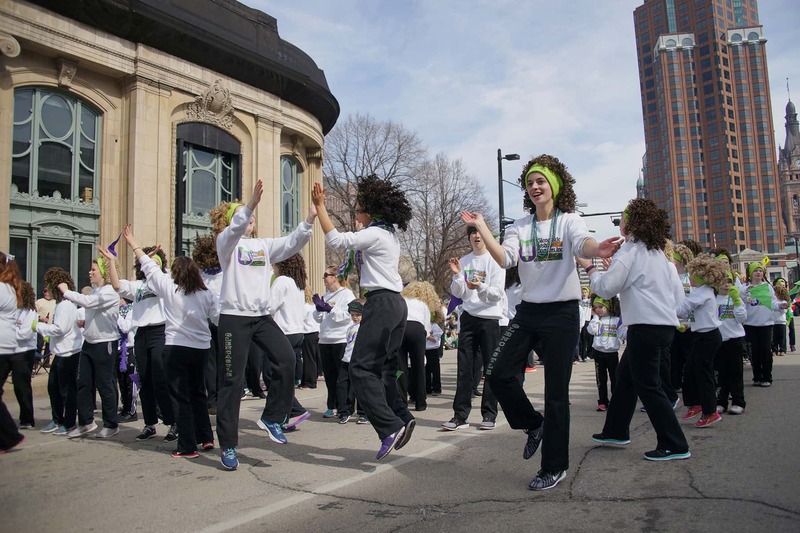 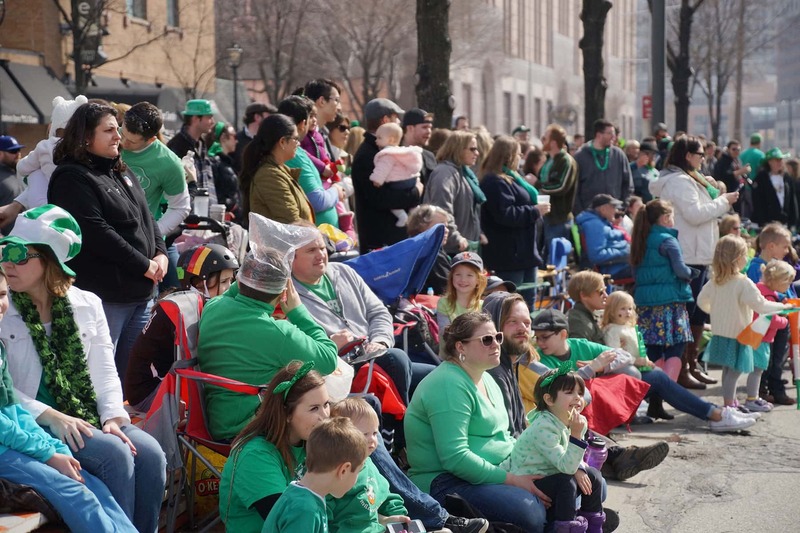 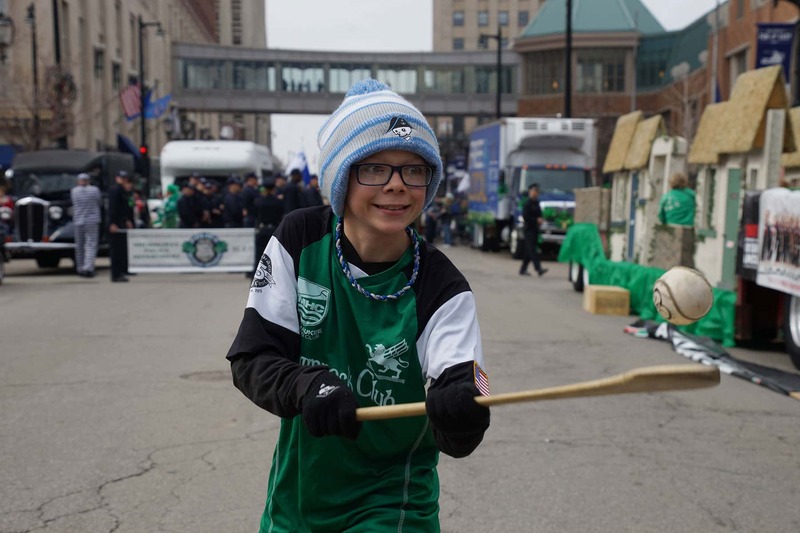 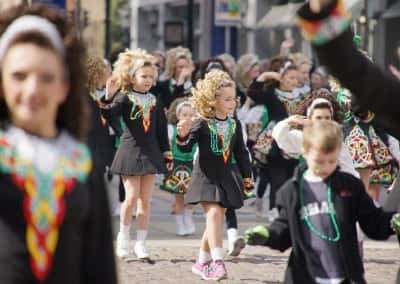 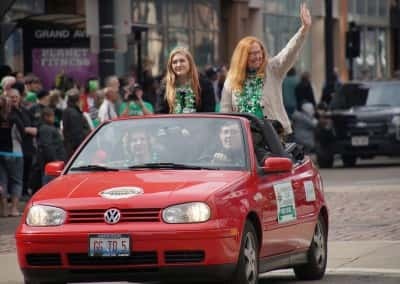 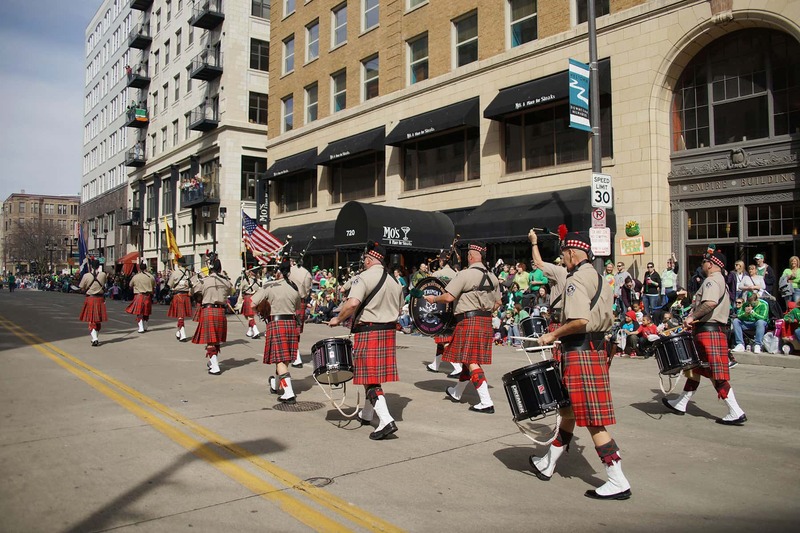 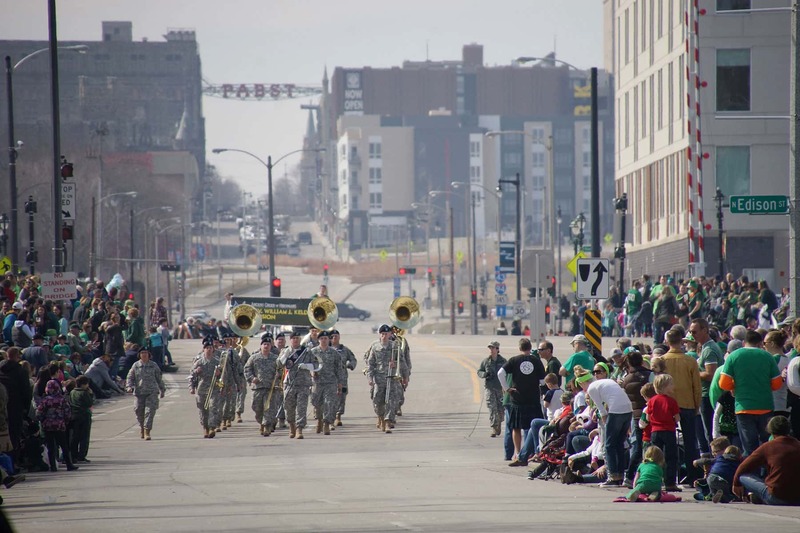 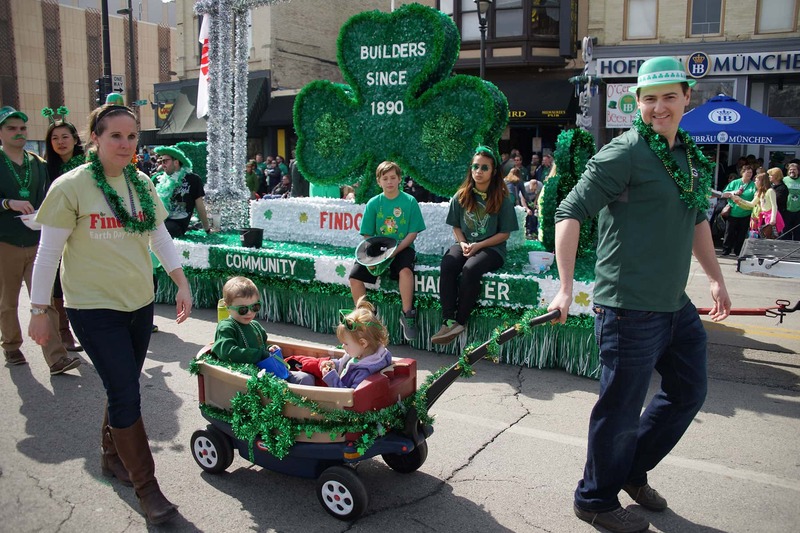 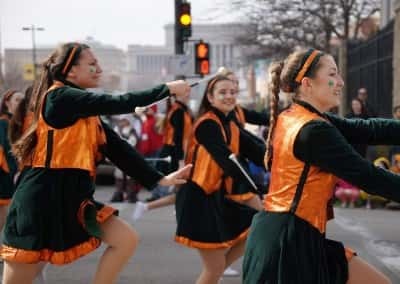 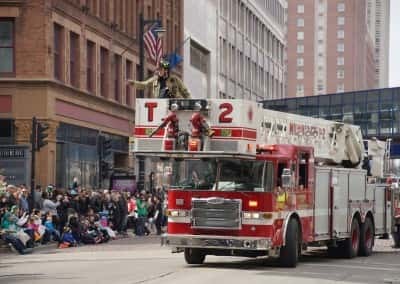 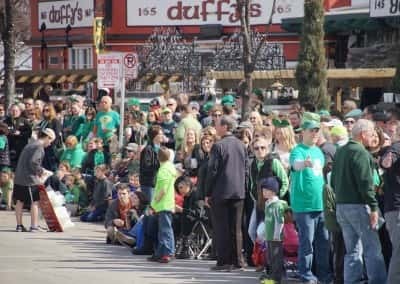 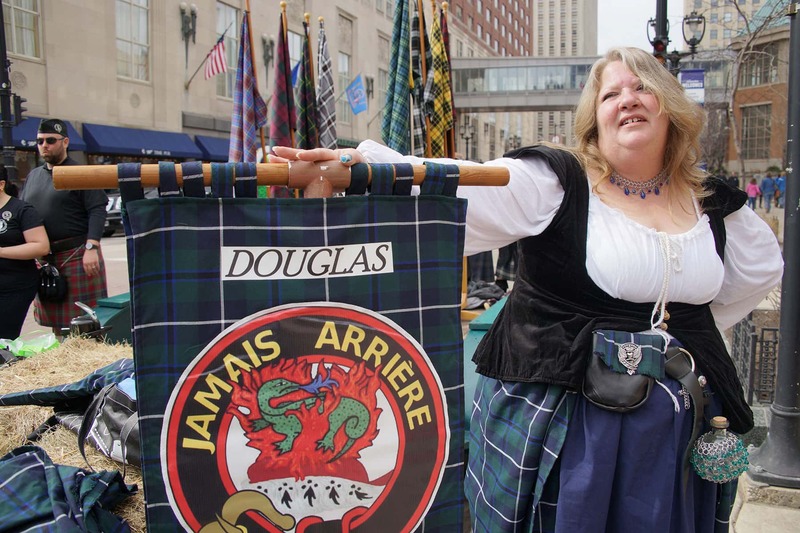 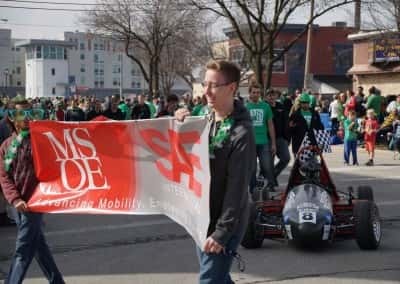 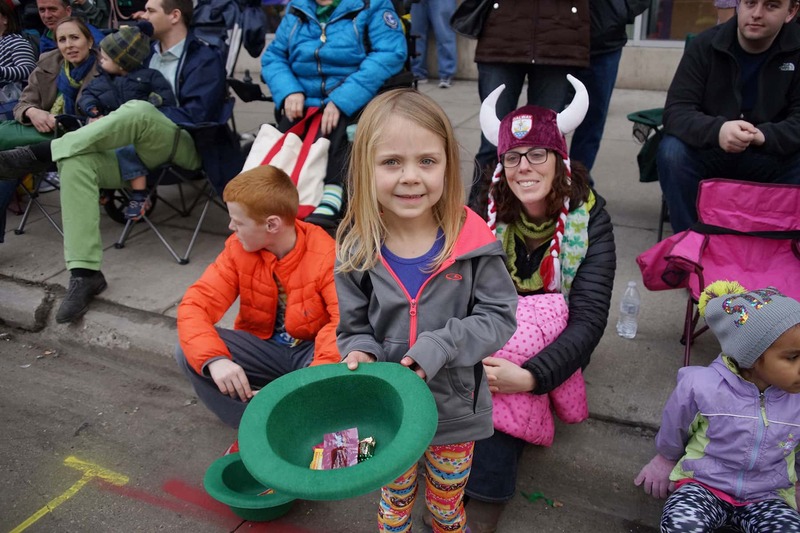 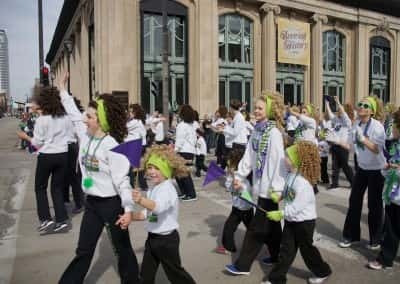 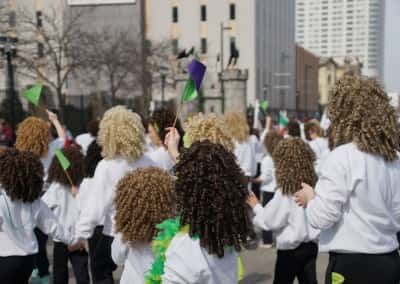 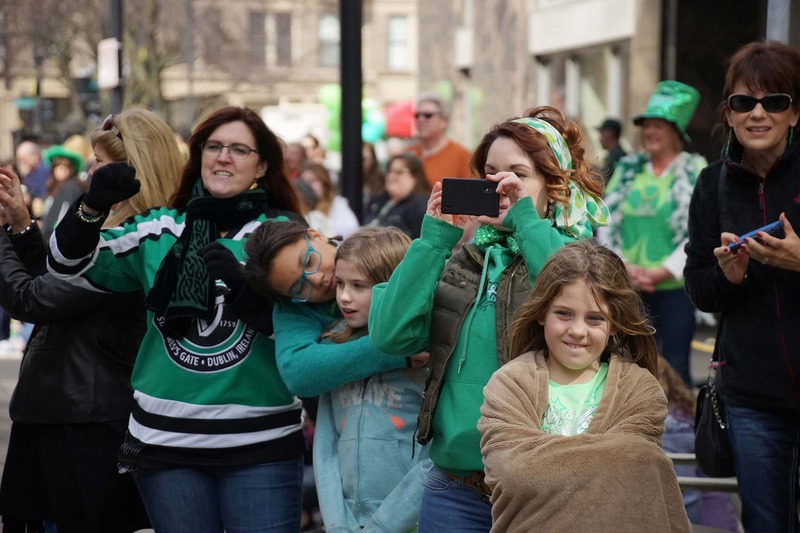 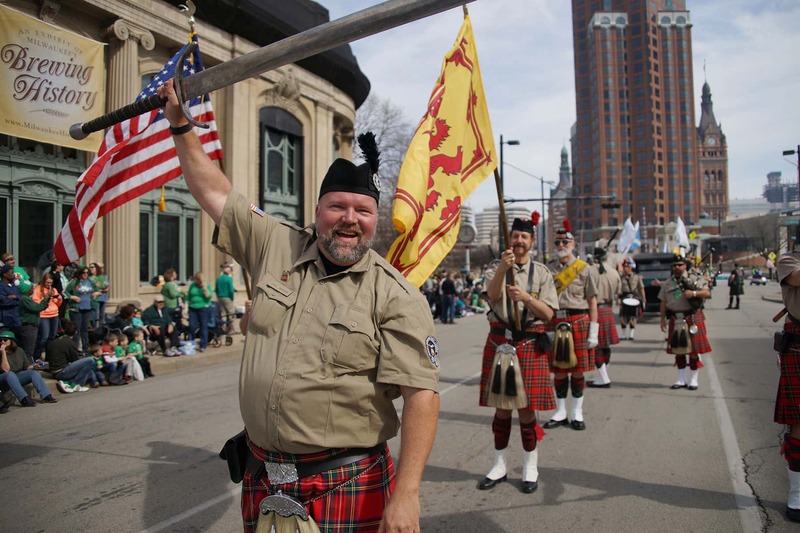 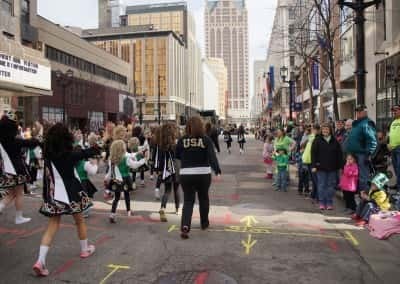 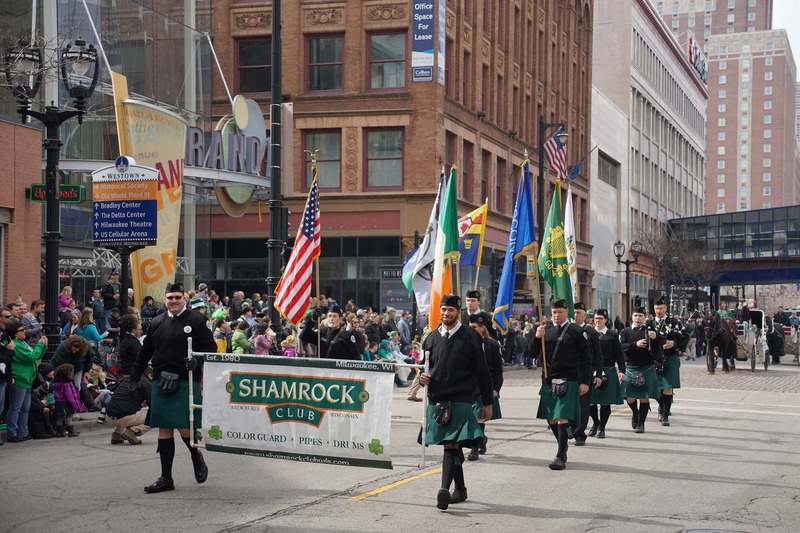 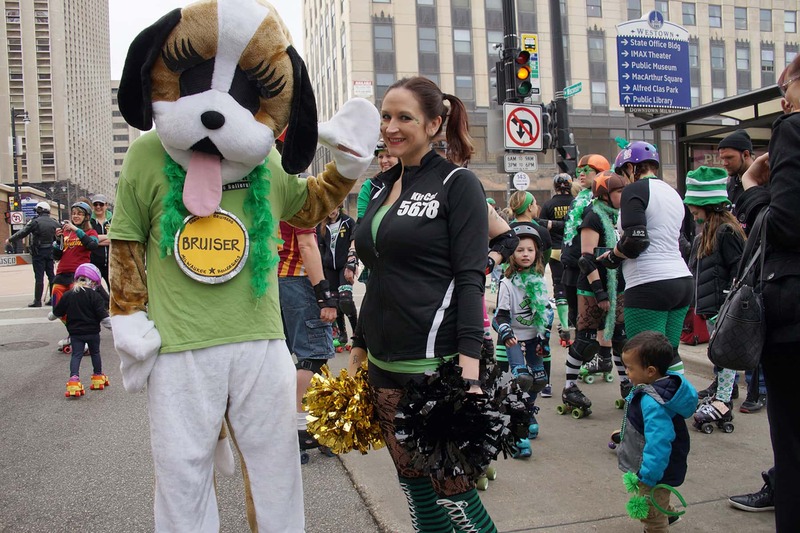 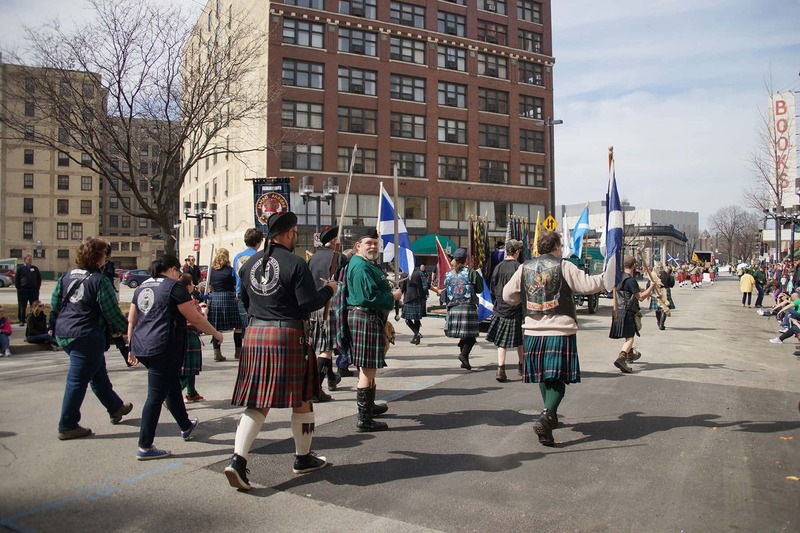 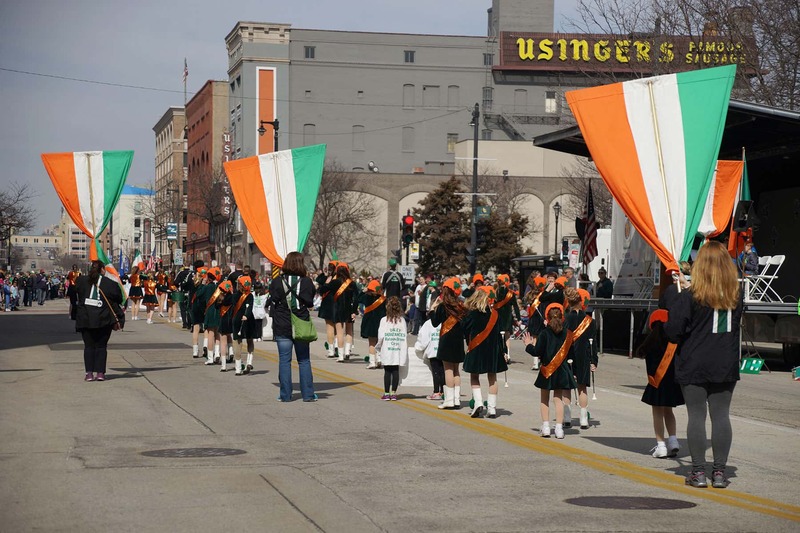 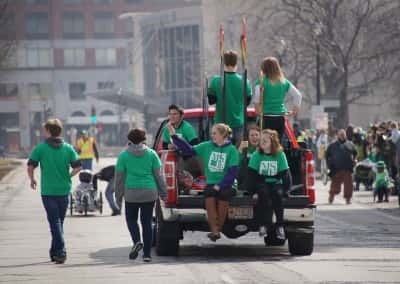 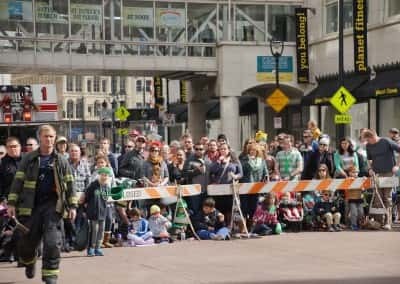 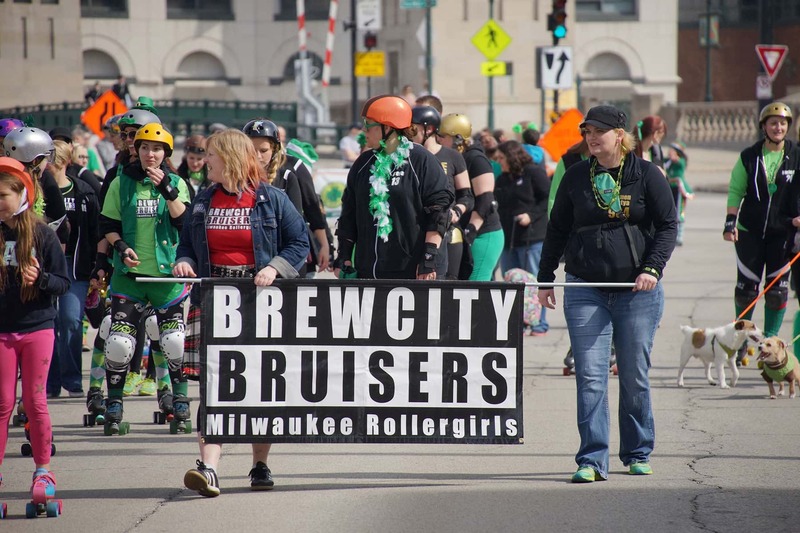 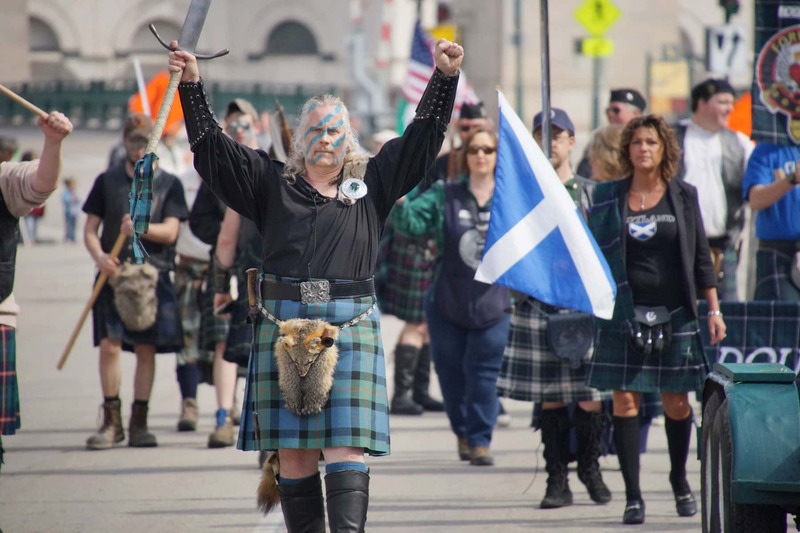 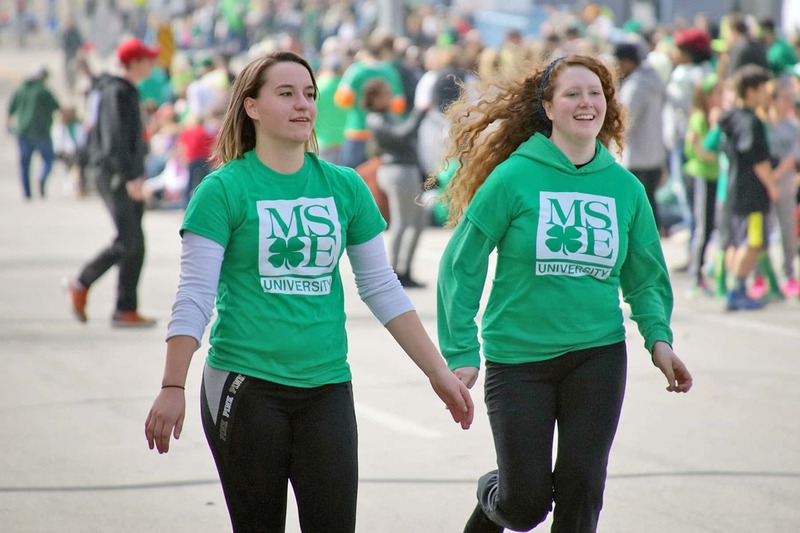 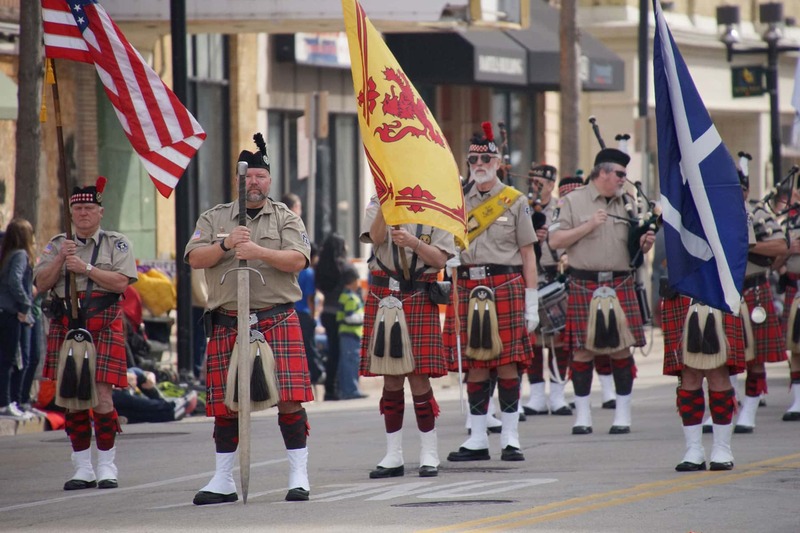 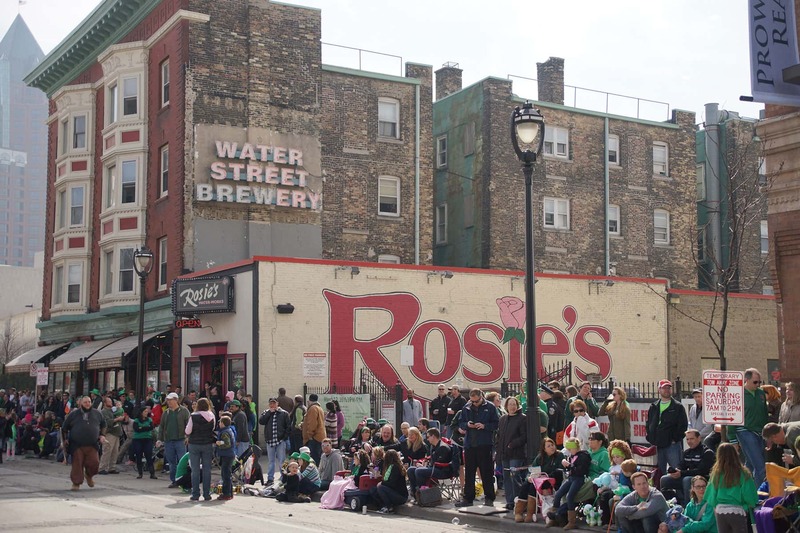 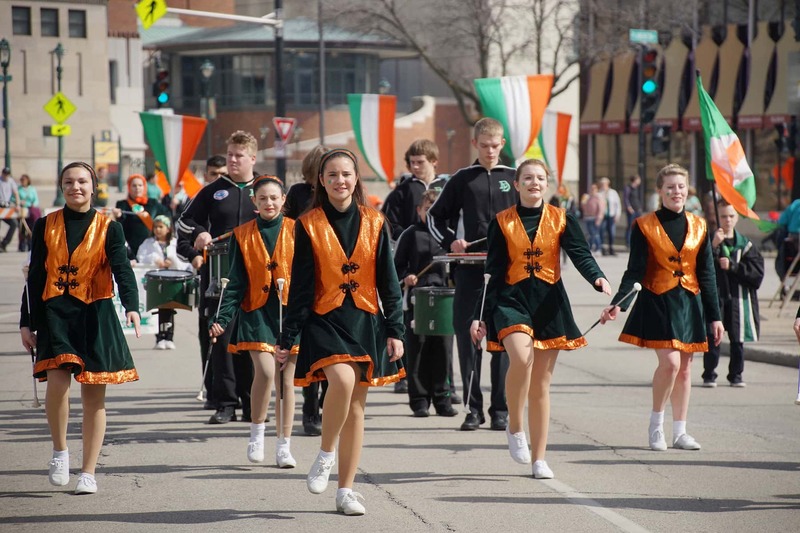 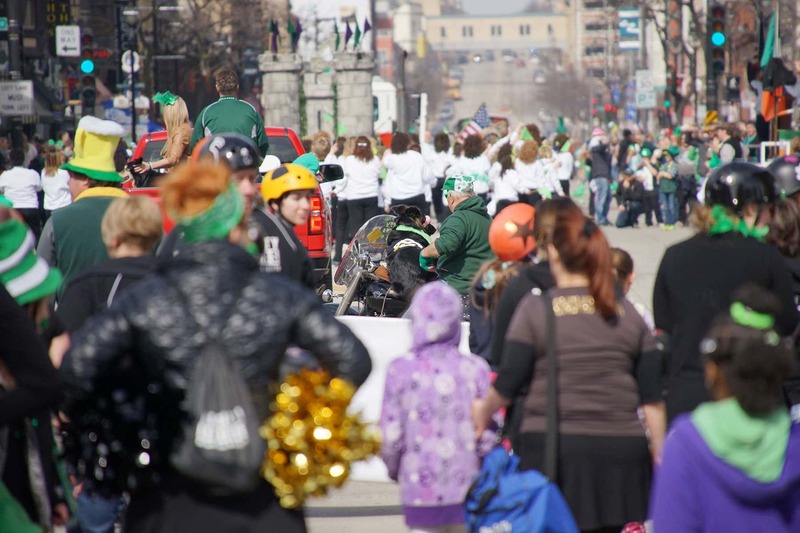 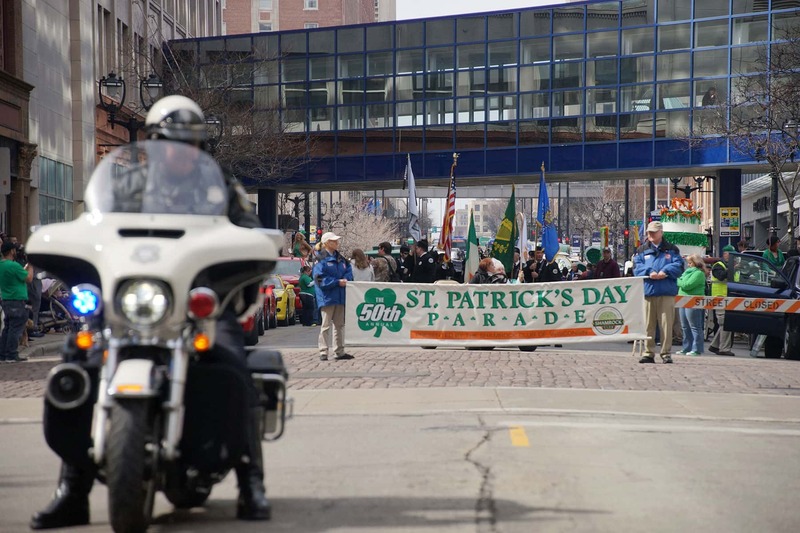 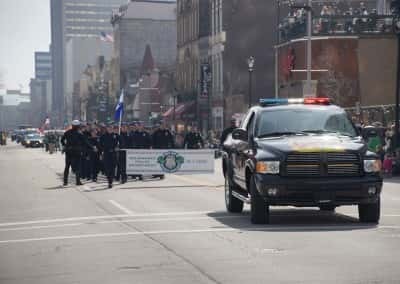 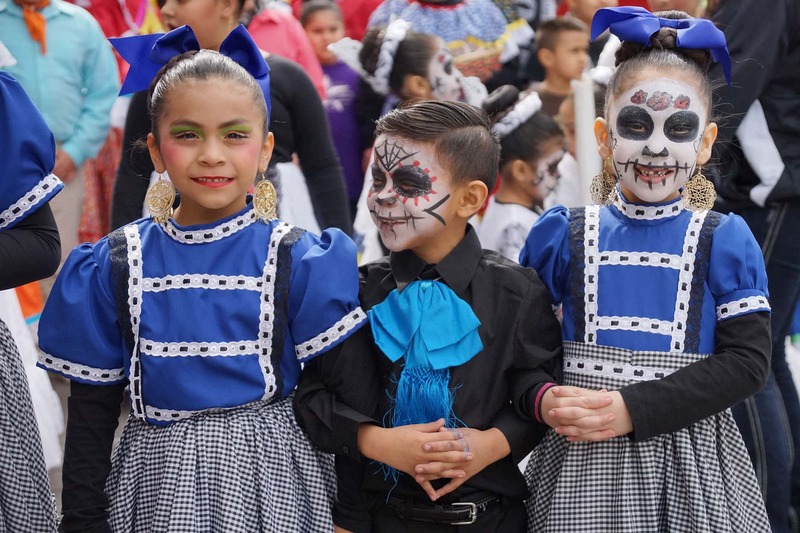 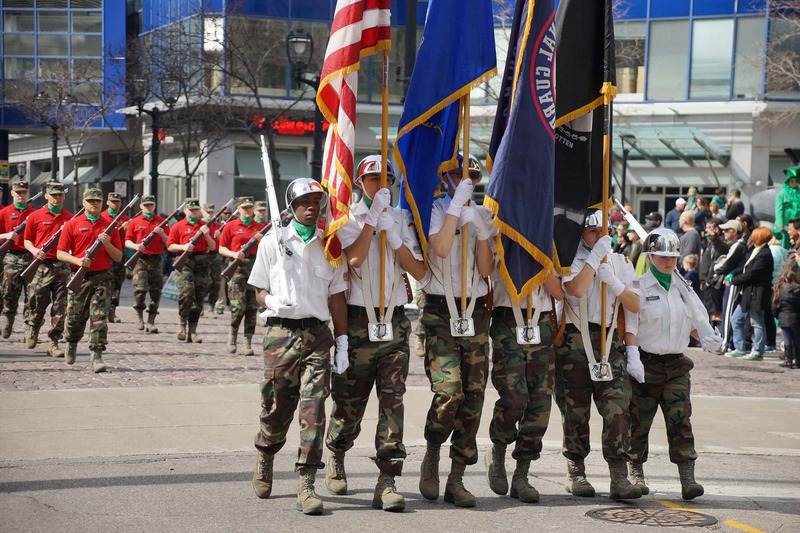 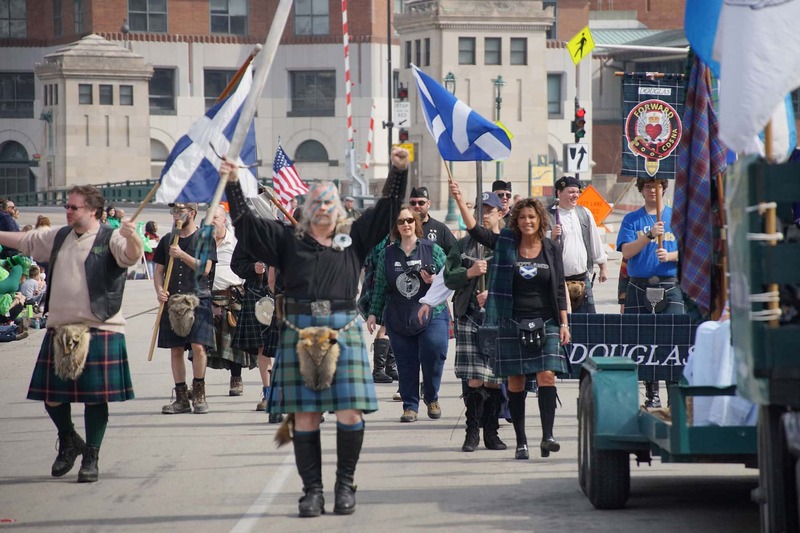 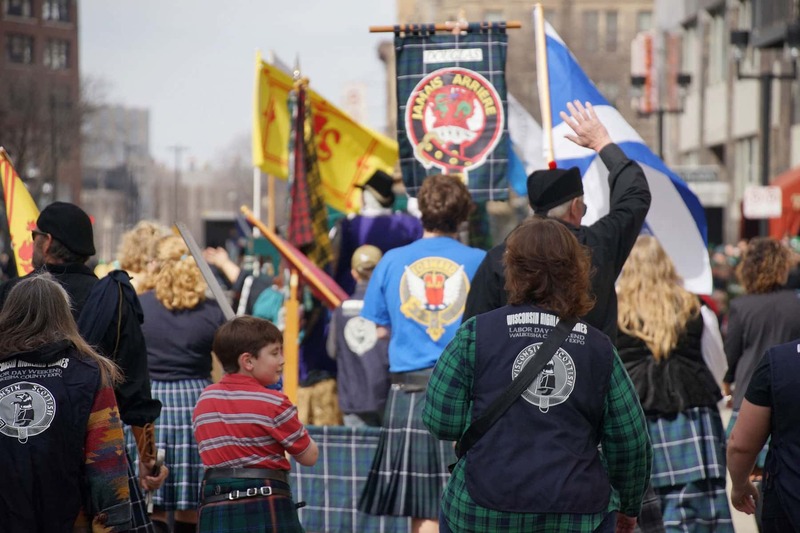 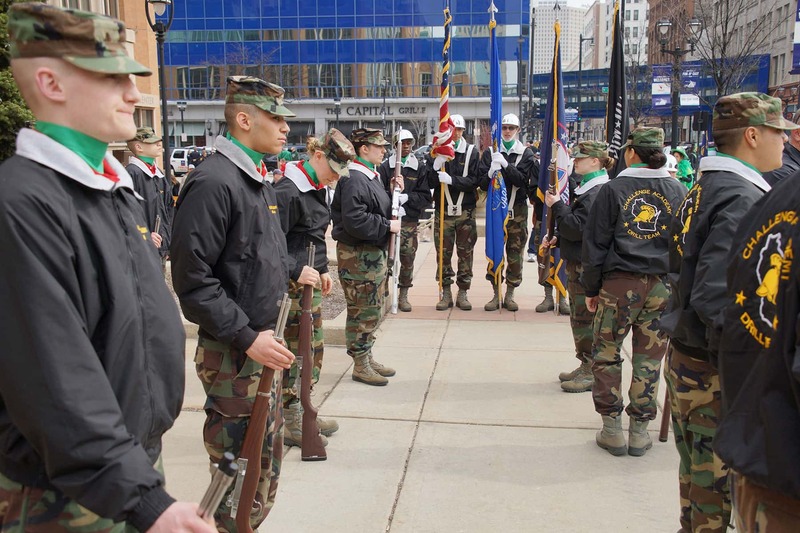 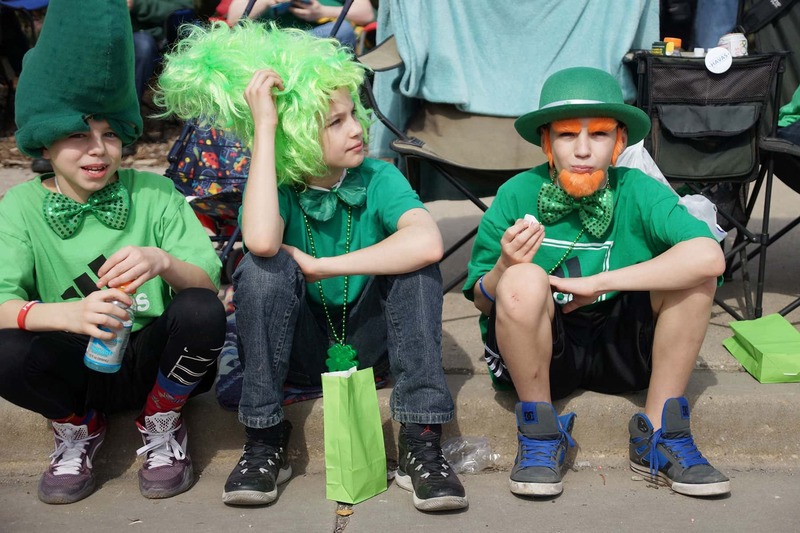 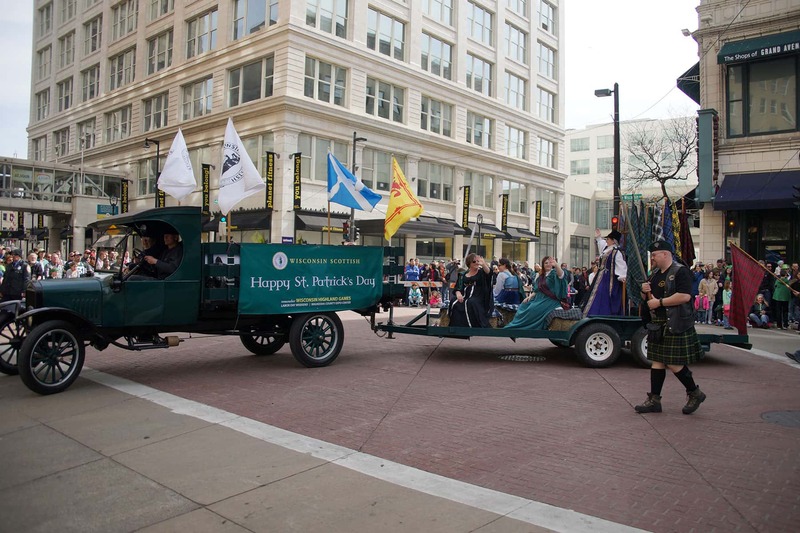 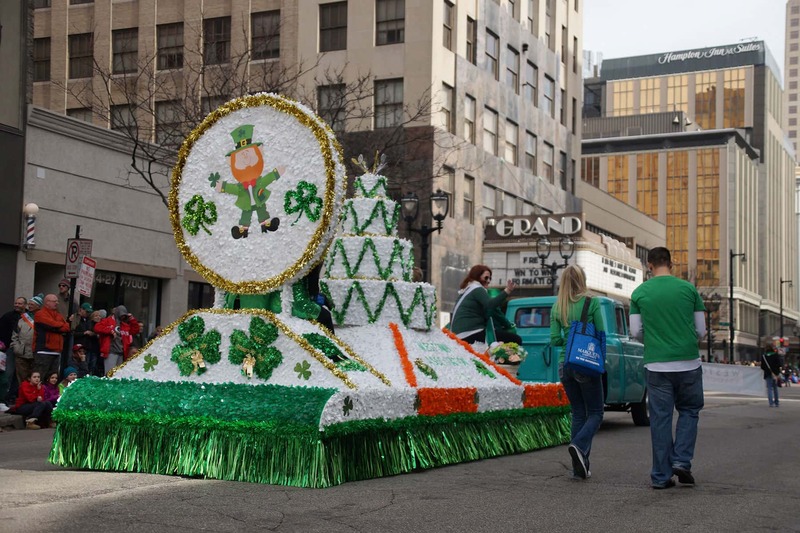 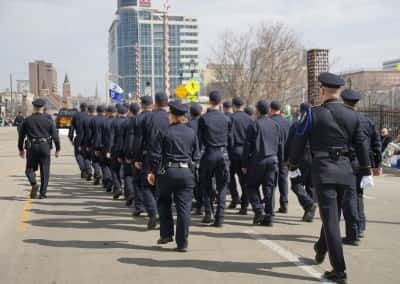 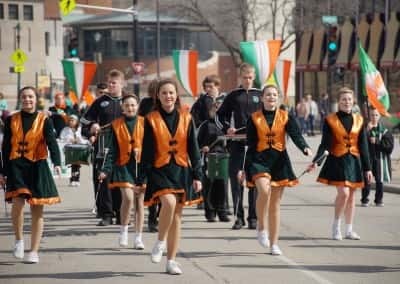 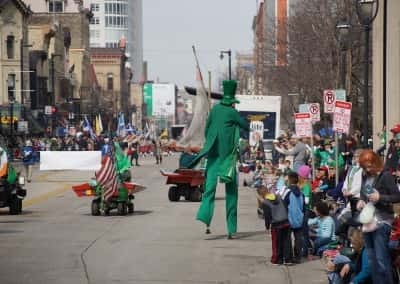 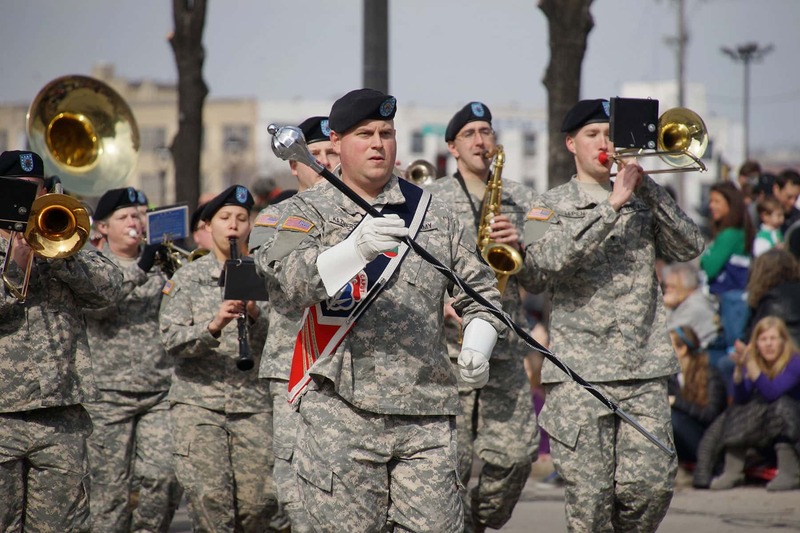 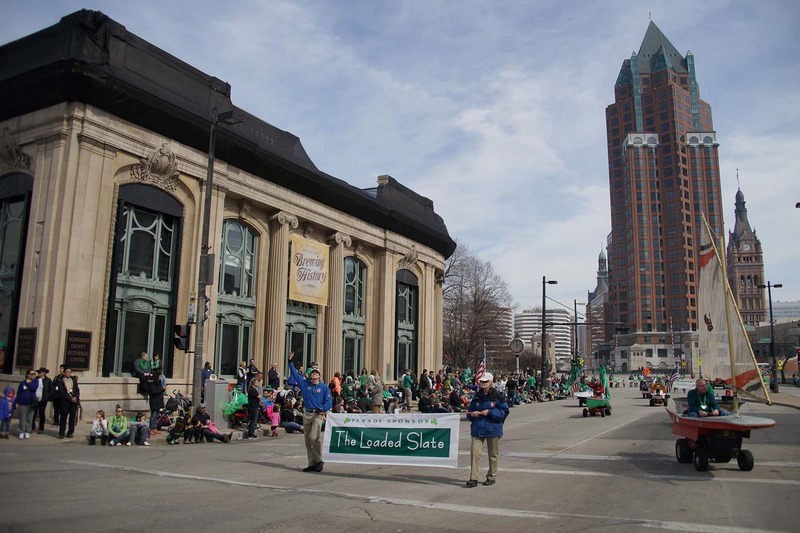 The 2016 parade featured more than 140 units including floats, Irish and Celtic dancers, bagpipe and marching bands, civic leaders, and local business sponsors. 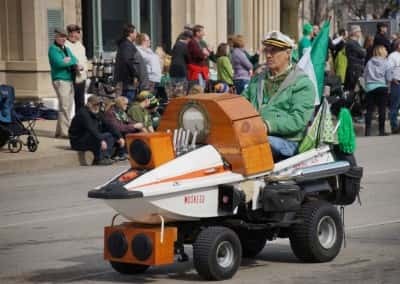 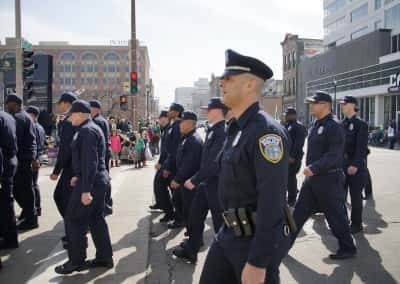 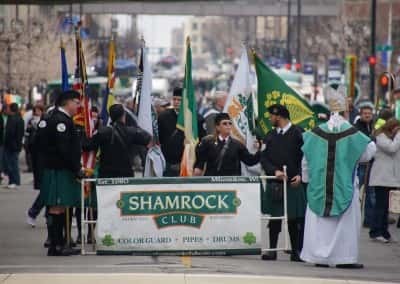 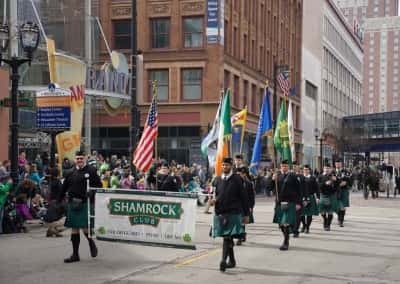 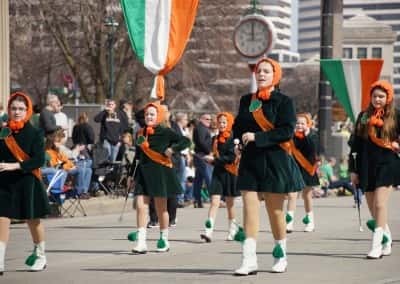 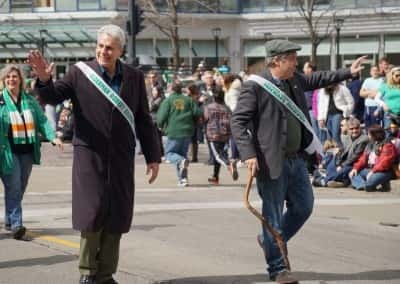 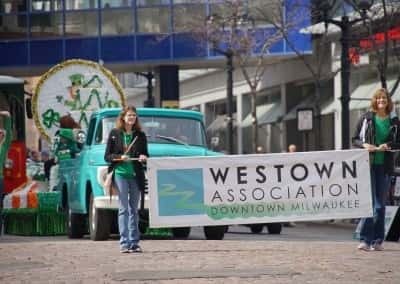 1966 started the first of what has been a fifty year tradition in Milwaukee with the St. Patrick’s Day Parade, produced by the Shamrock Club of Wisconsin. 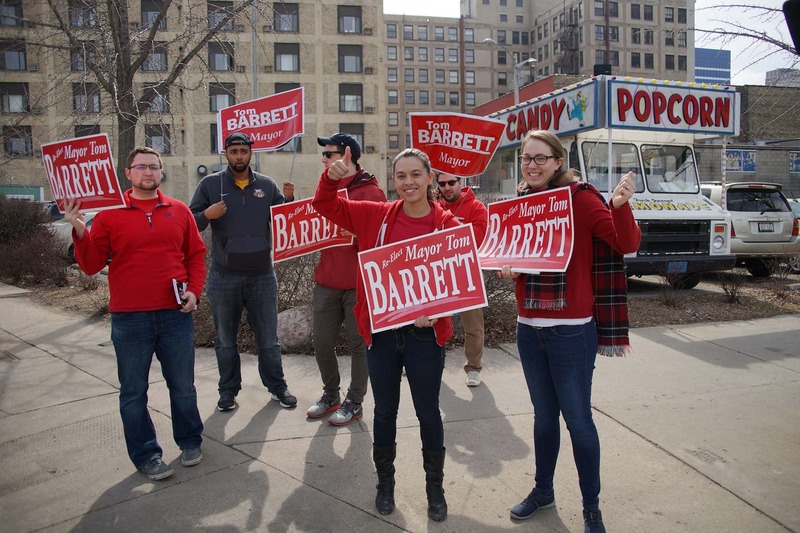 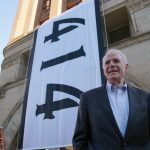 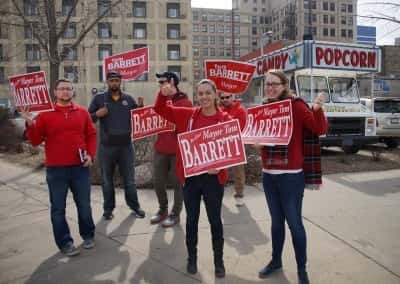 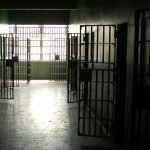 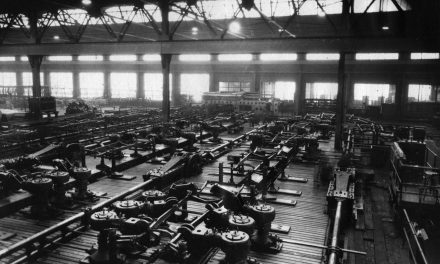 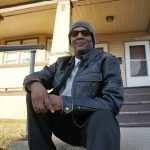 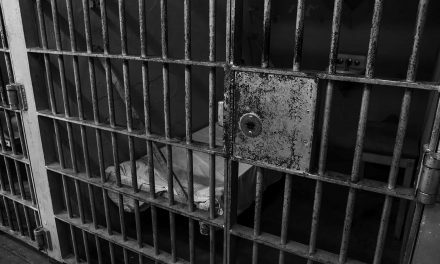 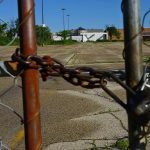 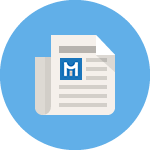 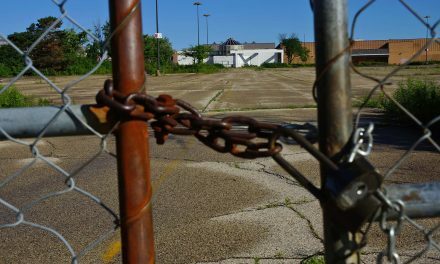 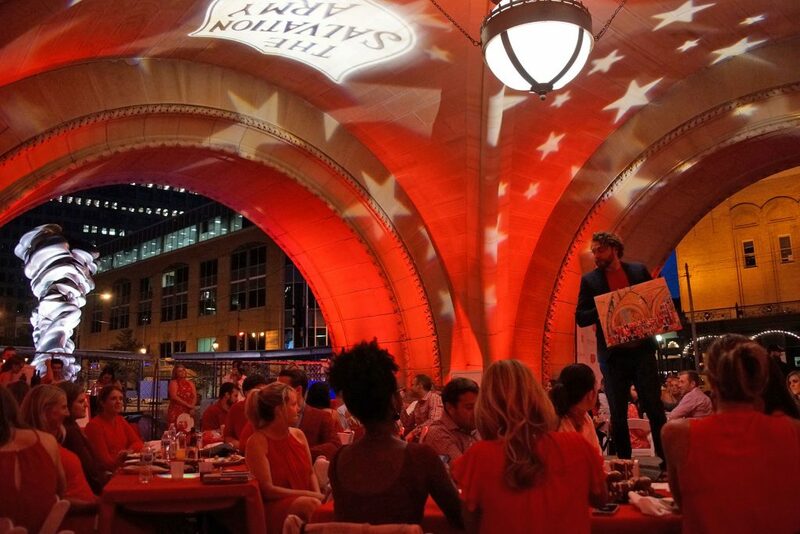 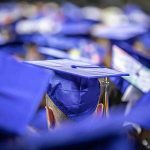 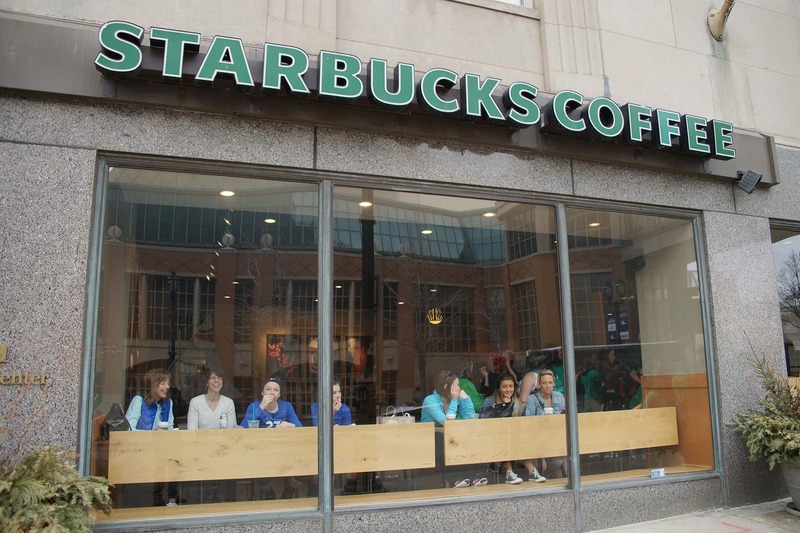 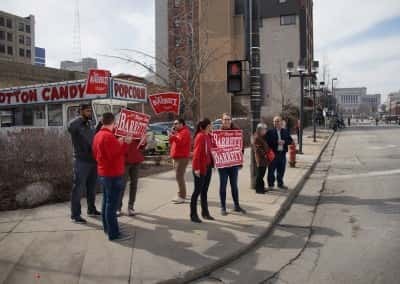 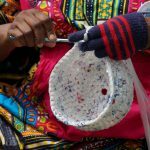 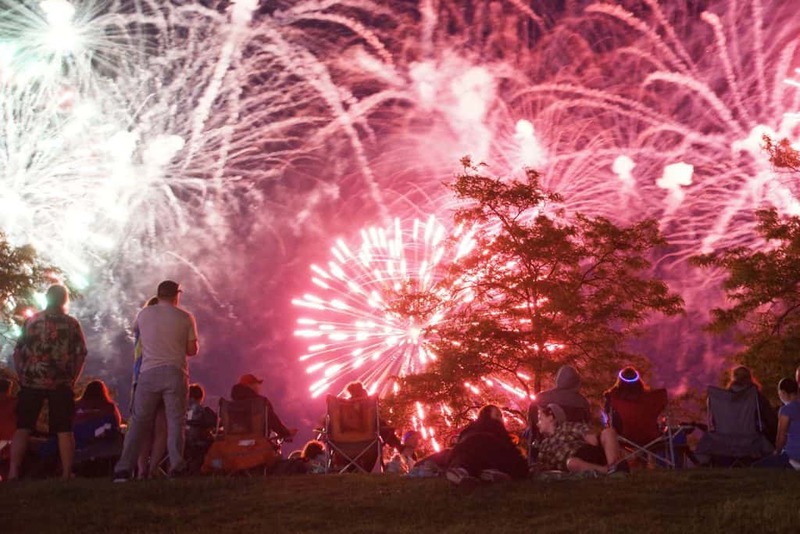 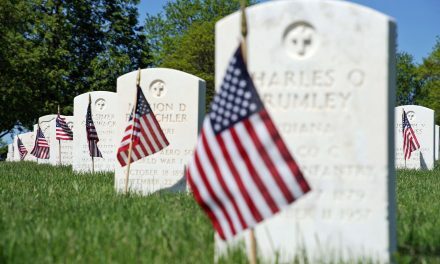 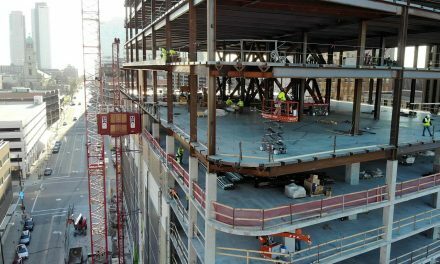 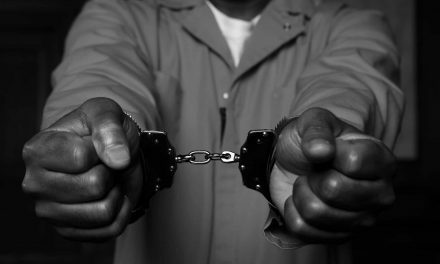 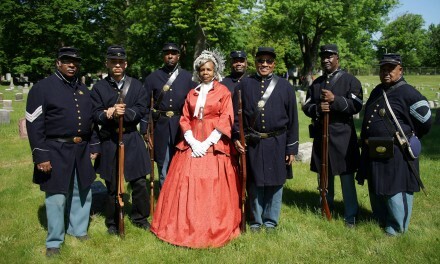 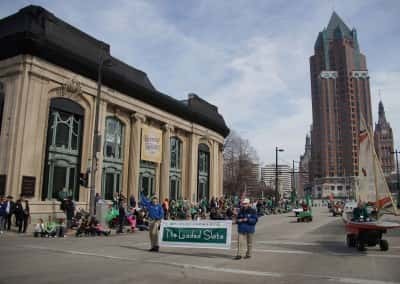 But the institution itself began in 1843, and predates both the incorporation of the State of Wisconsin and the City of Milwaukee. 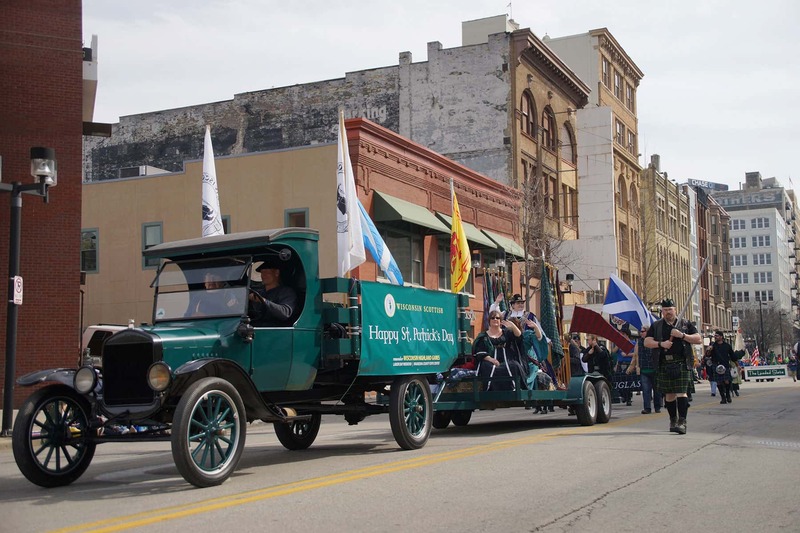 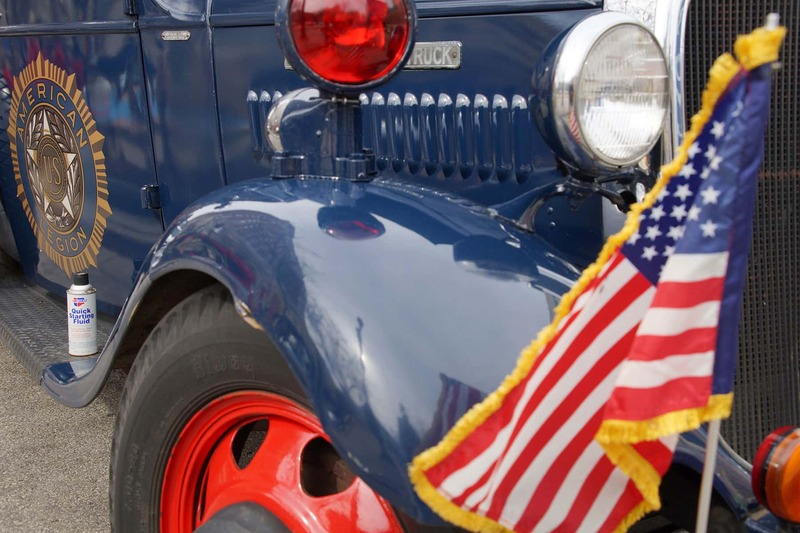 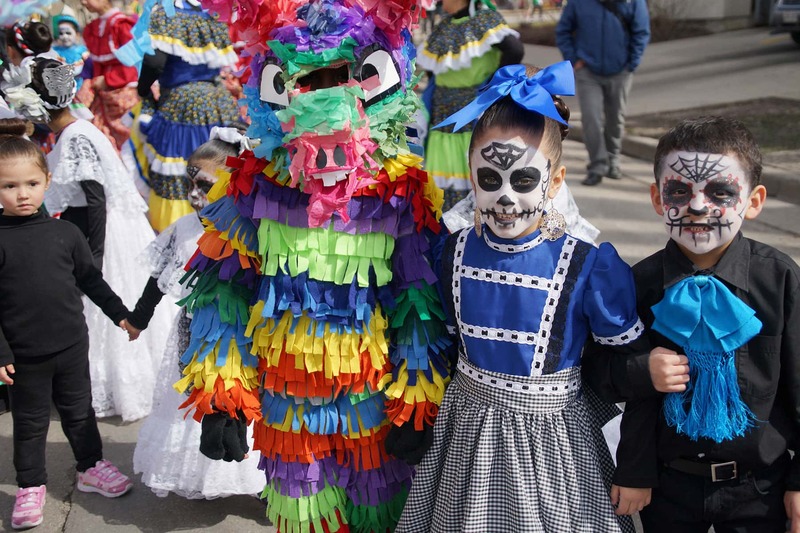 The first recorded parade was actually part of a temperance rally. 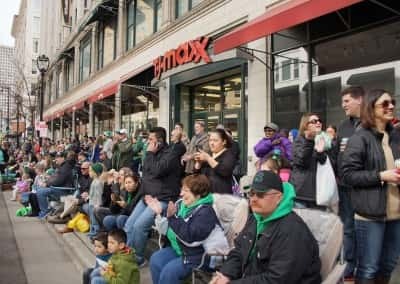 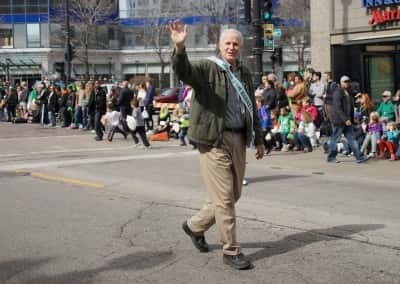 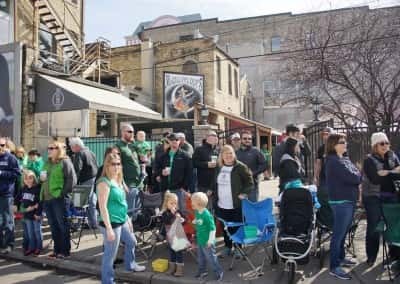 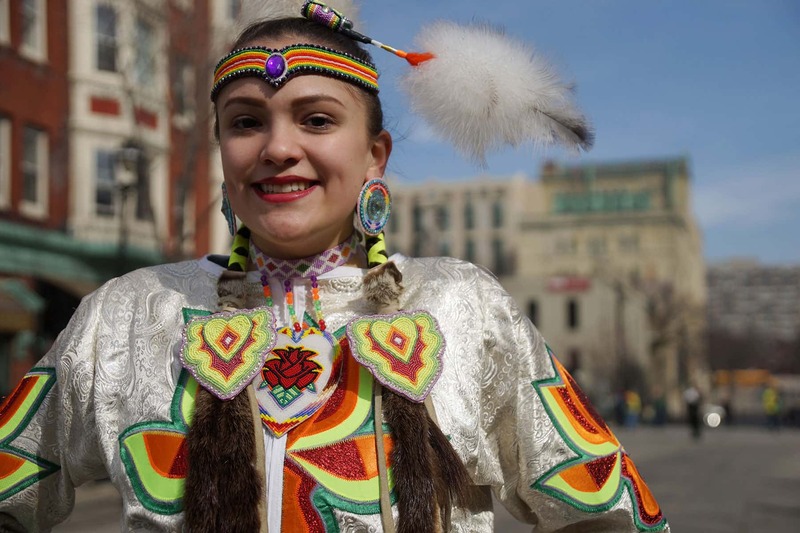 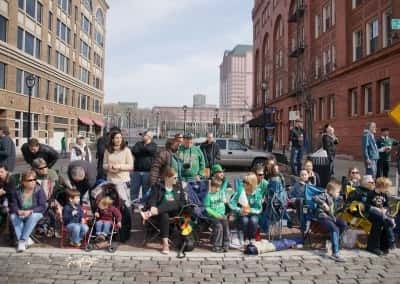 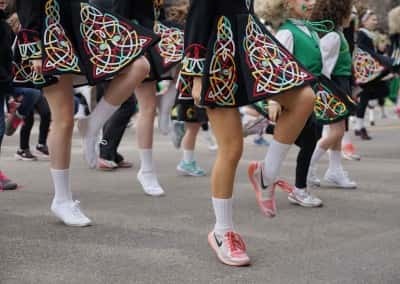 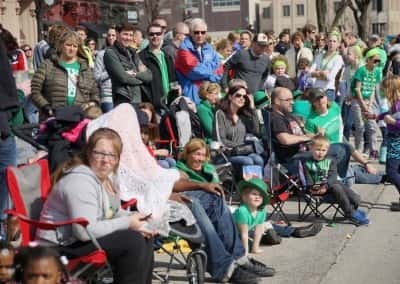 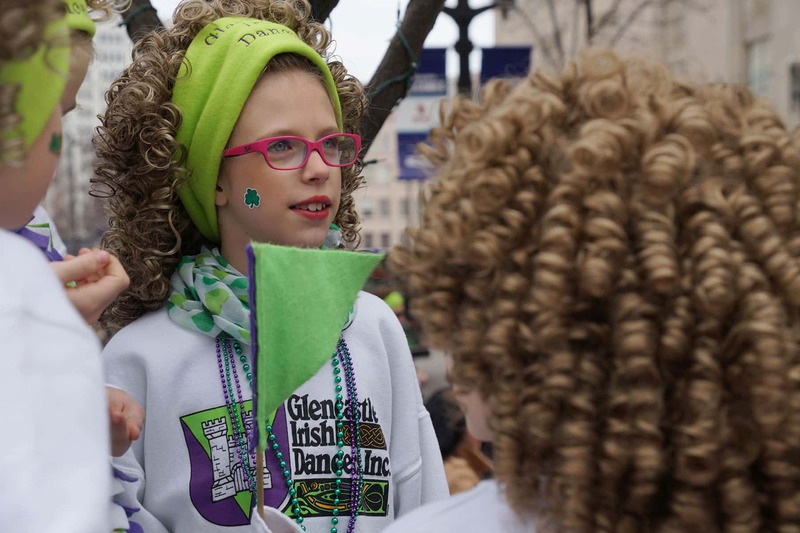 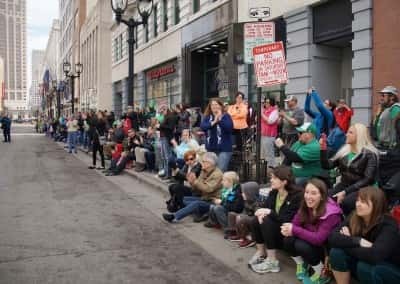 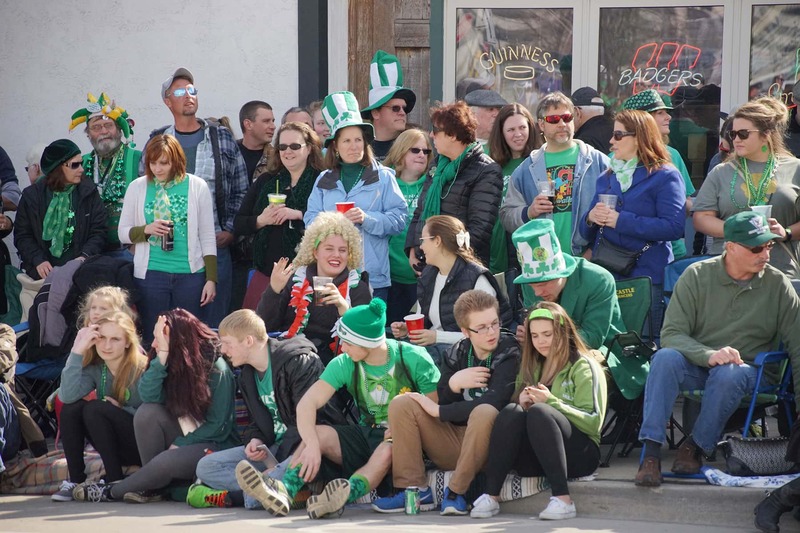 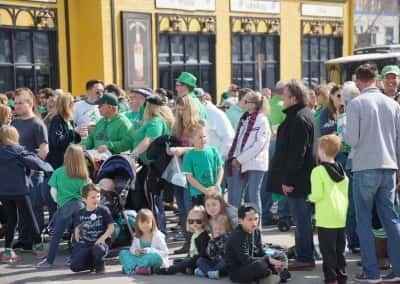 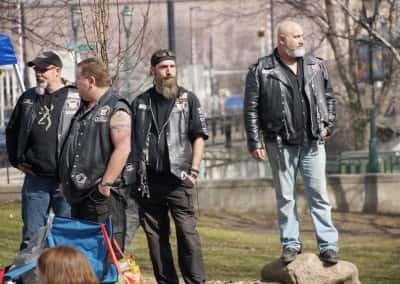 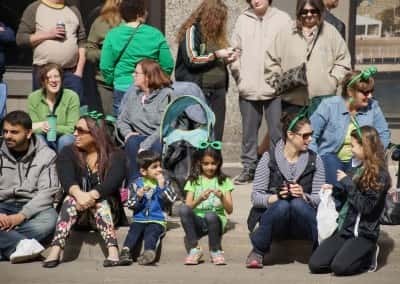 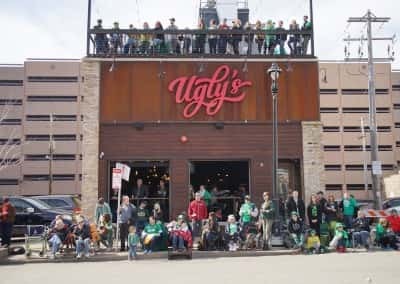 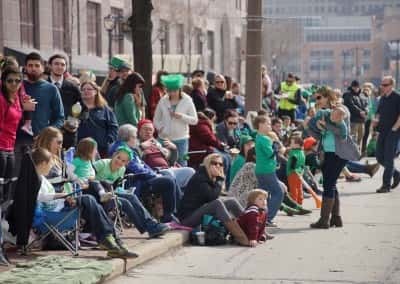 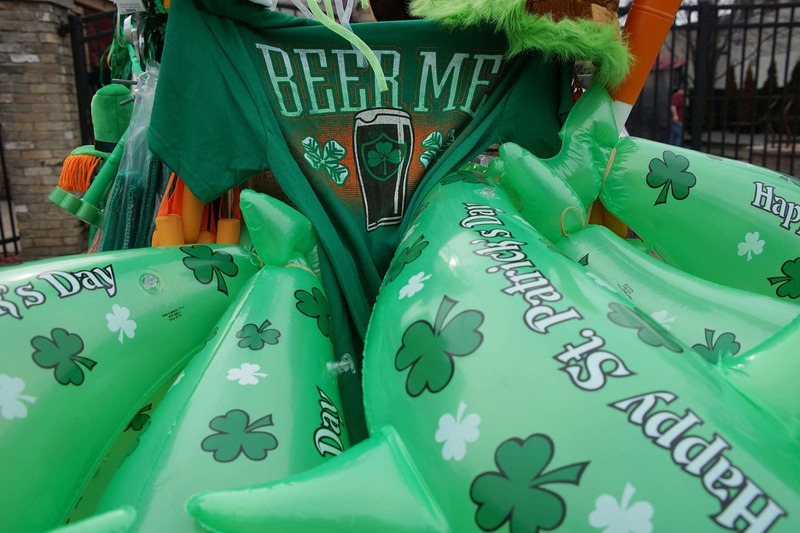 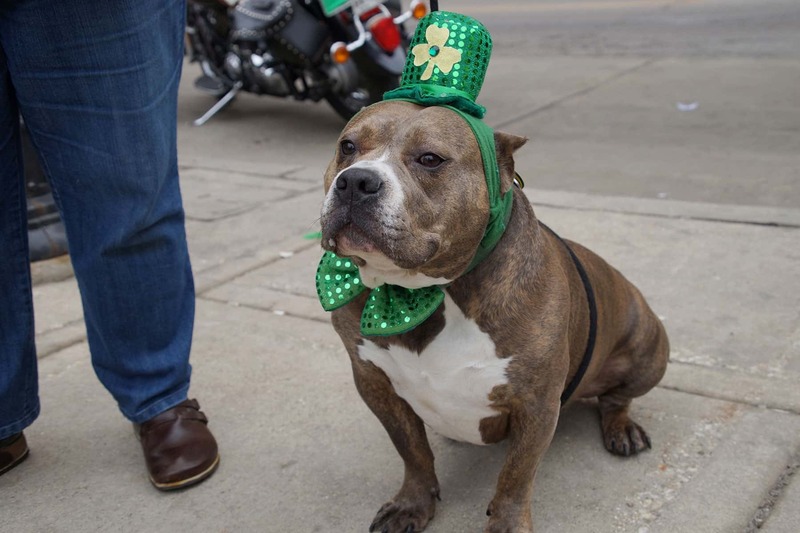 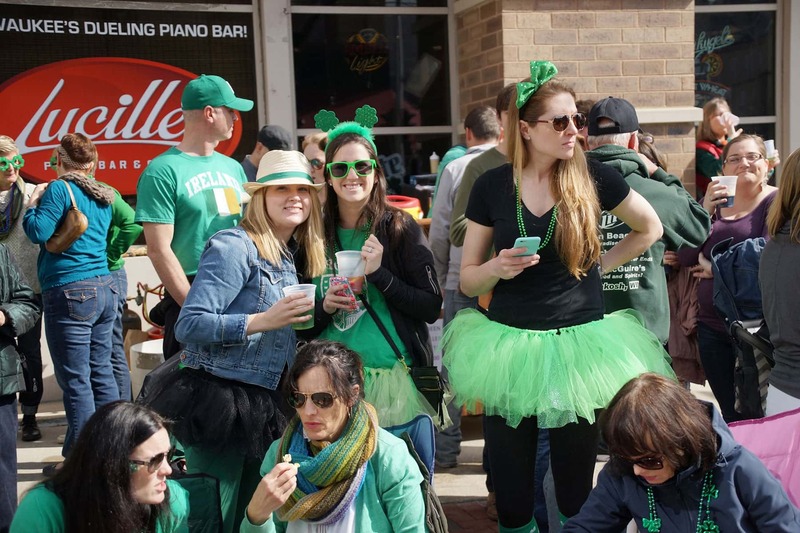 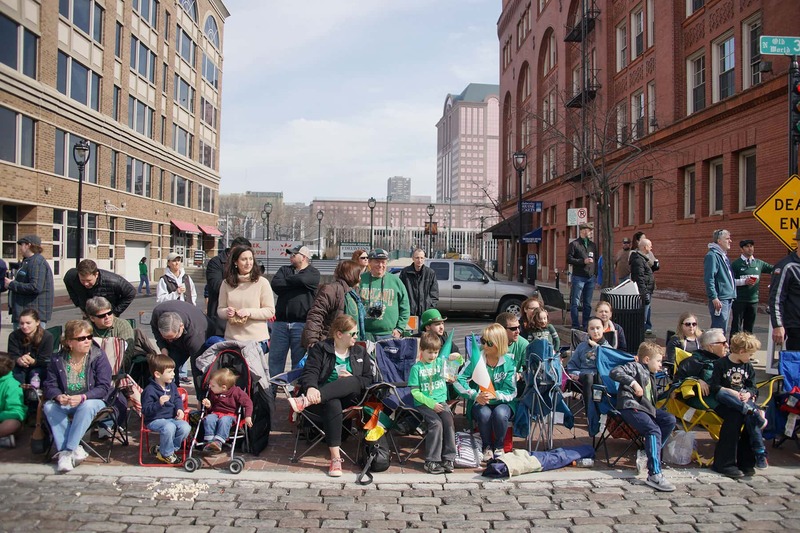 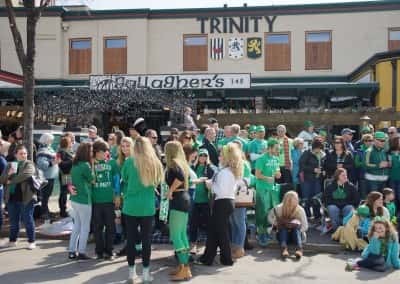 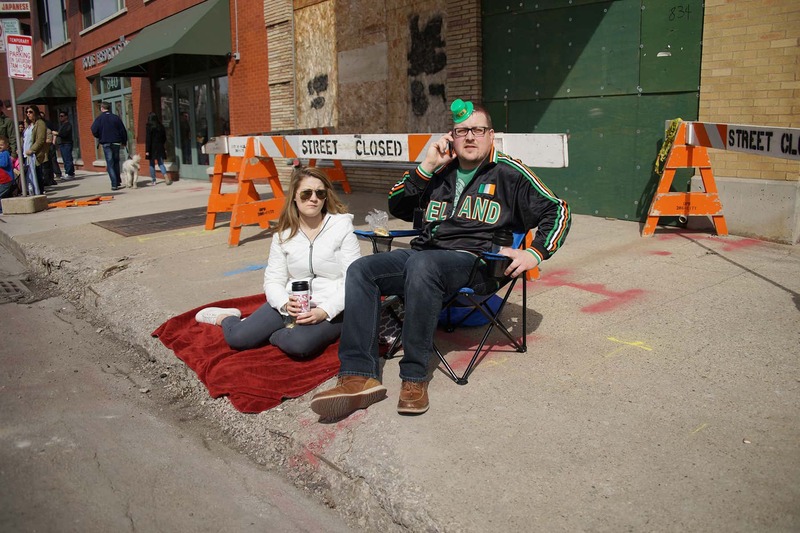 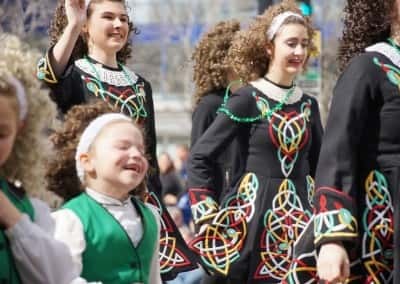 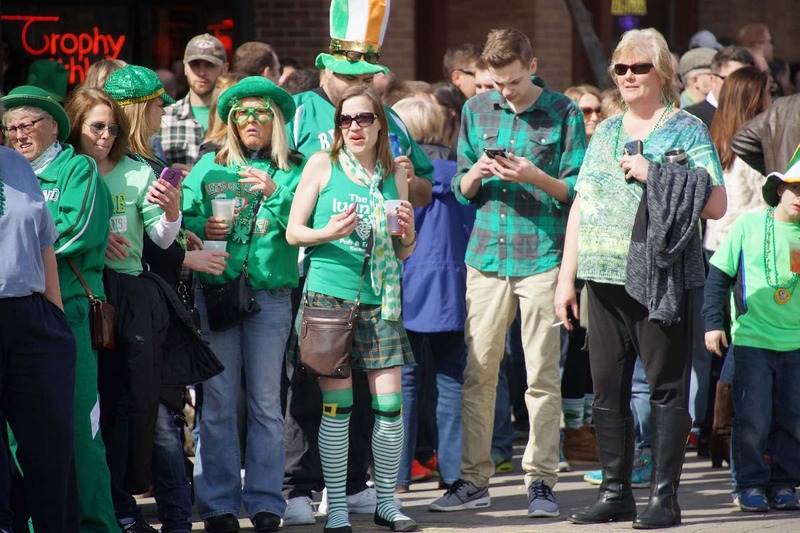 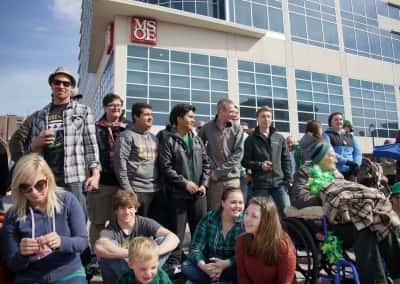 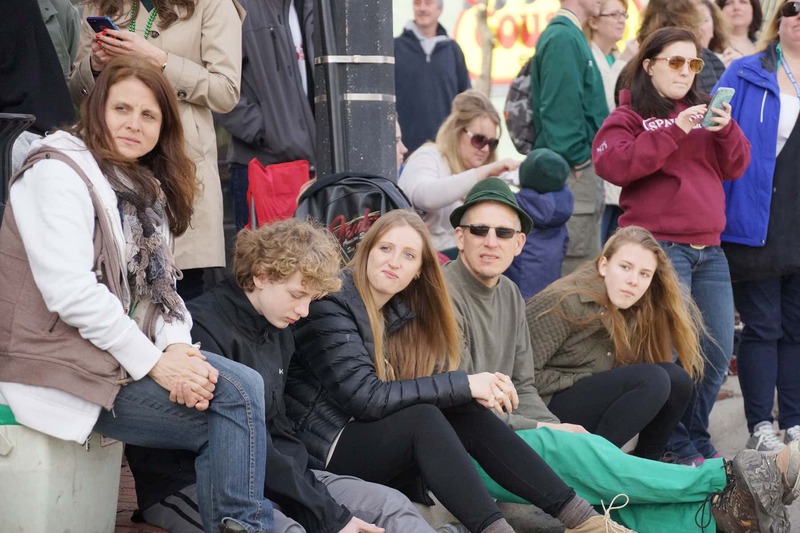 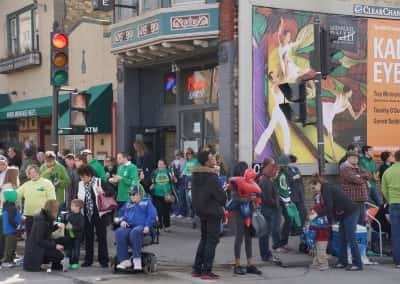 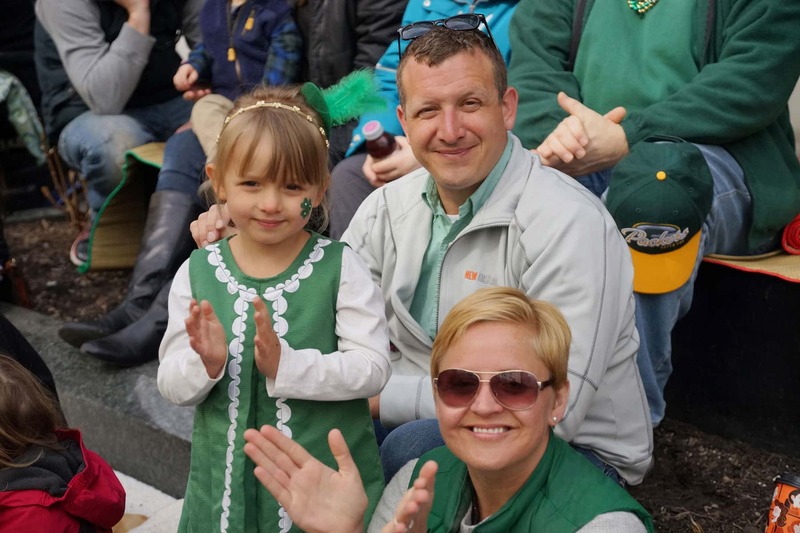 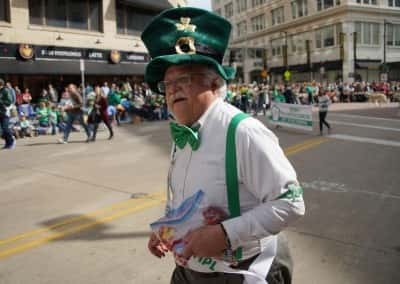 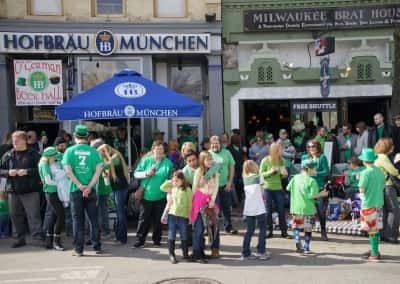 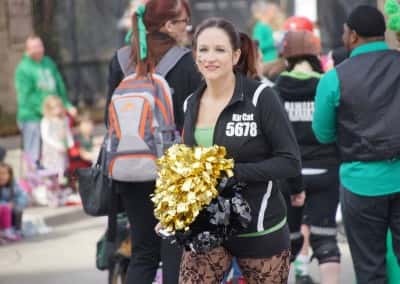 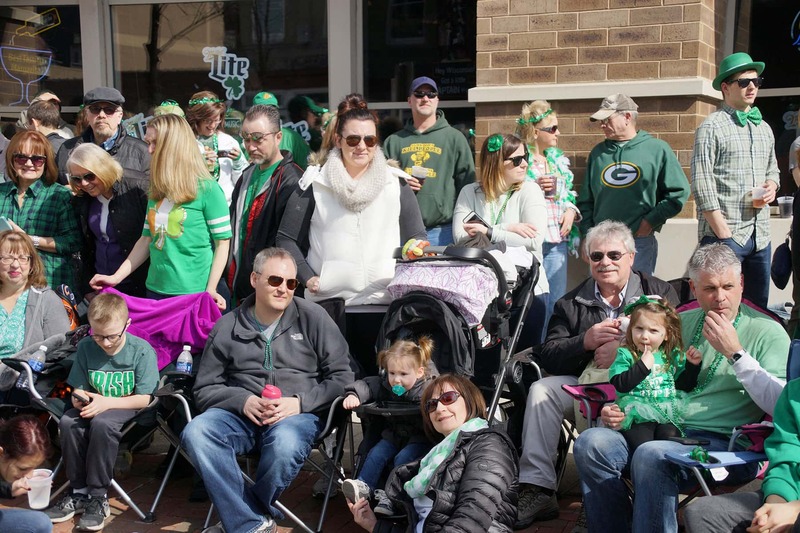 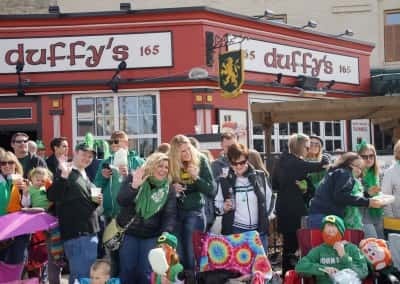 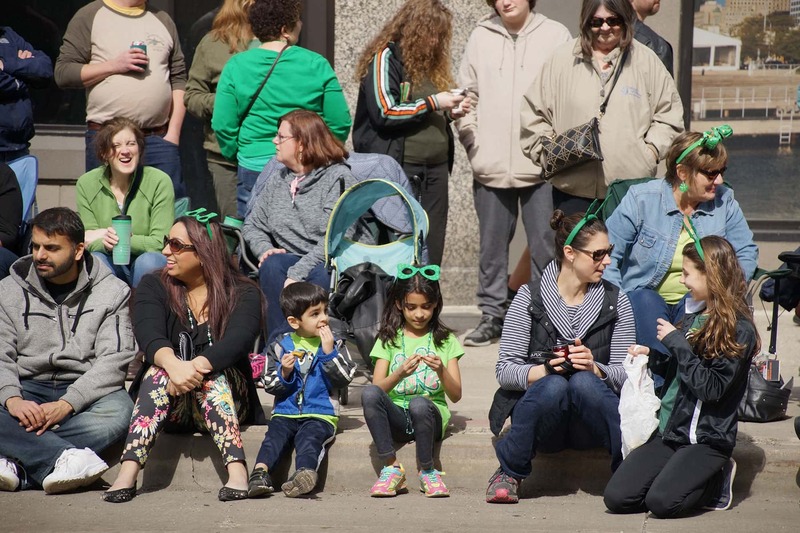 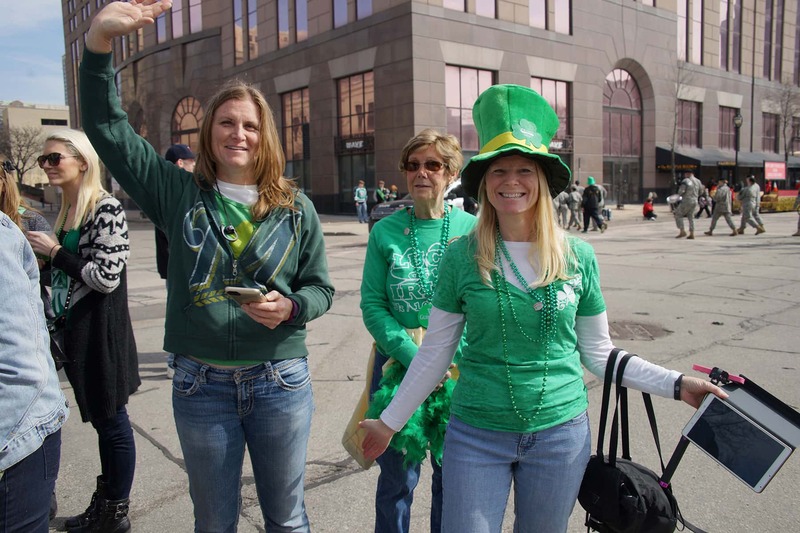 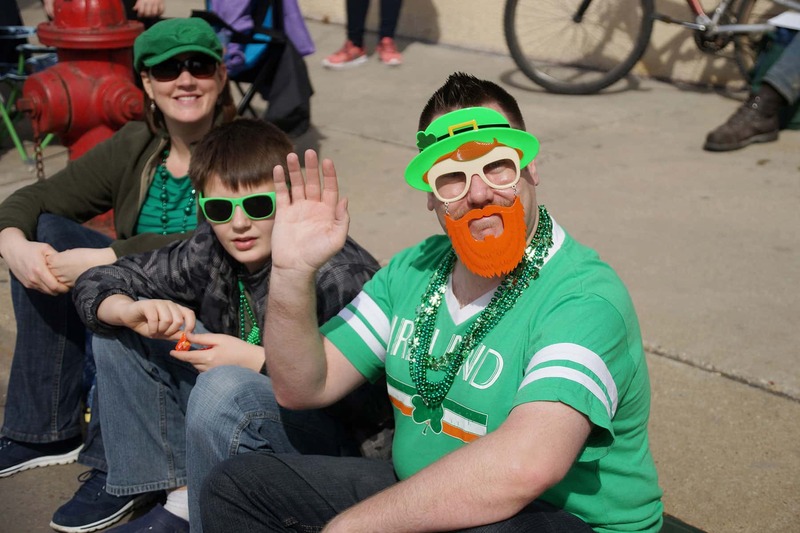 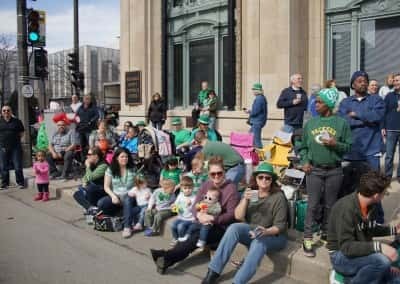 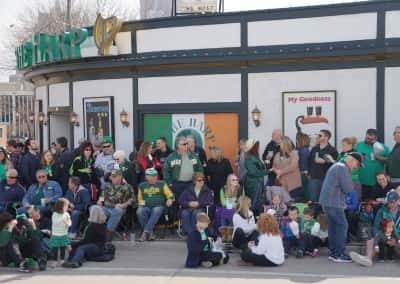 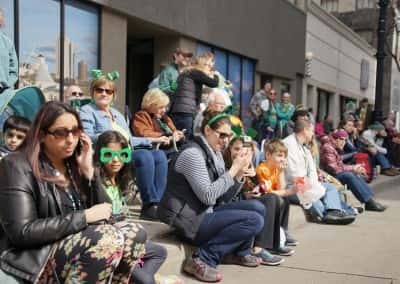 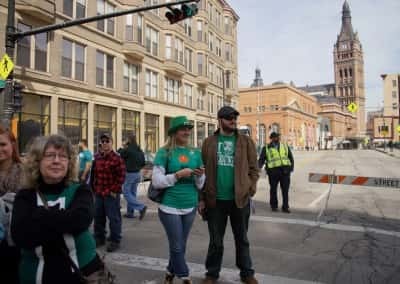 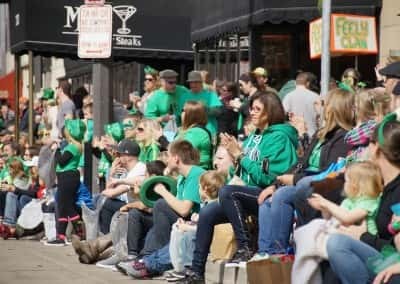 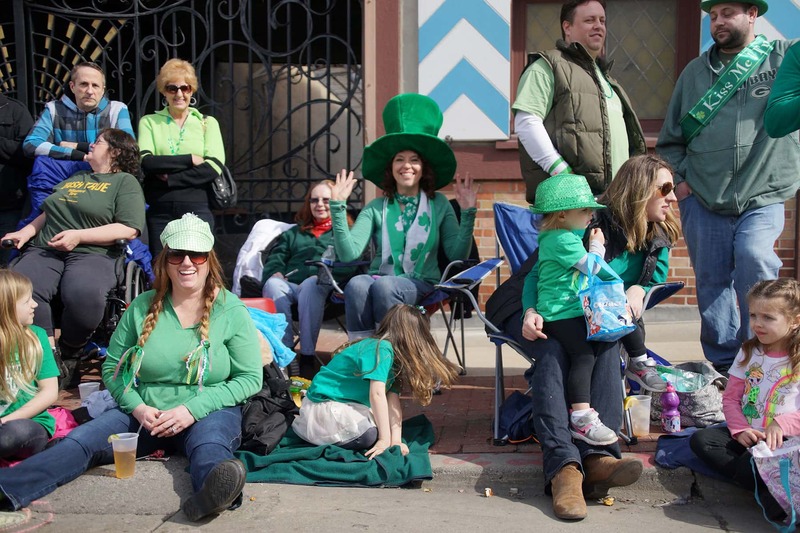 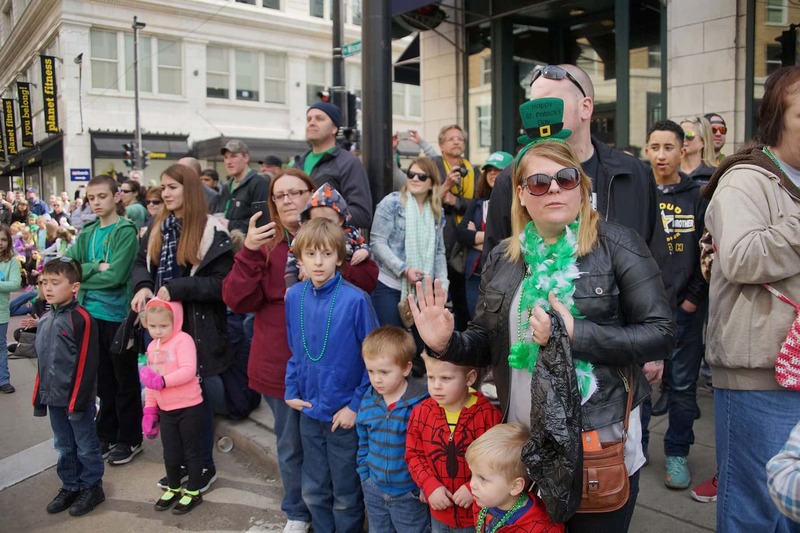 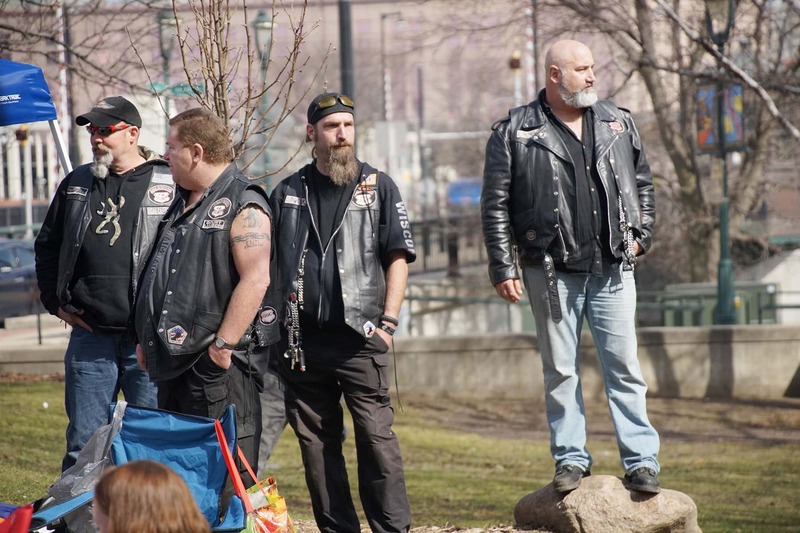 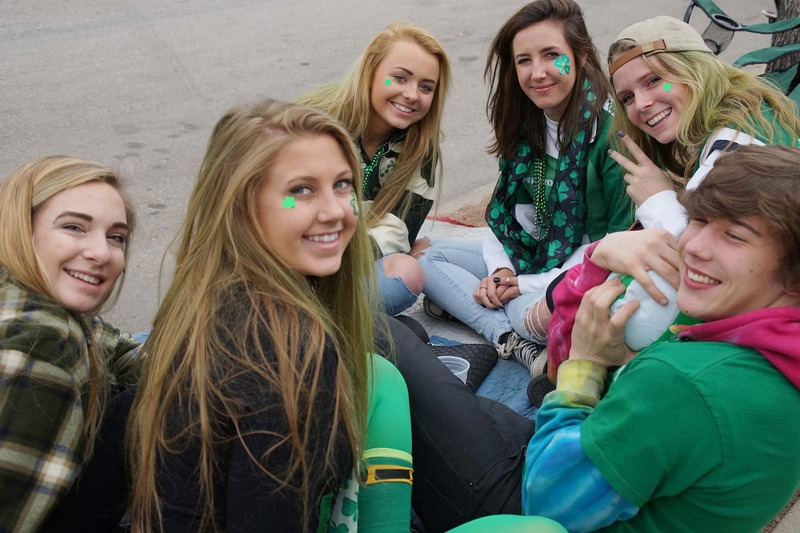 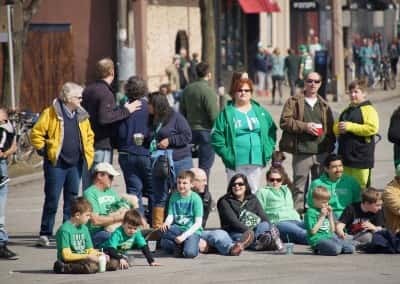 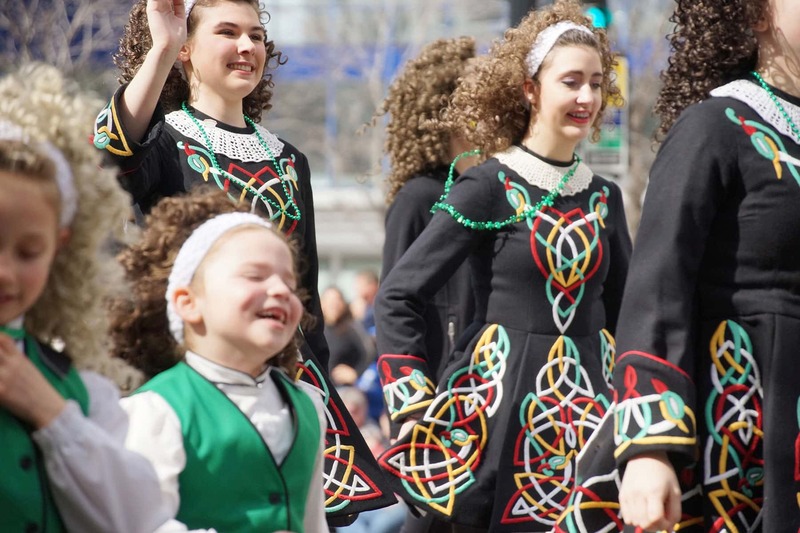 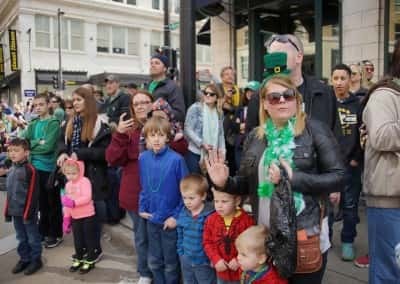 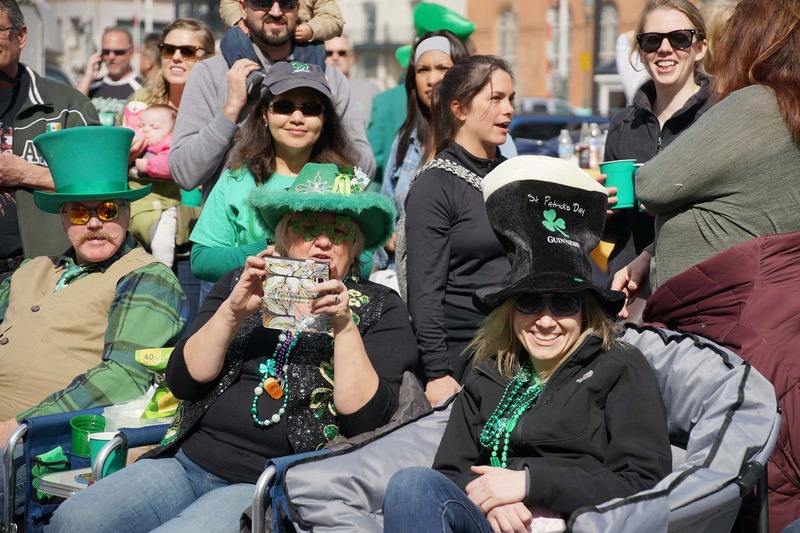 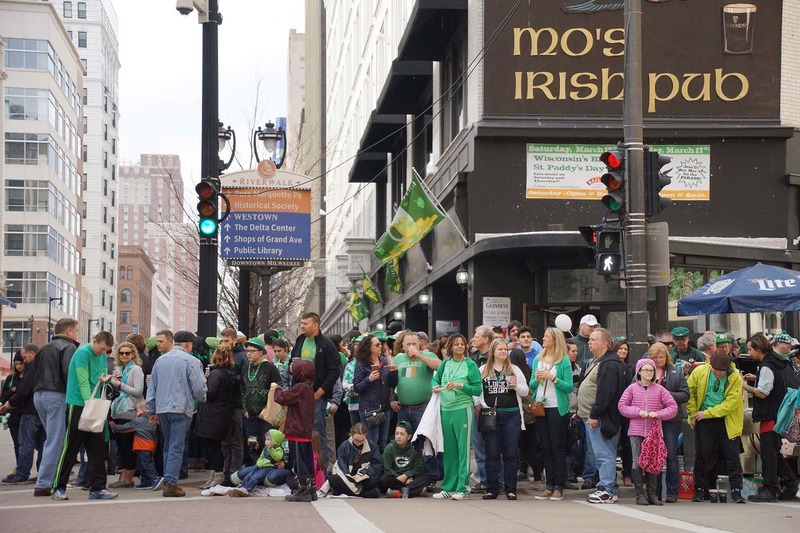 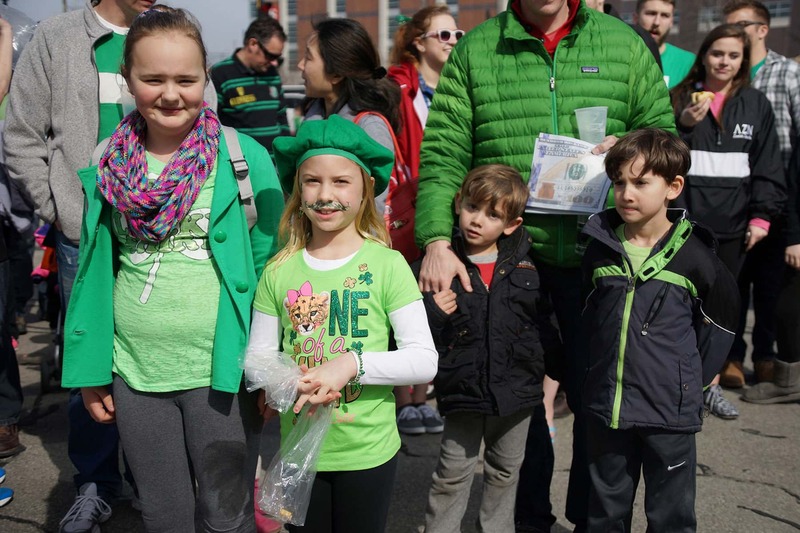 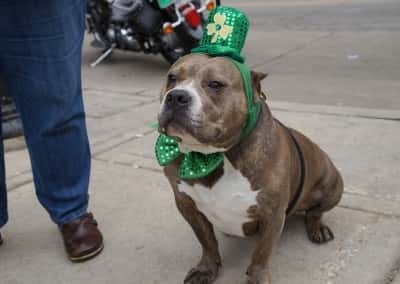 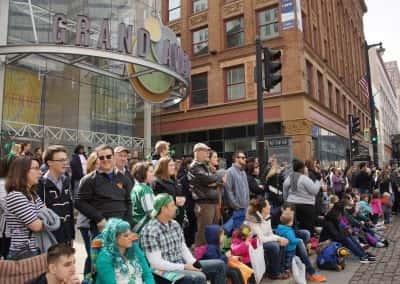 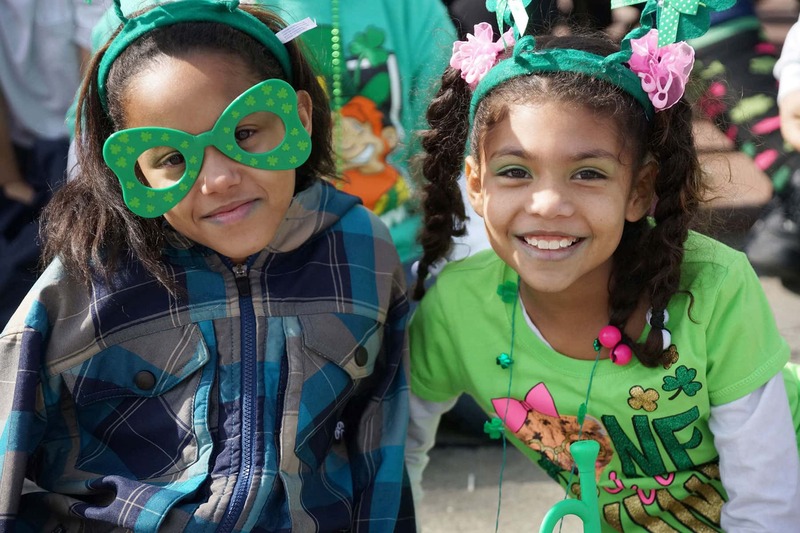 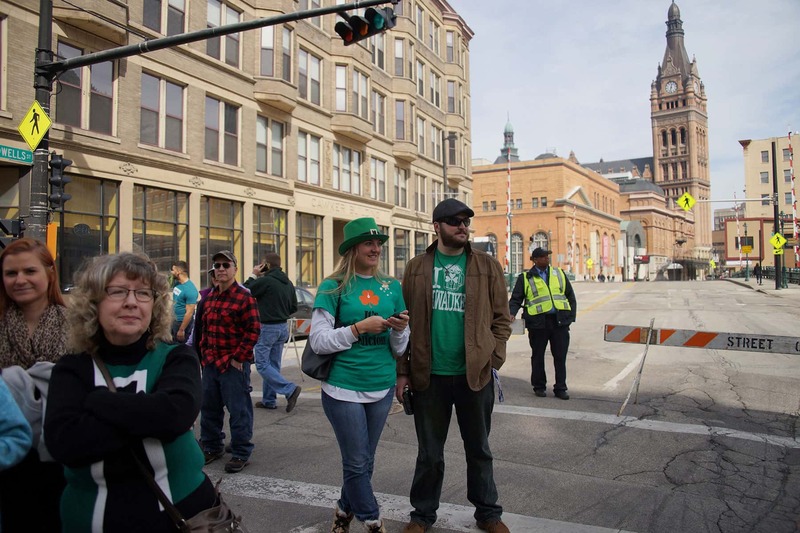 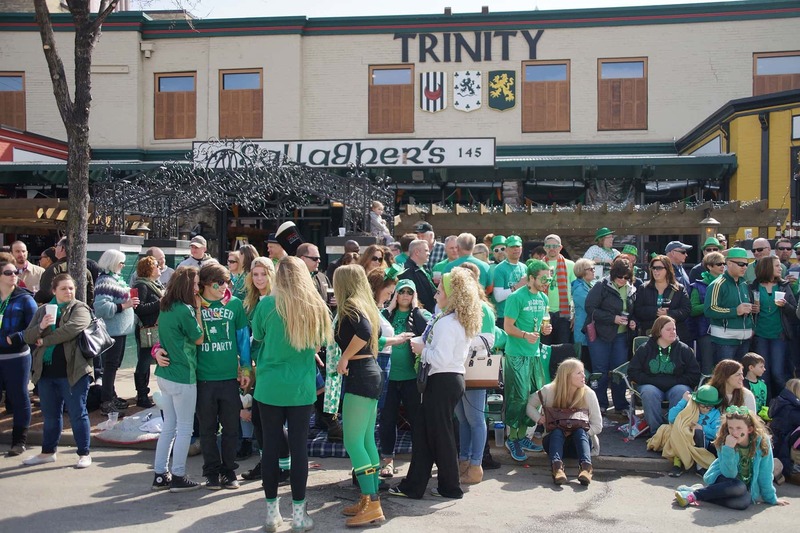 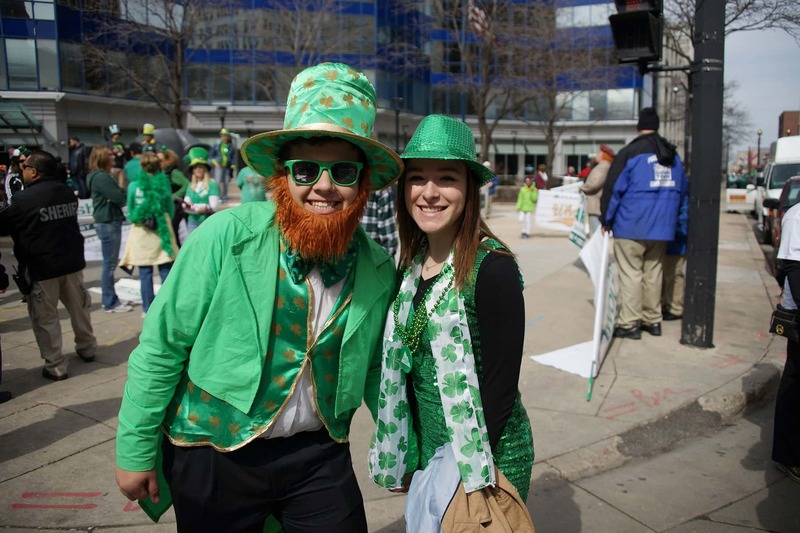 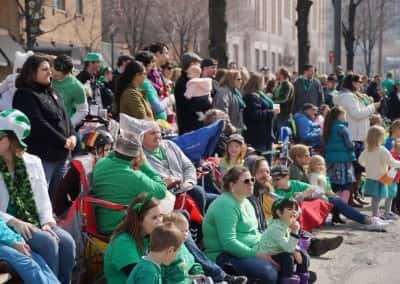 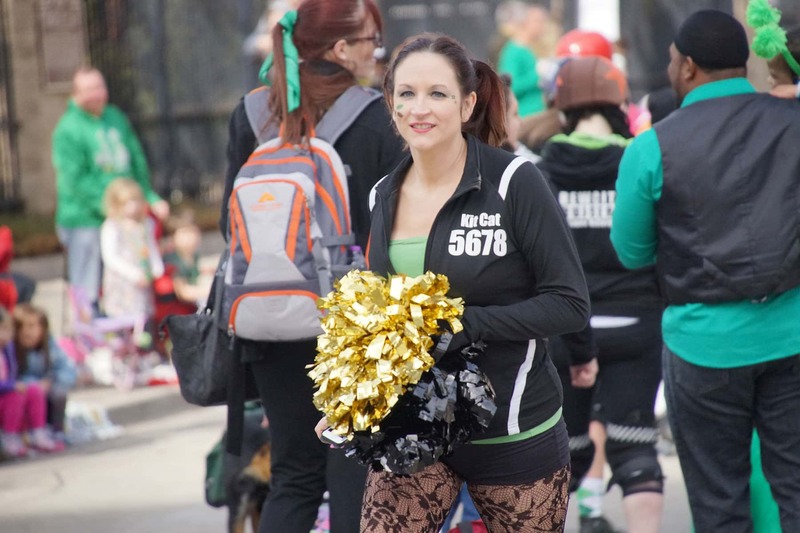 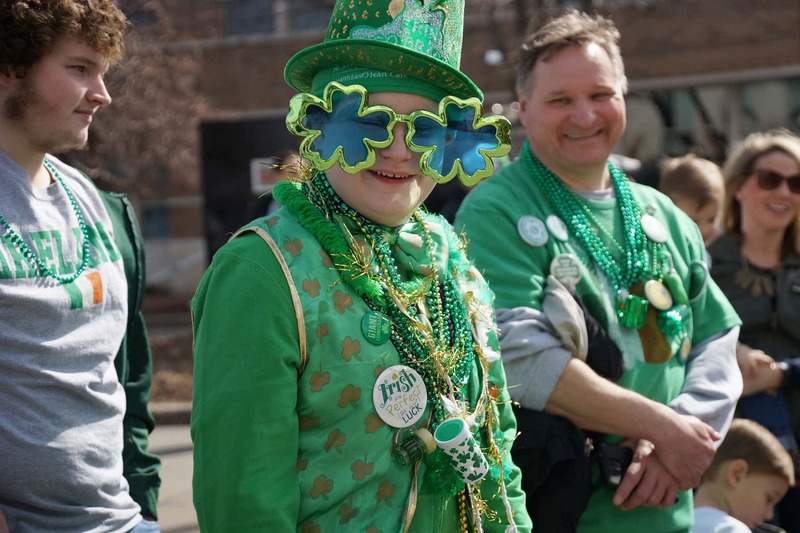 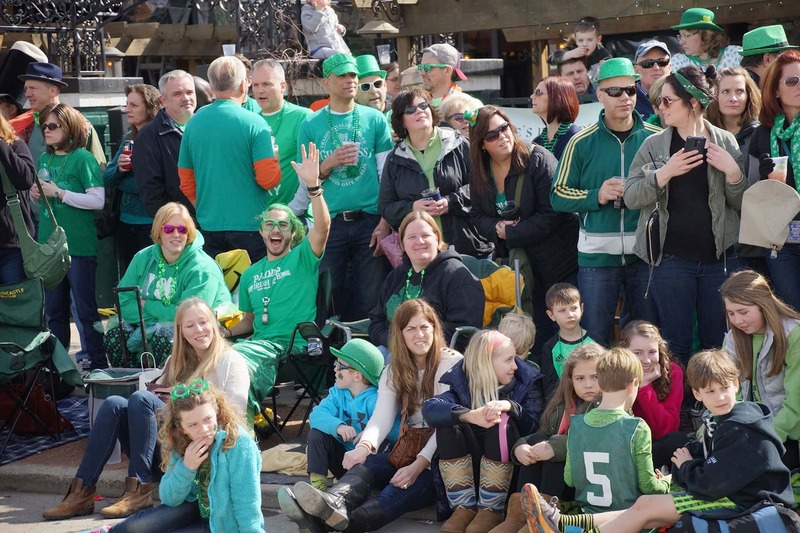 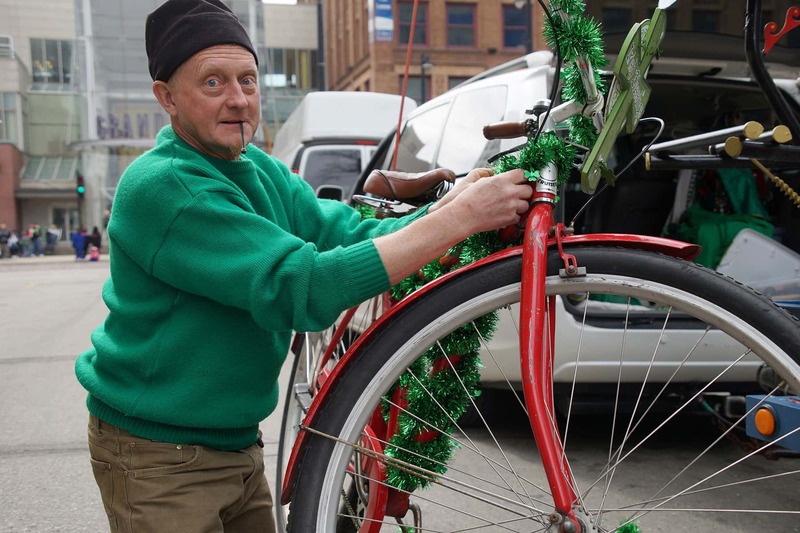 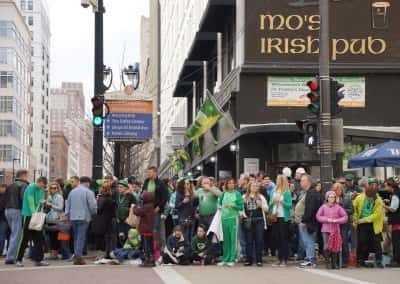 Half the fun of viewing the St. Patrick’s Day parade is looking at the folks who attend, and enjoying their various fashions and expressions of Irish pride. 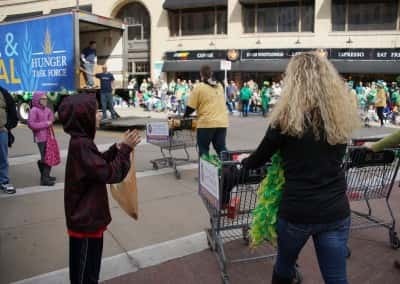 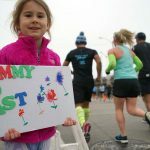 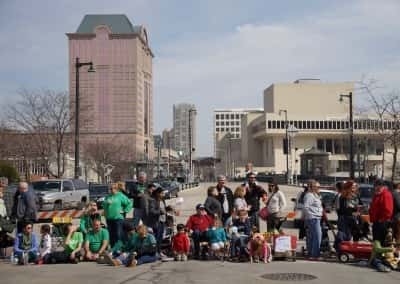 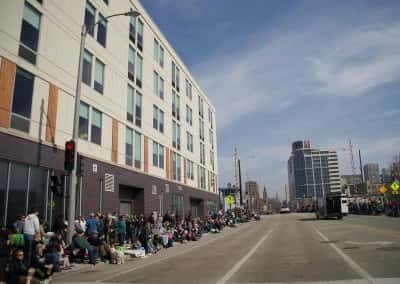 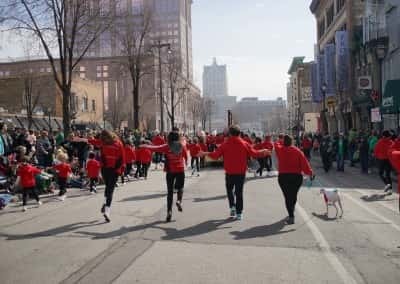 Past generations of Milwaukee kids grew up with the annual custom of watching the Great Circus Parade (1963 – 2009) roll through Downtown. 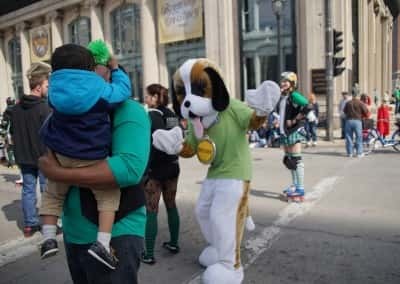 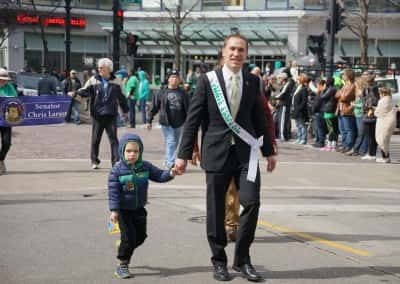 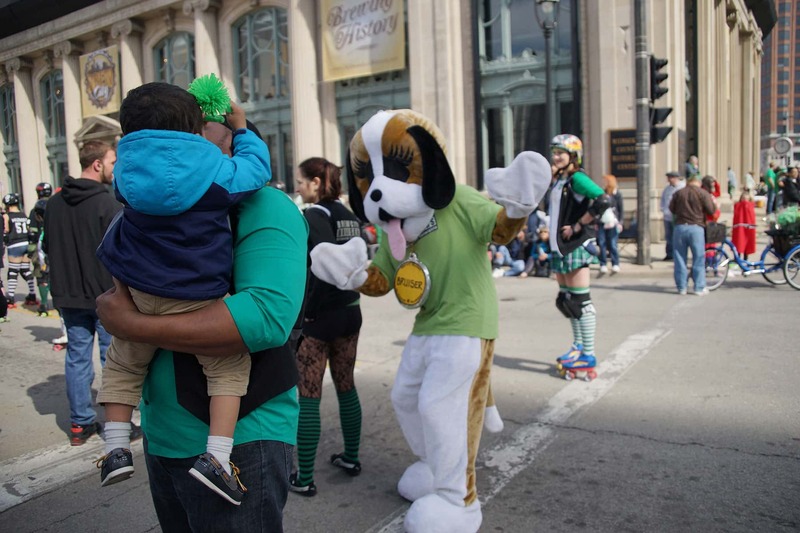 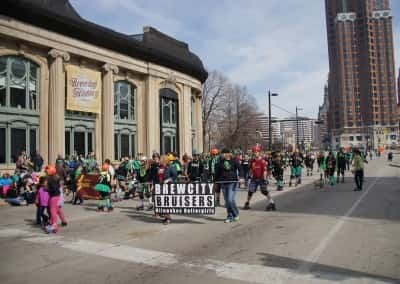 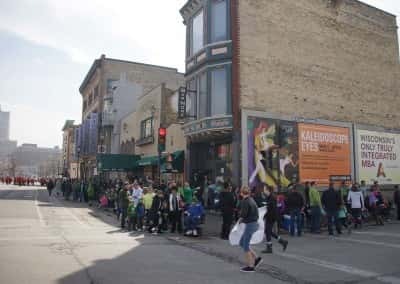 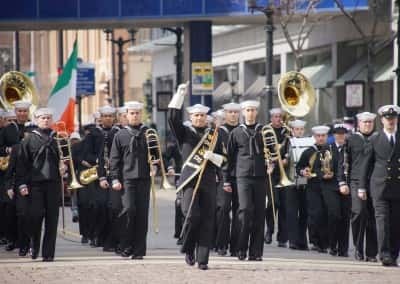 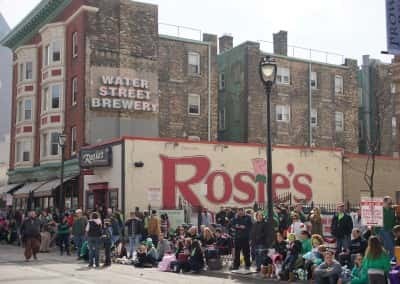 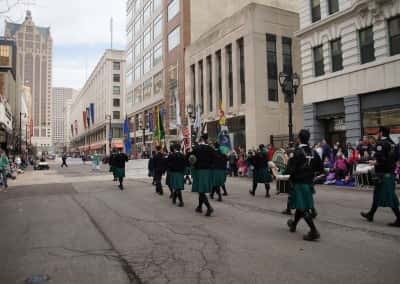 With the discontinuation of that treasured event, St. Patrick’s Day is one of the few parade traditions left for the new generations to enjoy. 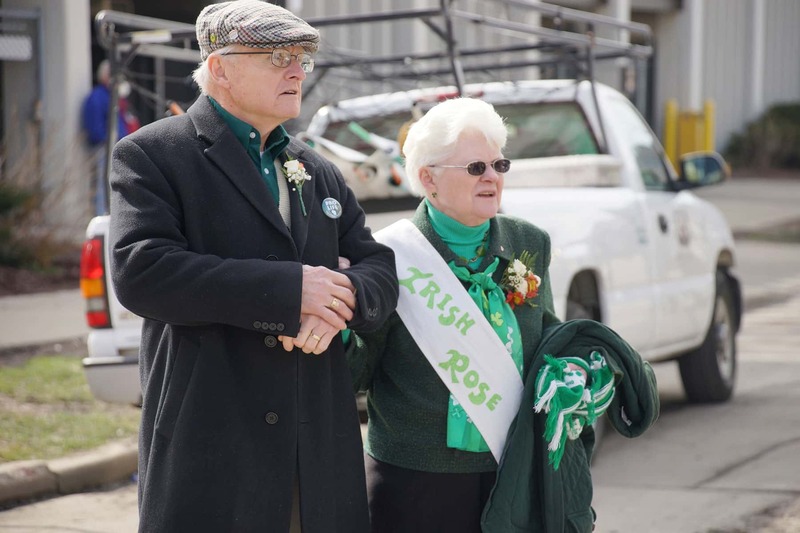 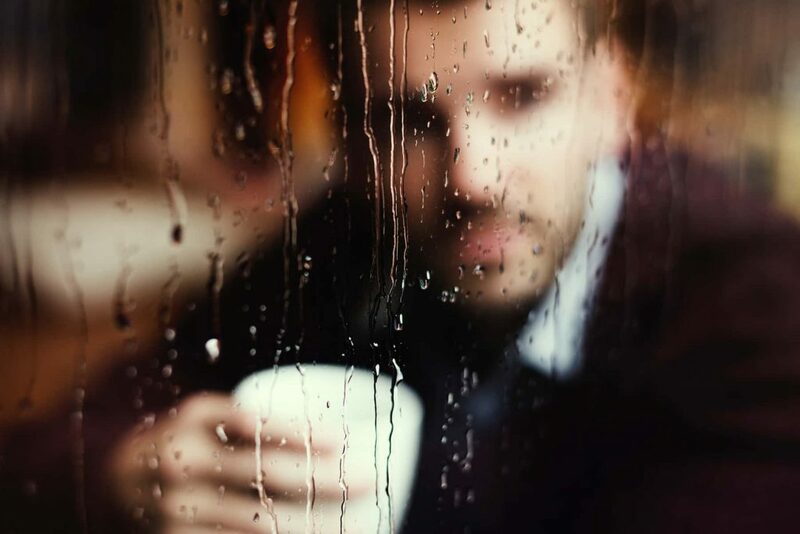 A couple decades from now, their experience today in 2016 will be the nostalgic memories of their youth. 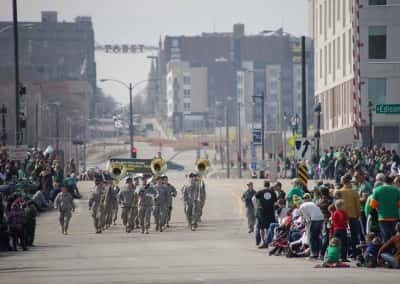 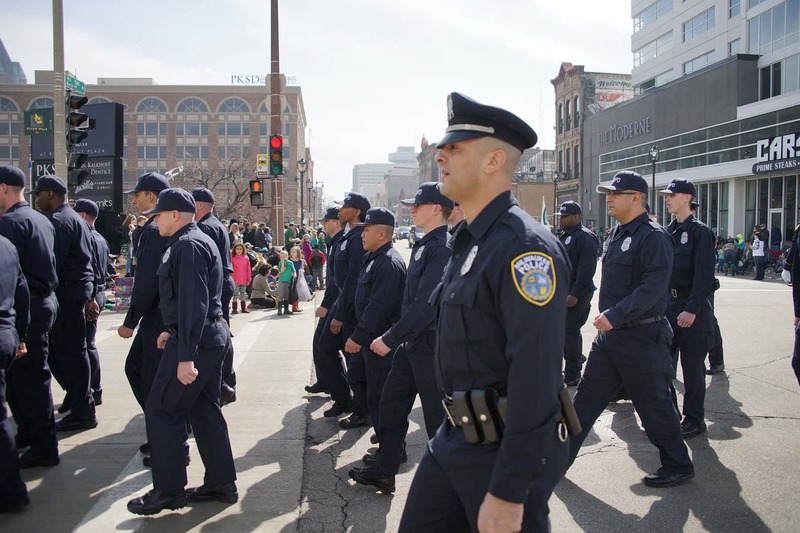 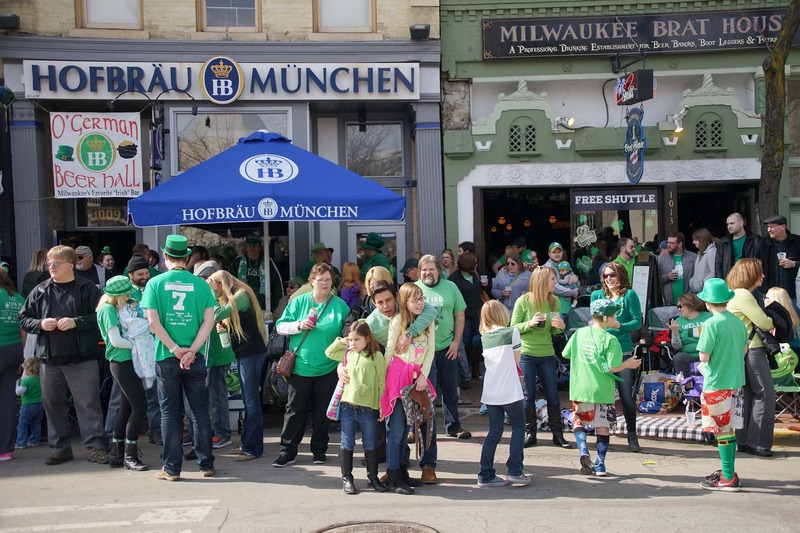 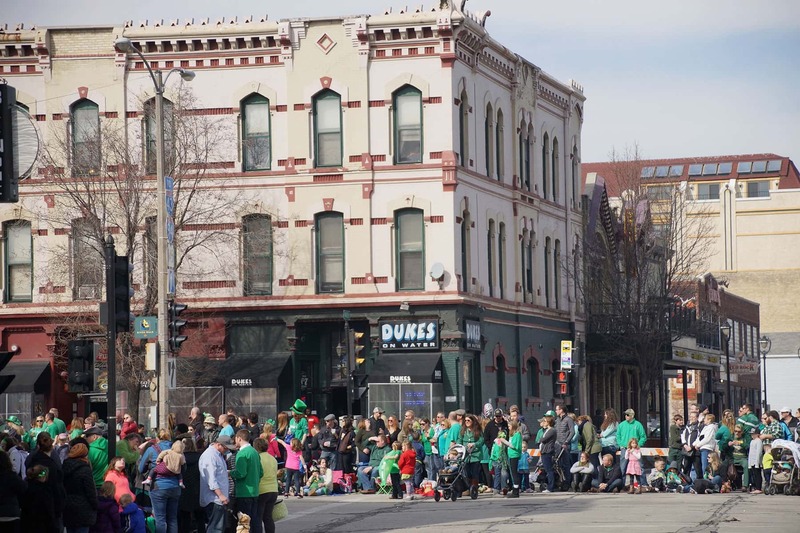 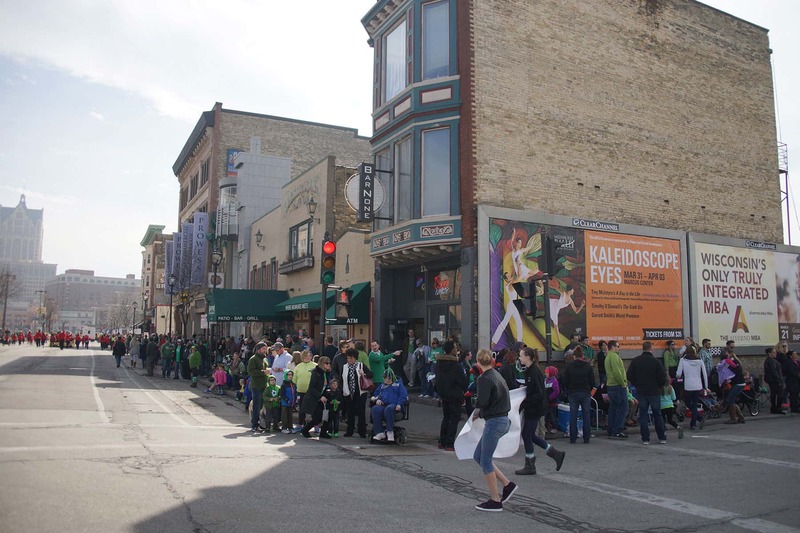 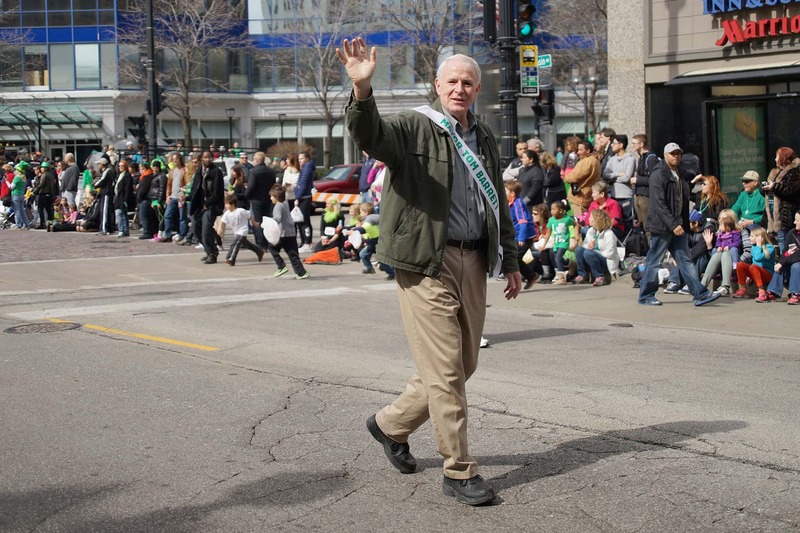 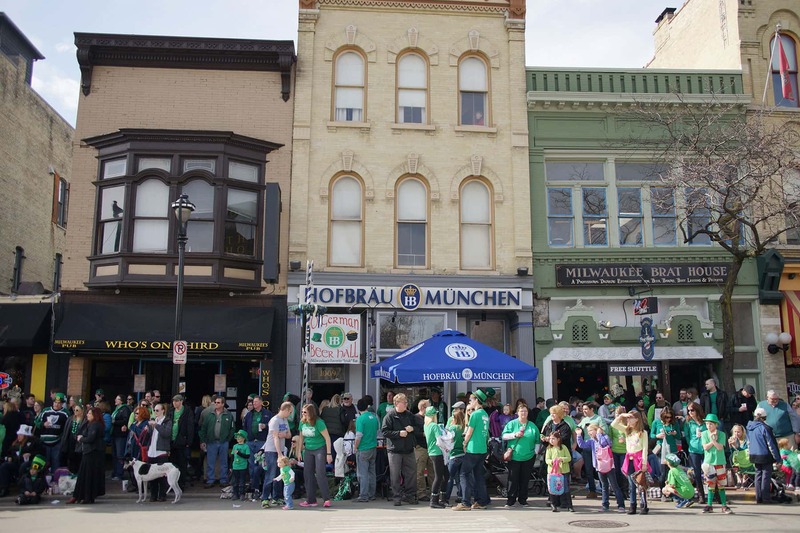 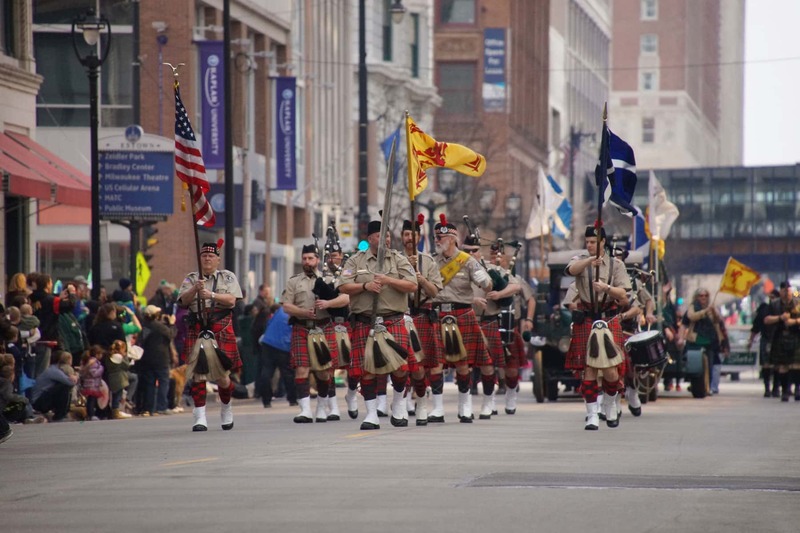 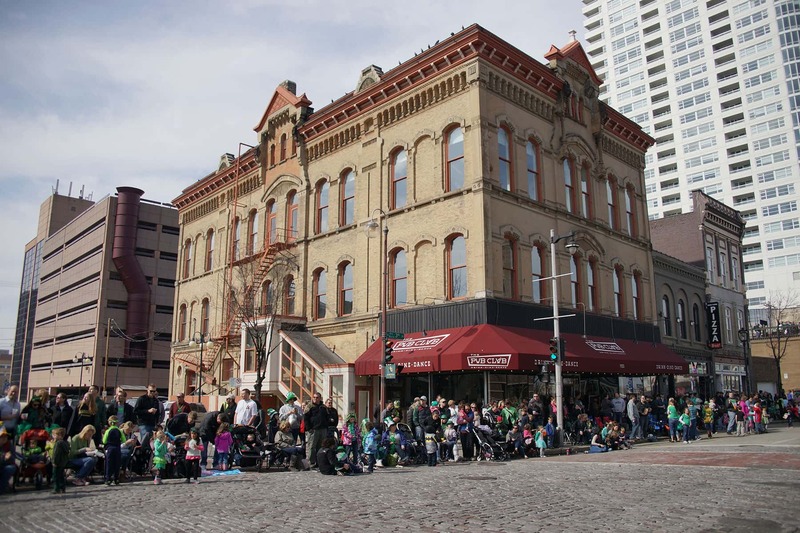 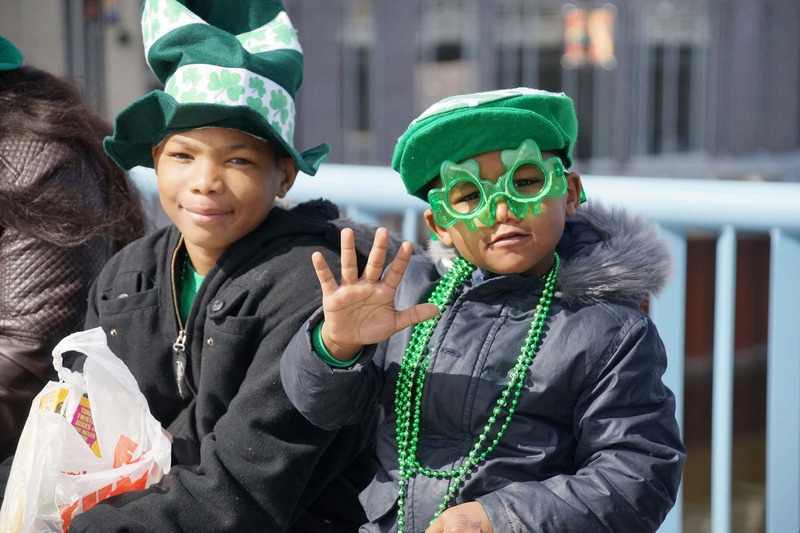 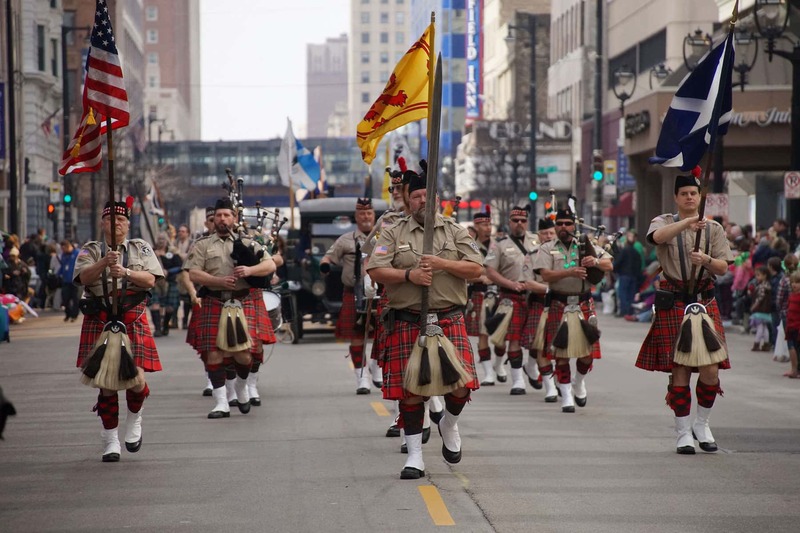 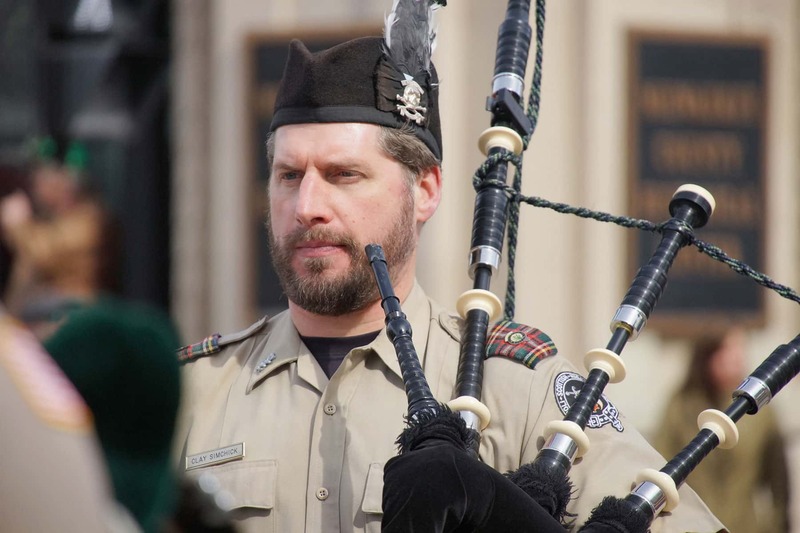 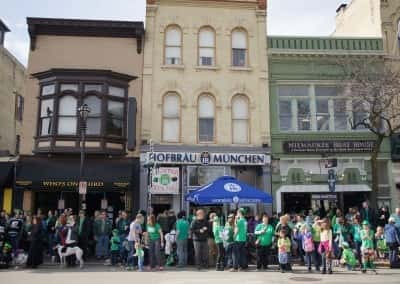 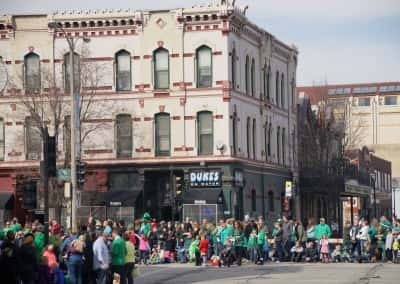 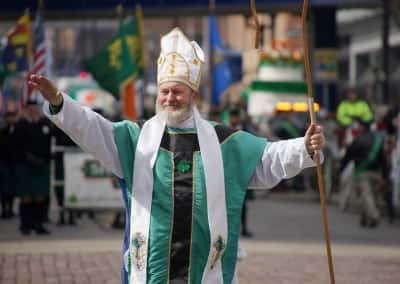 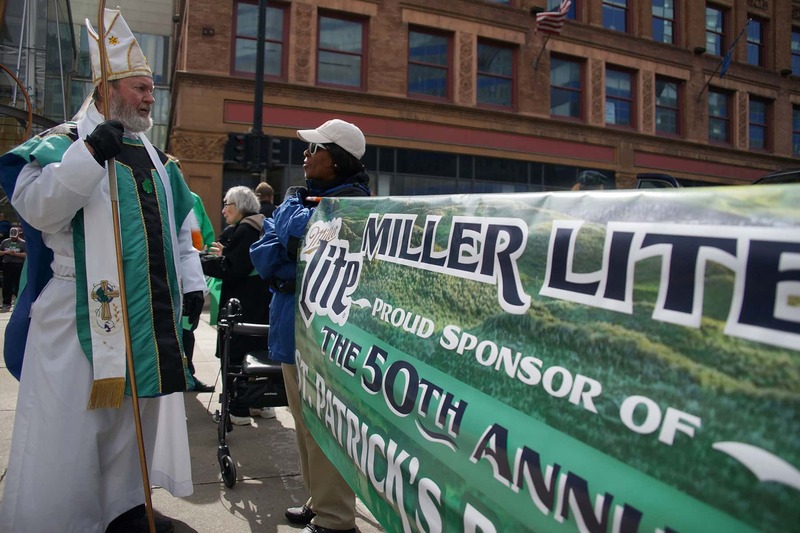 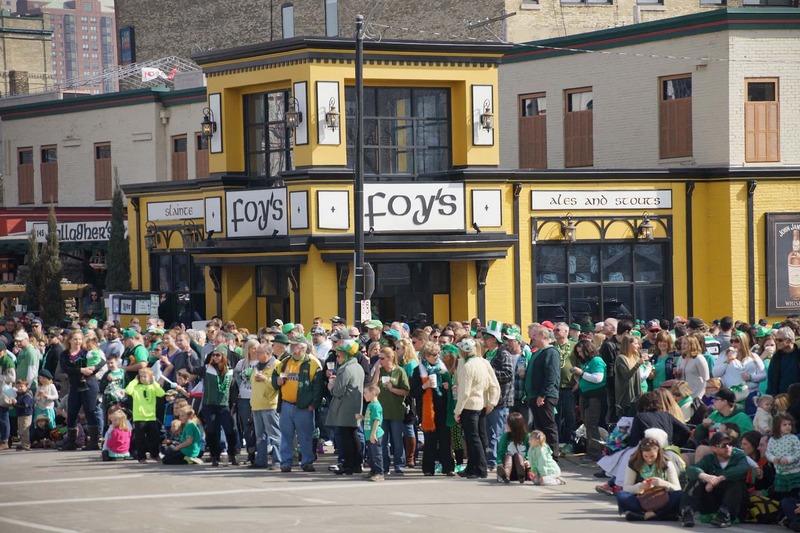 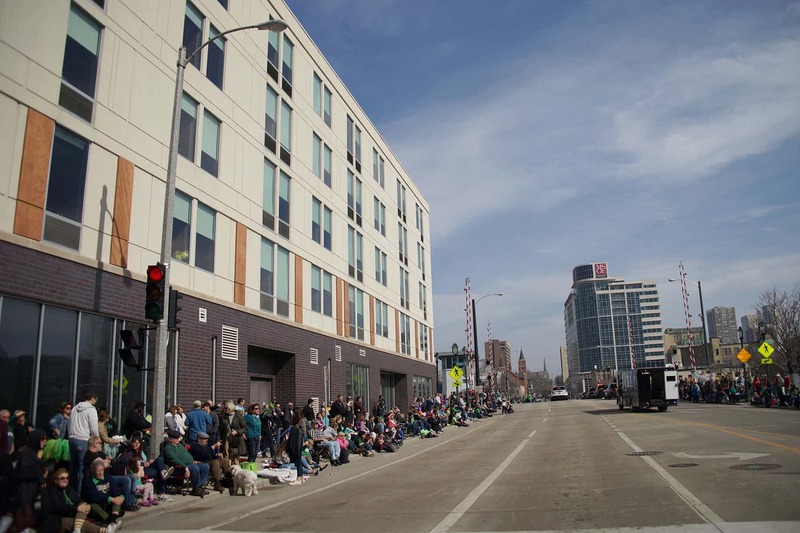 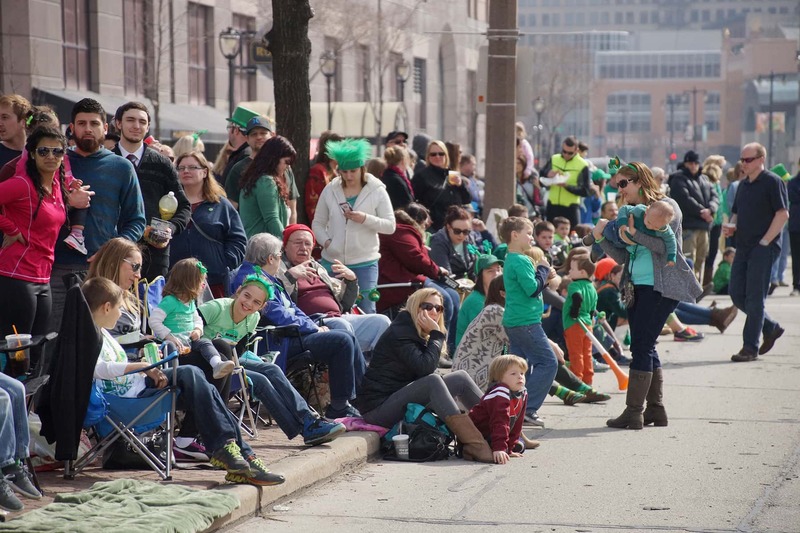 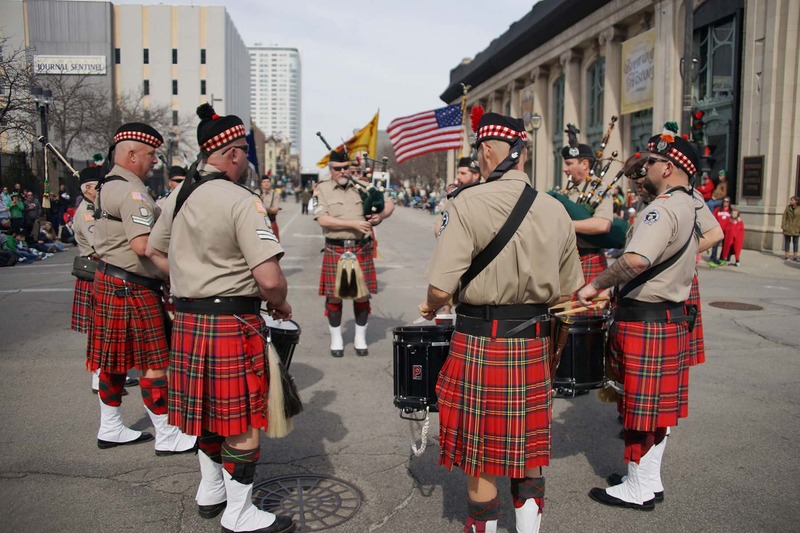 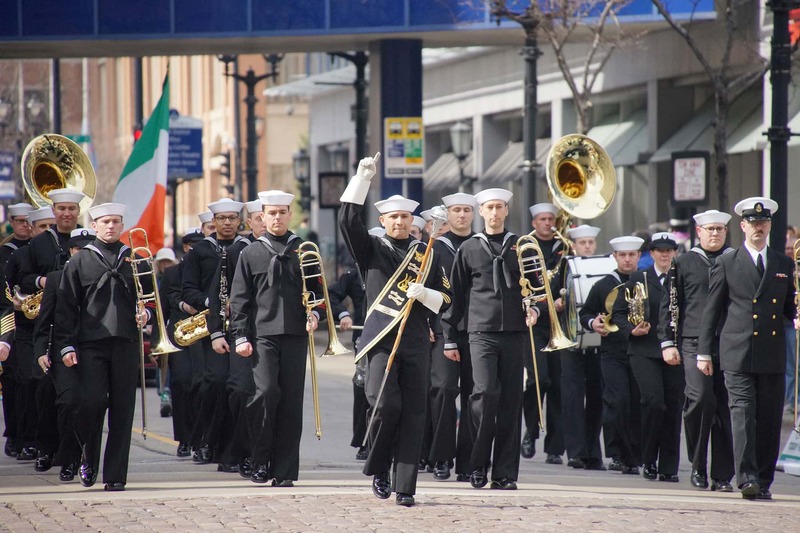 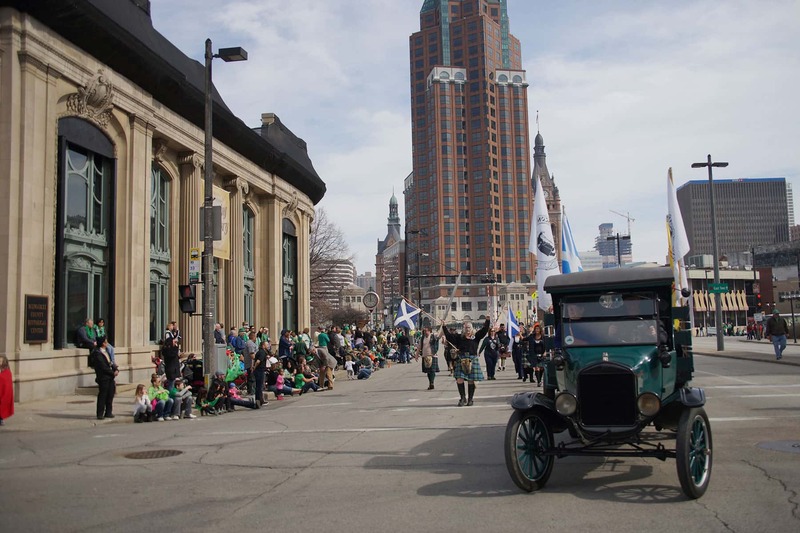 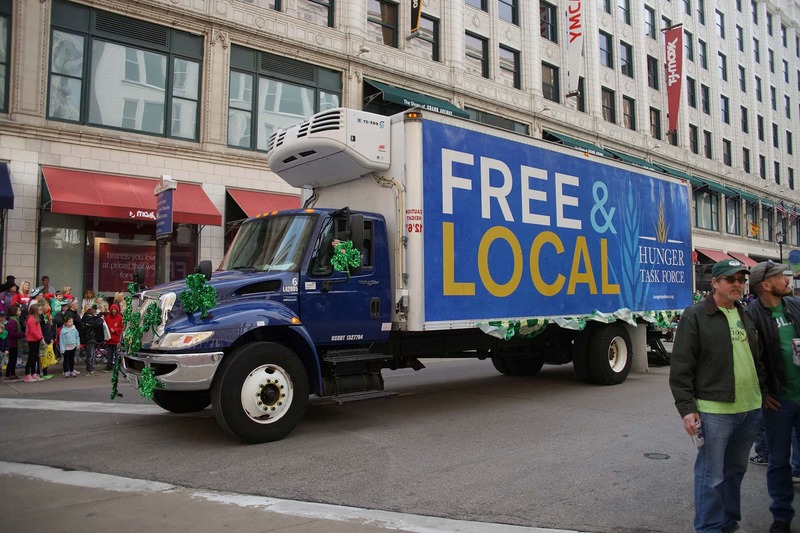 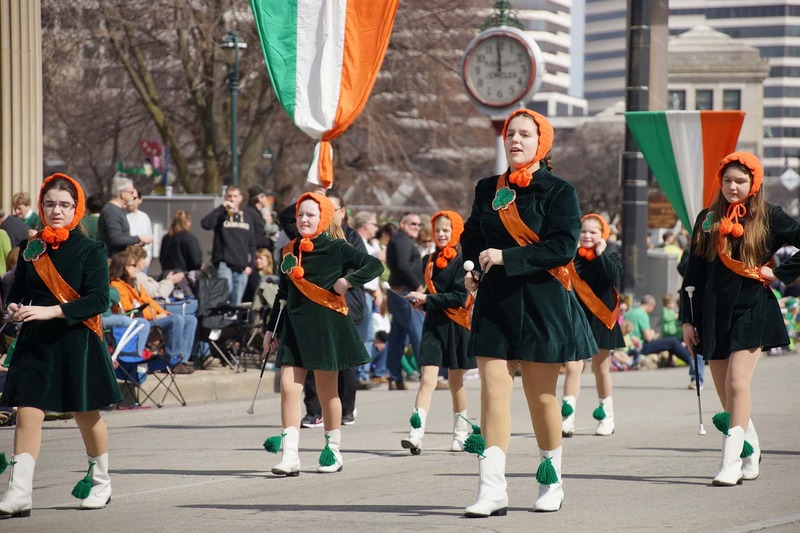 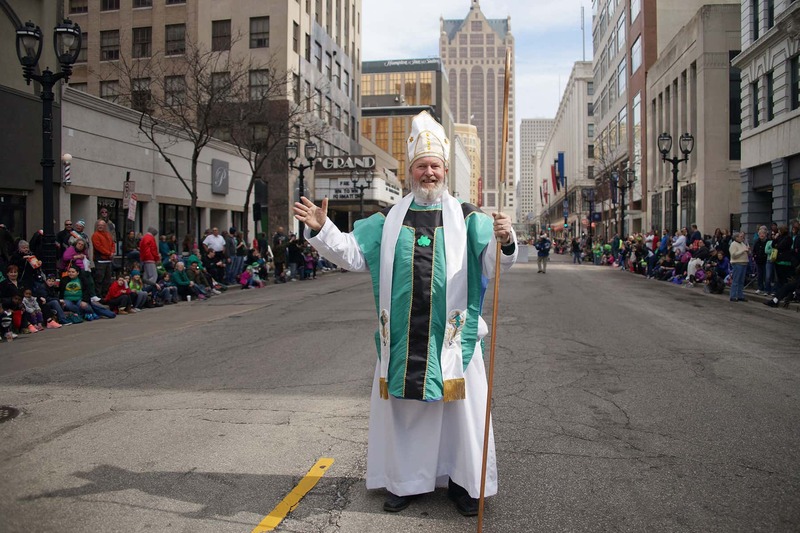 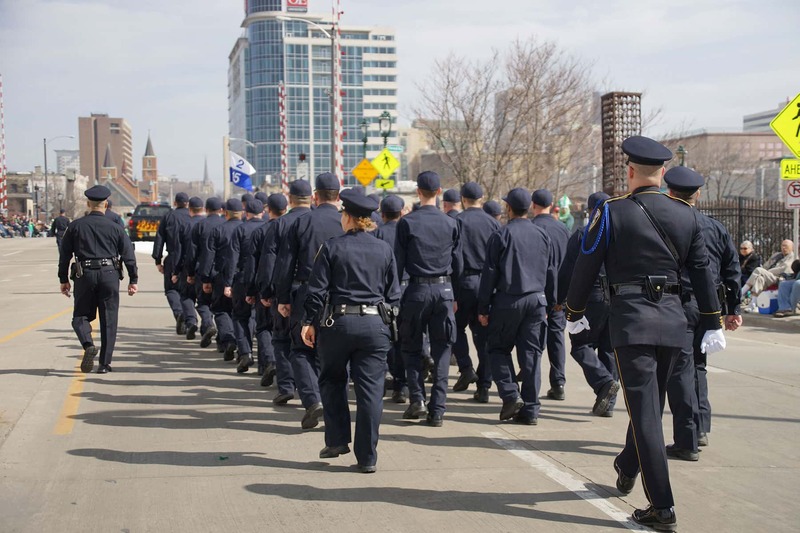 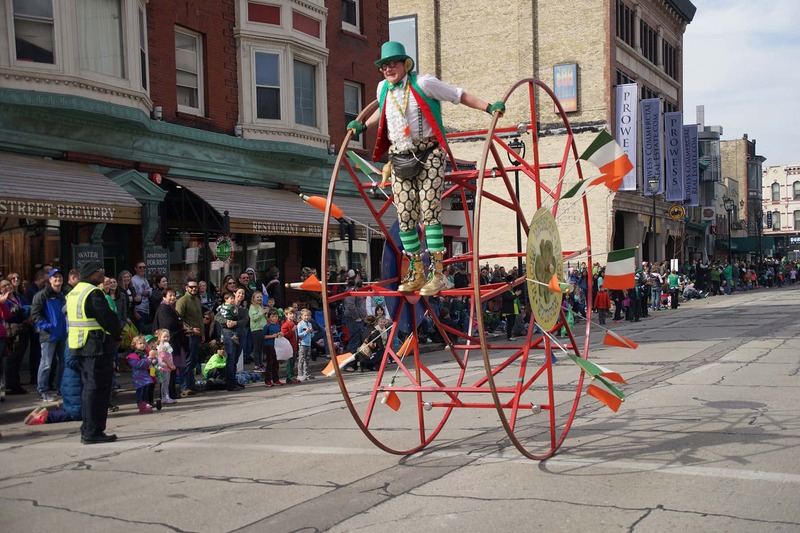 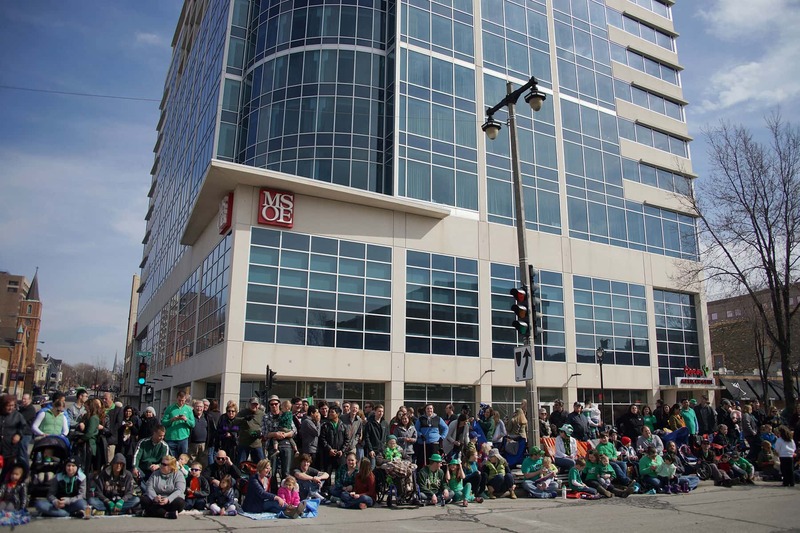 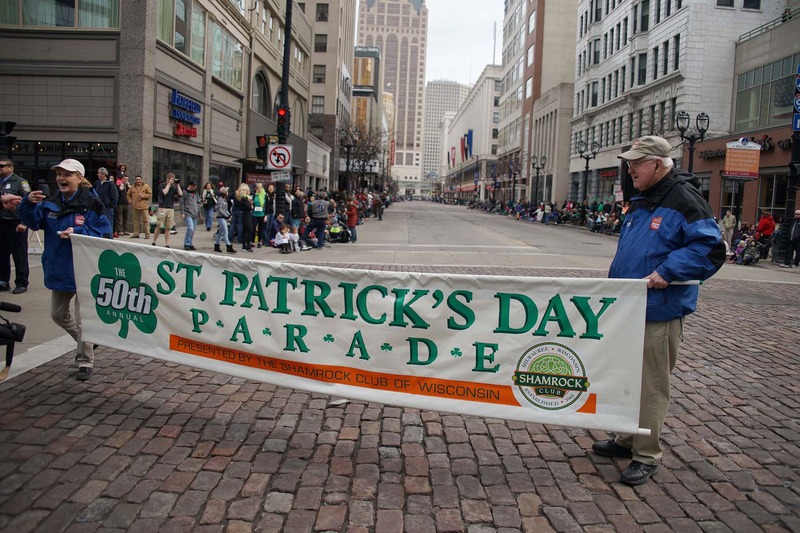 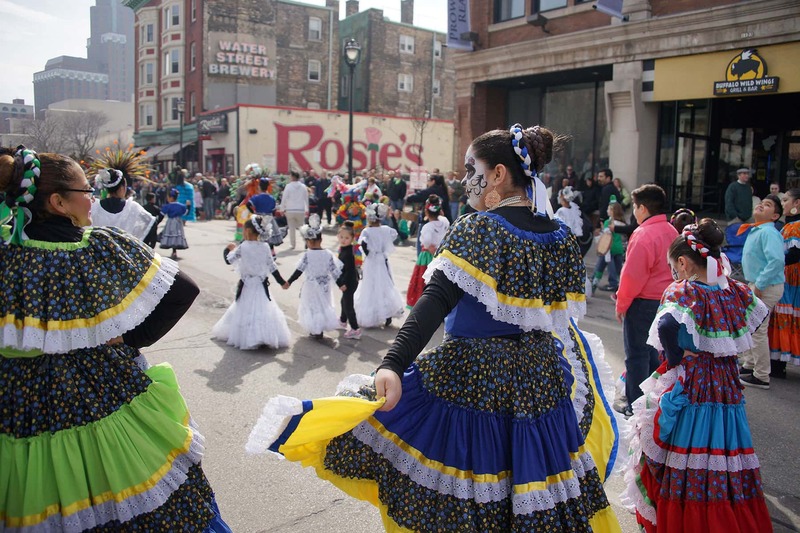 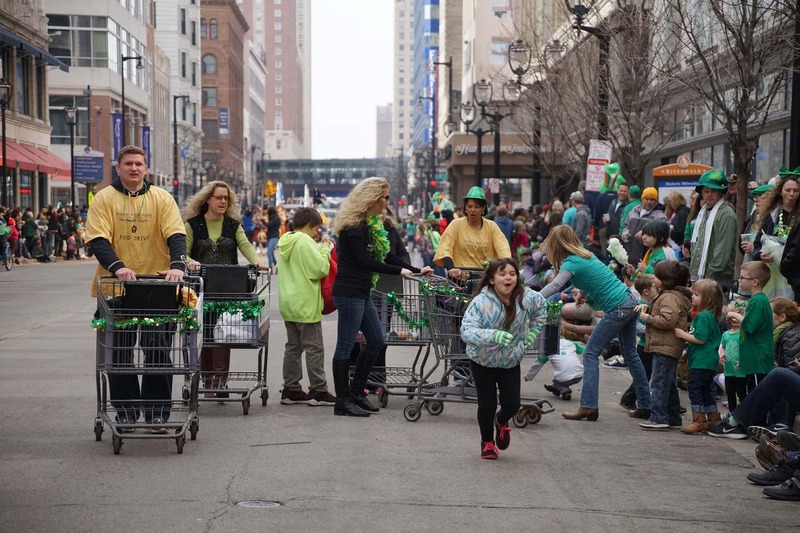 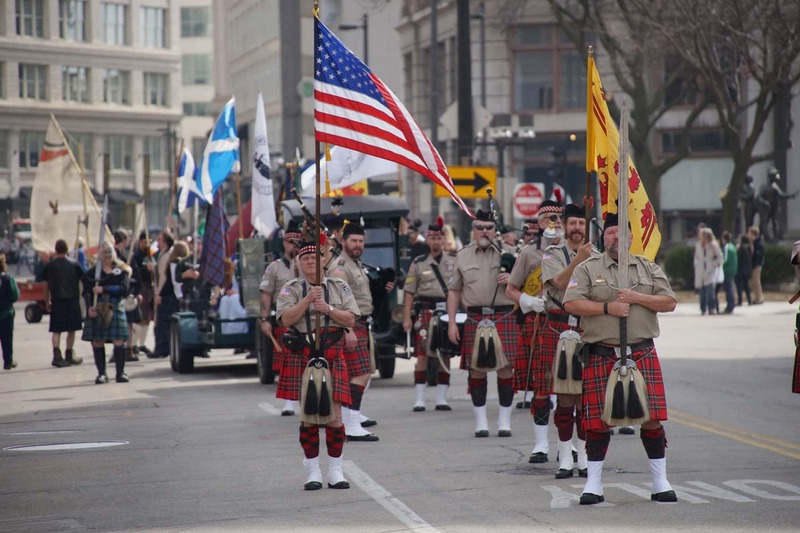 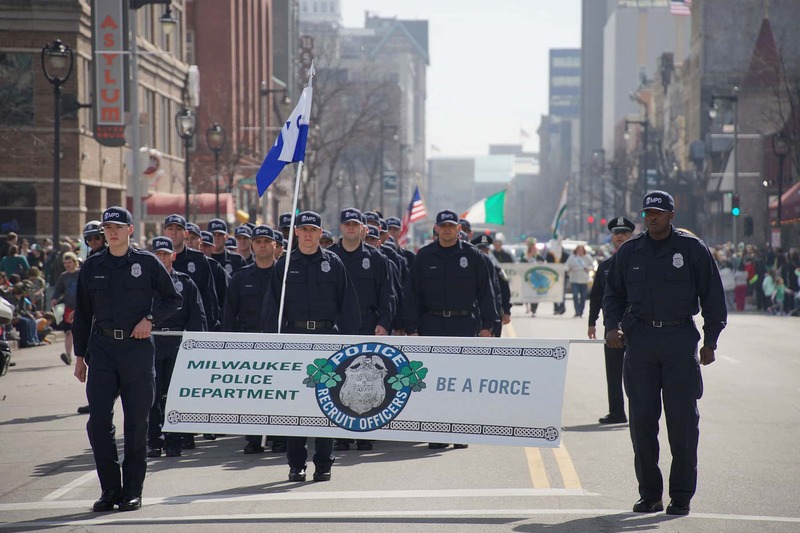 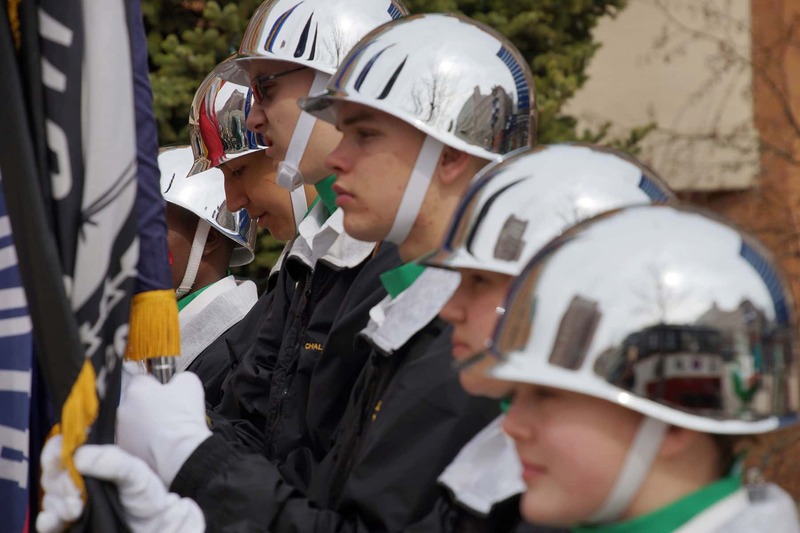 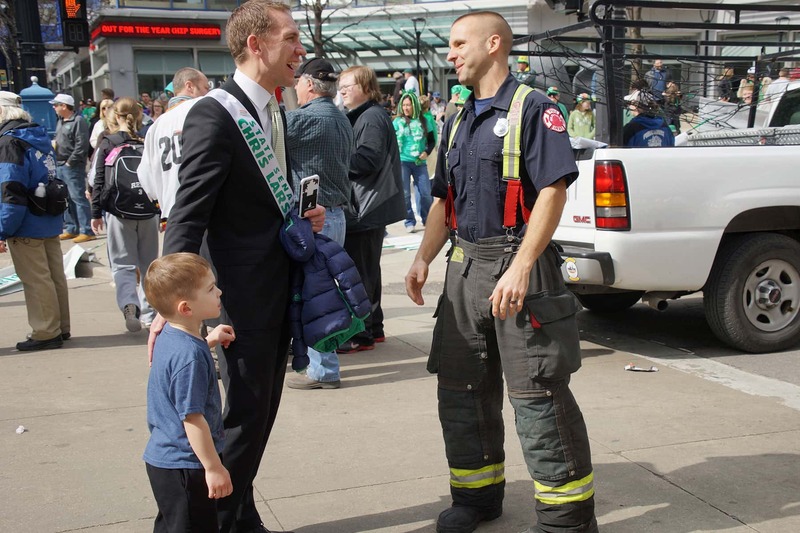 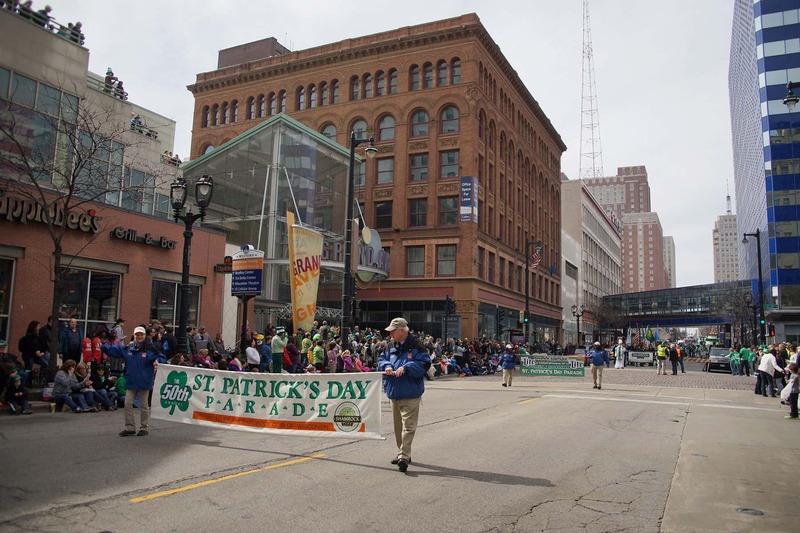 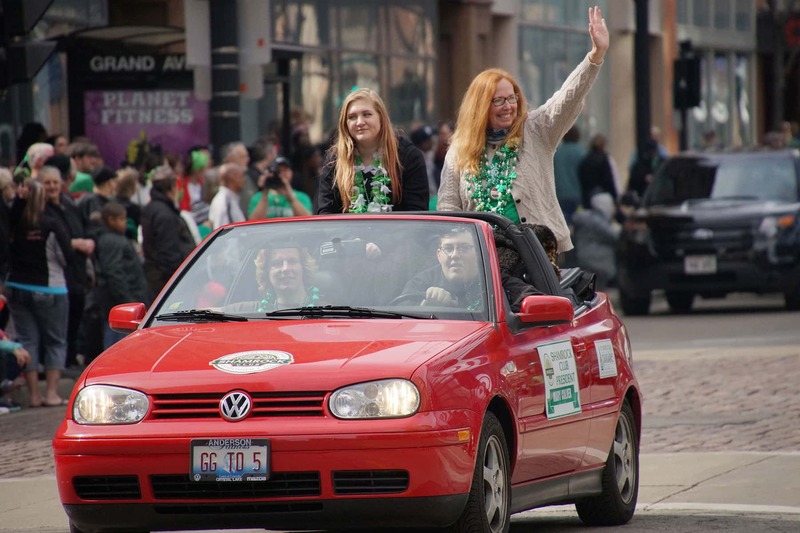 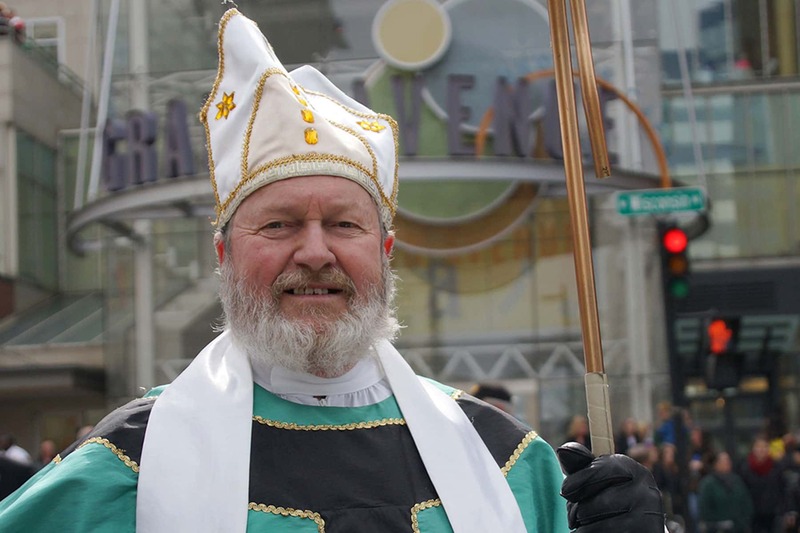 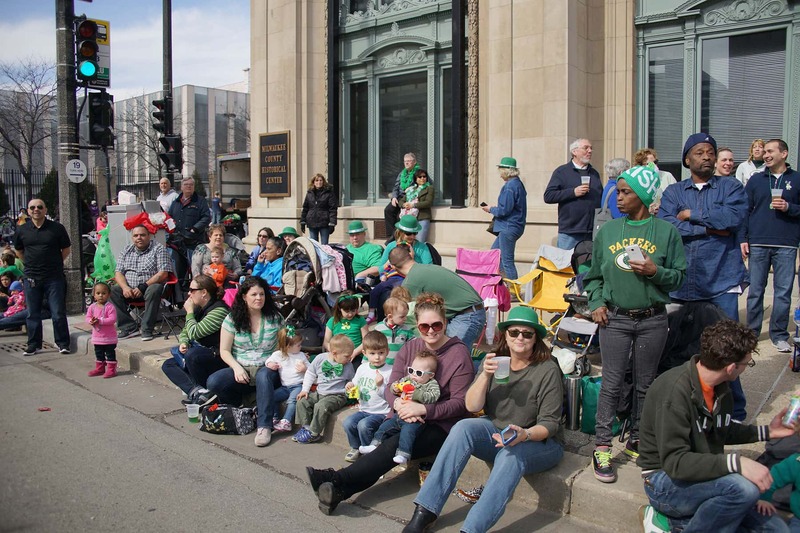 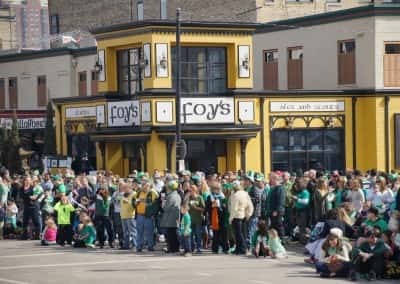 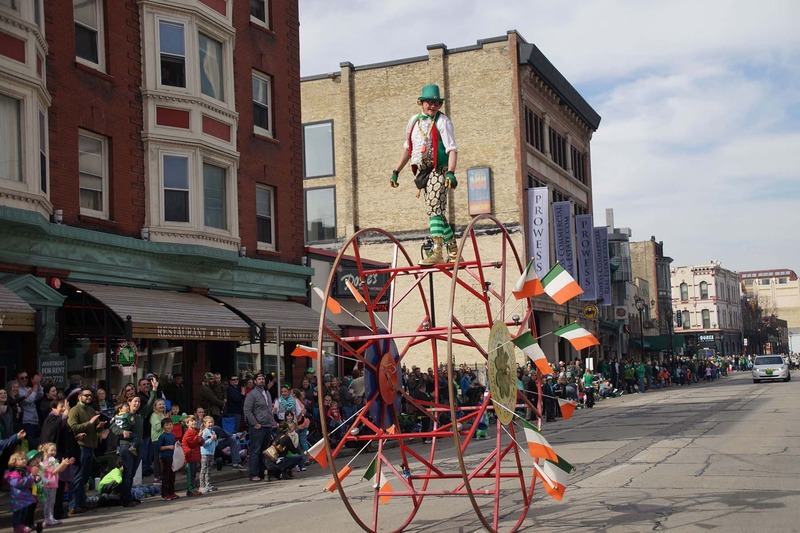 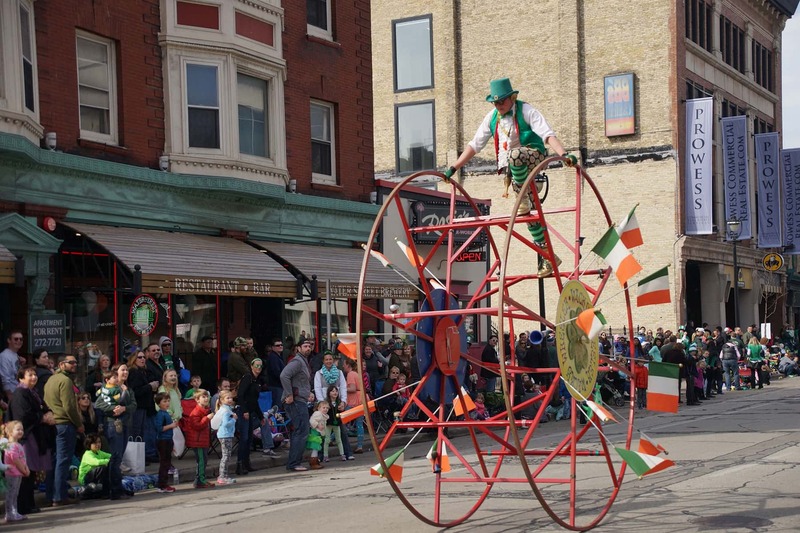 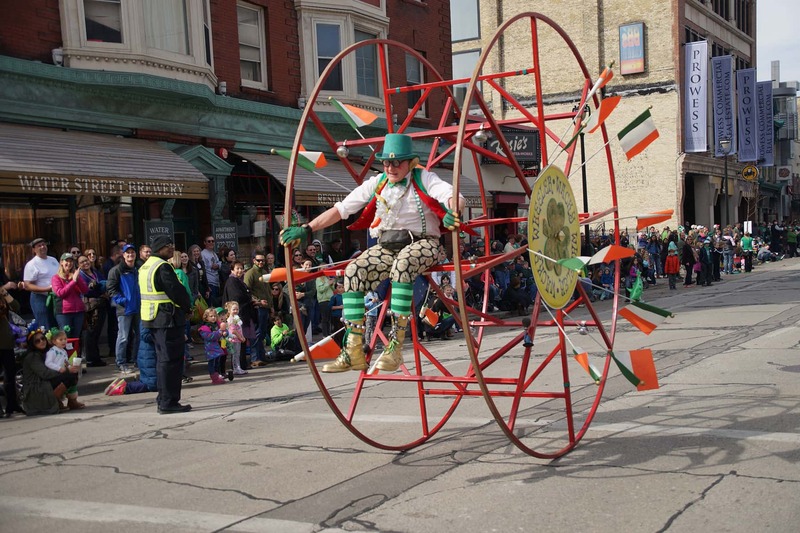 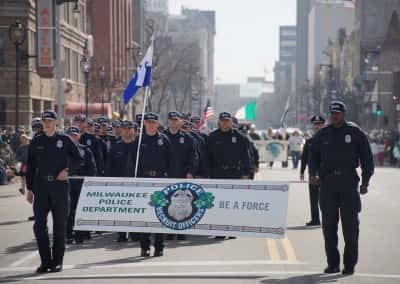 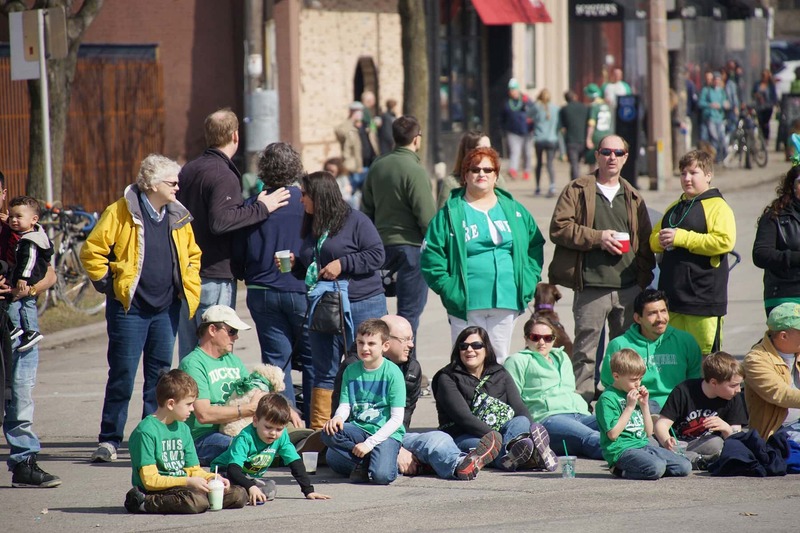 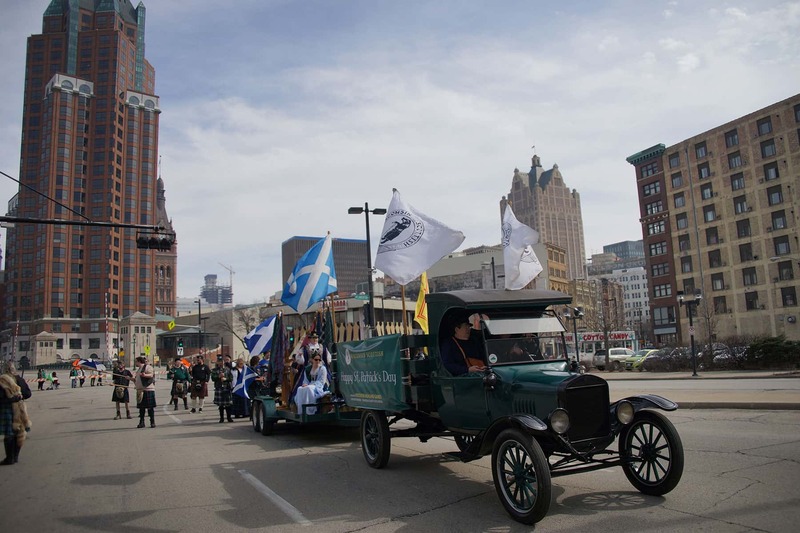 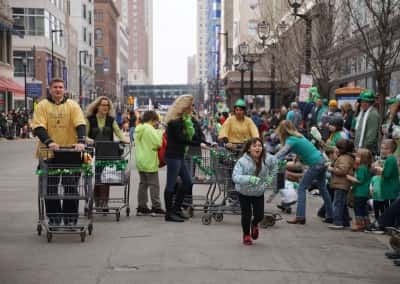 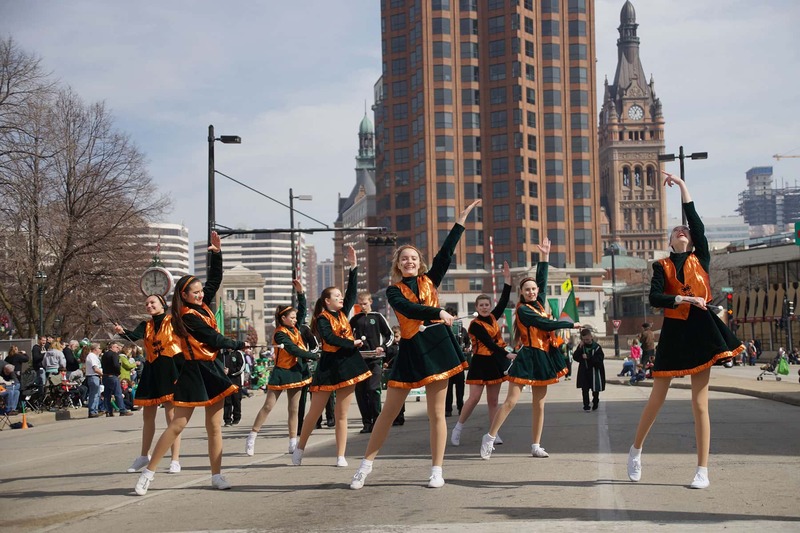 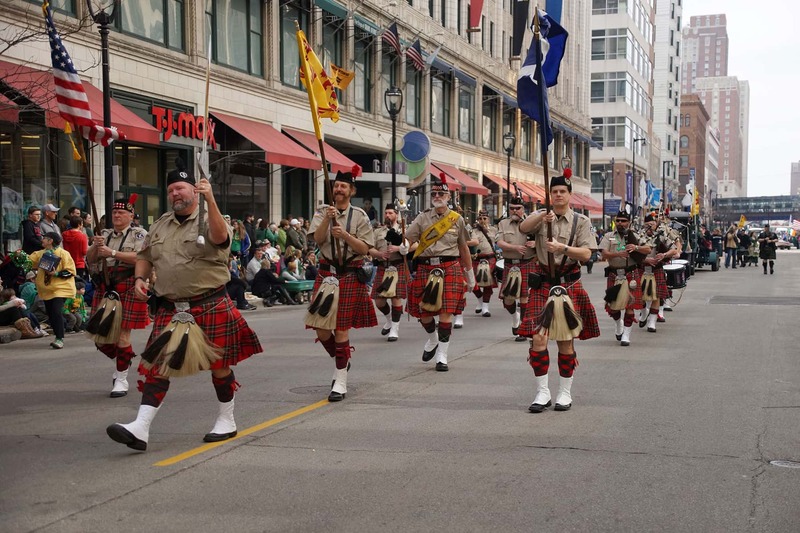 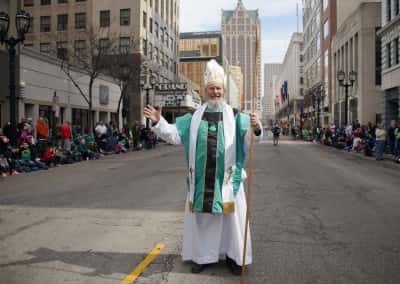 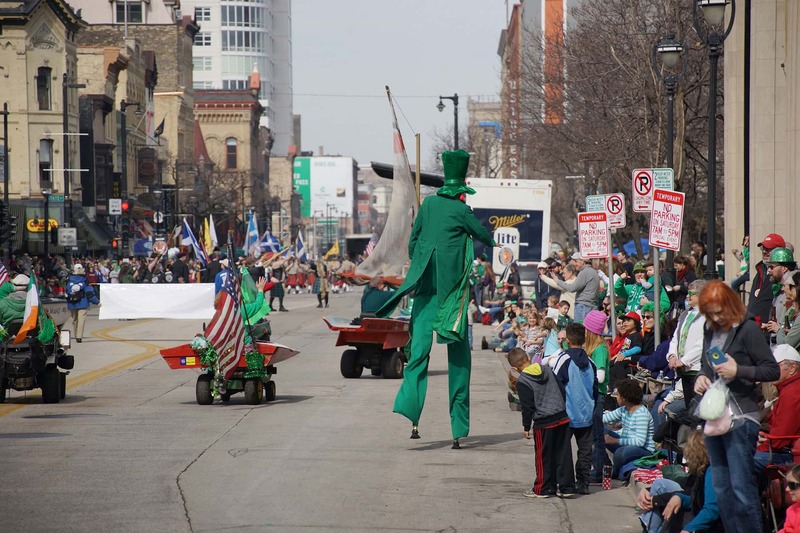 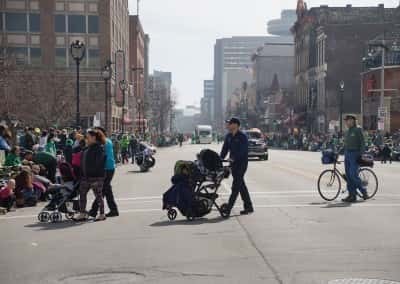 The St. Patrick’s Day Parade in Milwaukee is the sixth oldest in the nation. 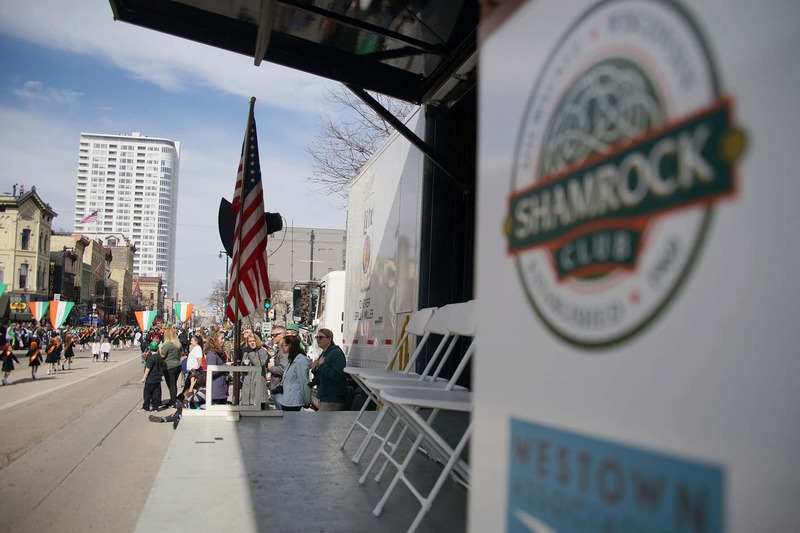 In 1960, the Shamrock Club of Wisconsin established a movement to revitalize the life of Irish in Wisconsin. 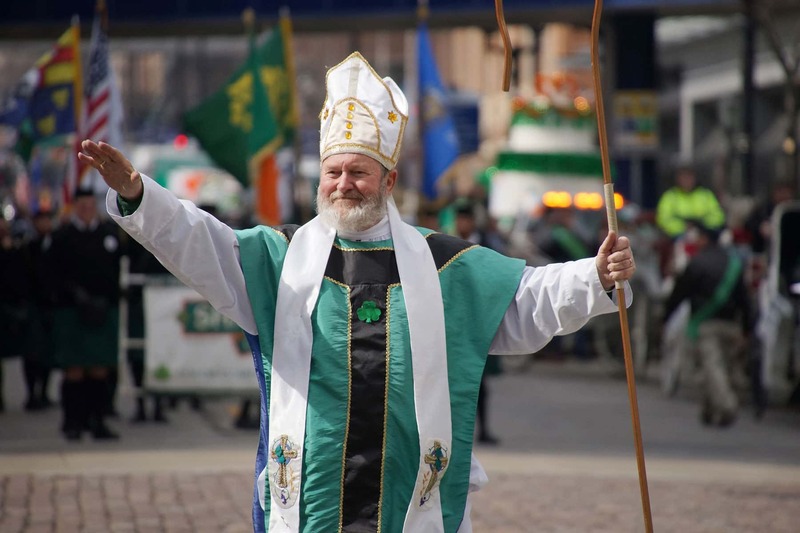 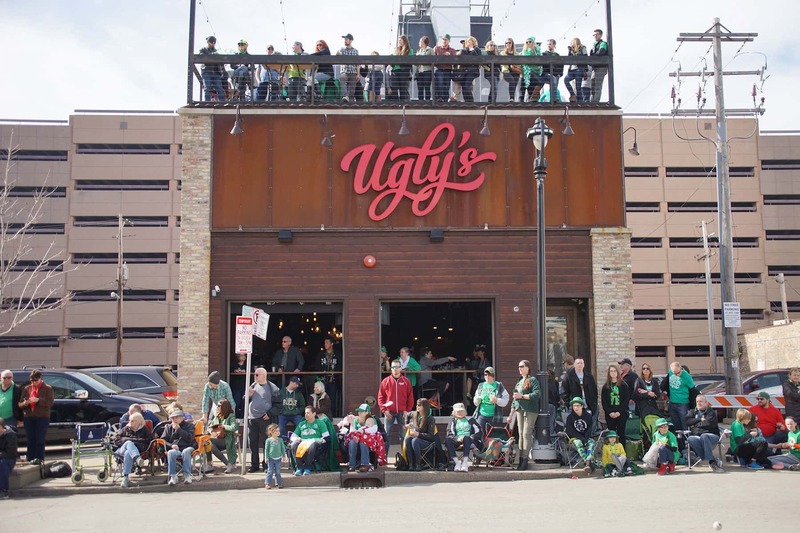 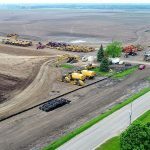 Over time the organization has became a foundation of support for Irish life for much of the Badger State. 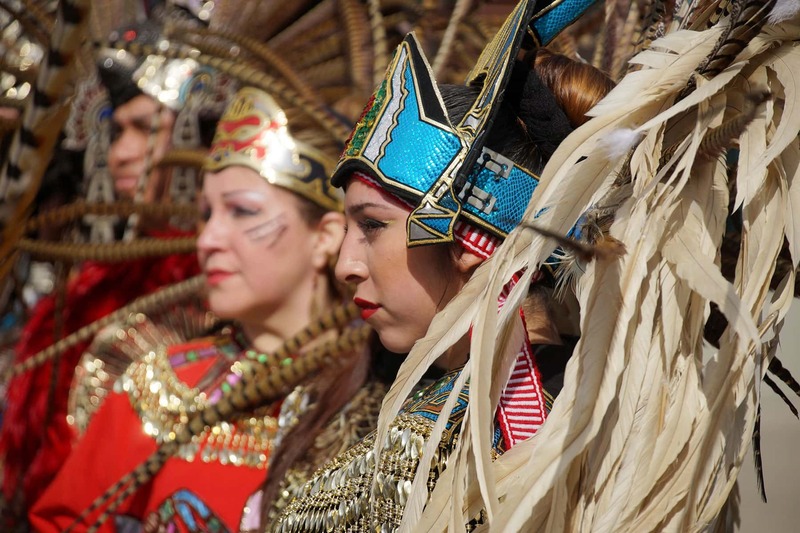 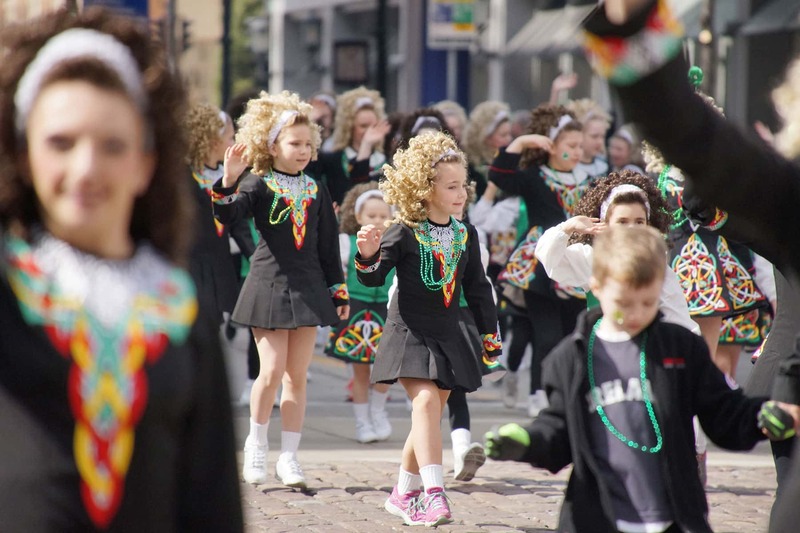 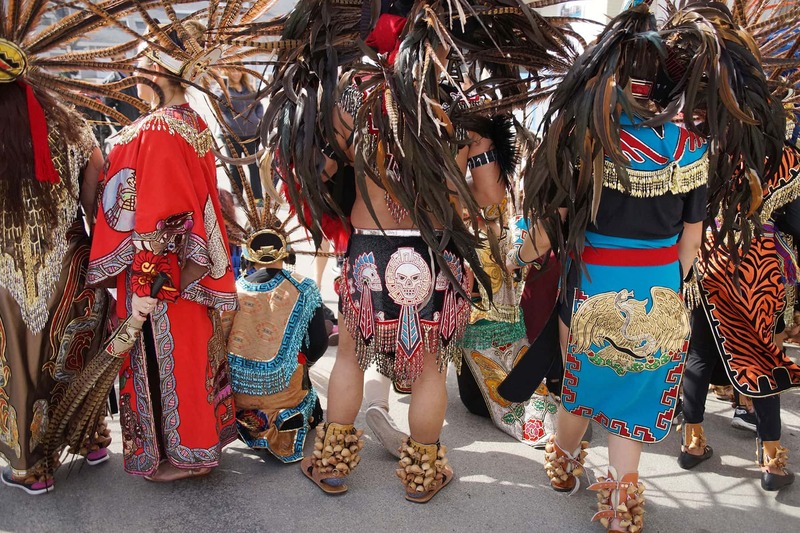 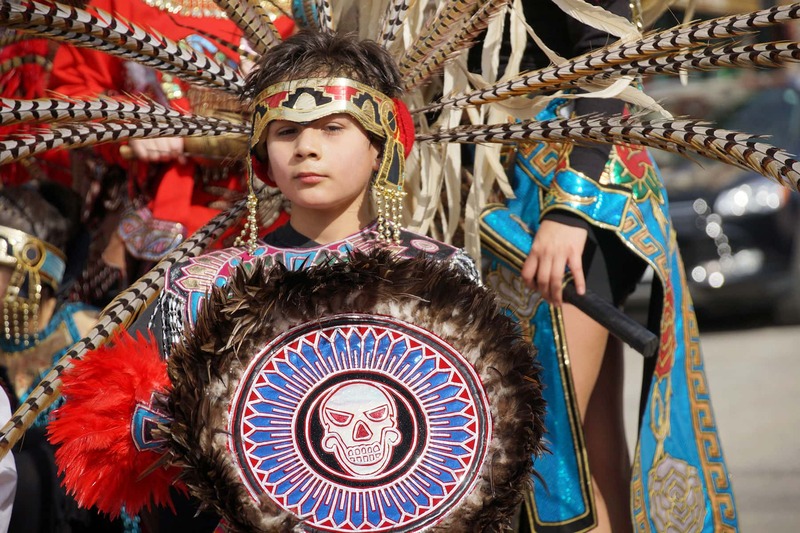 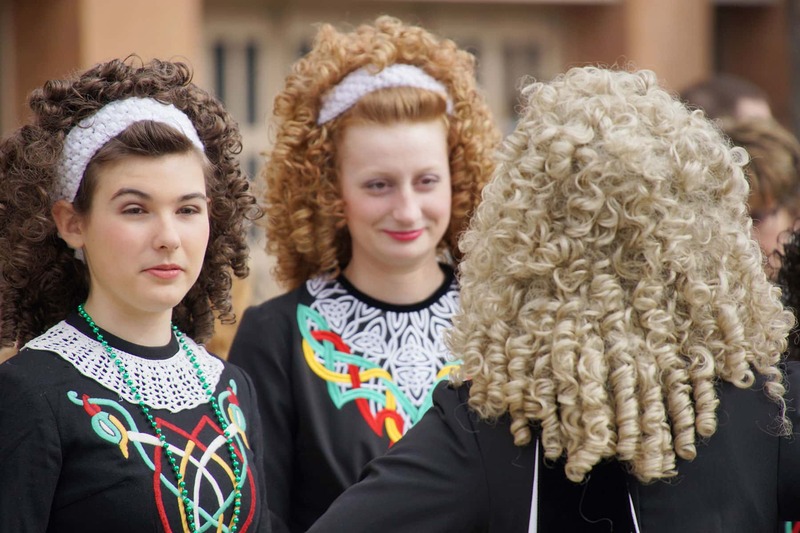 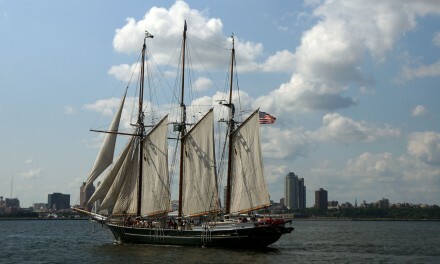 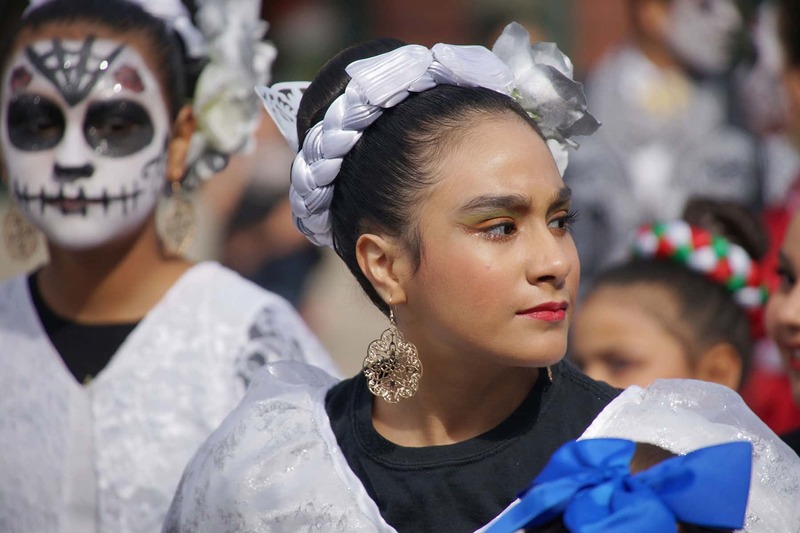 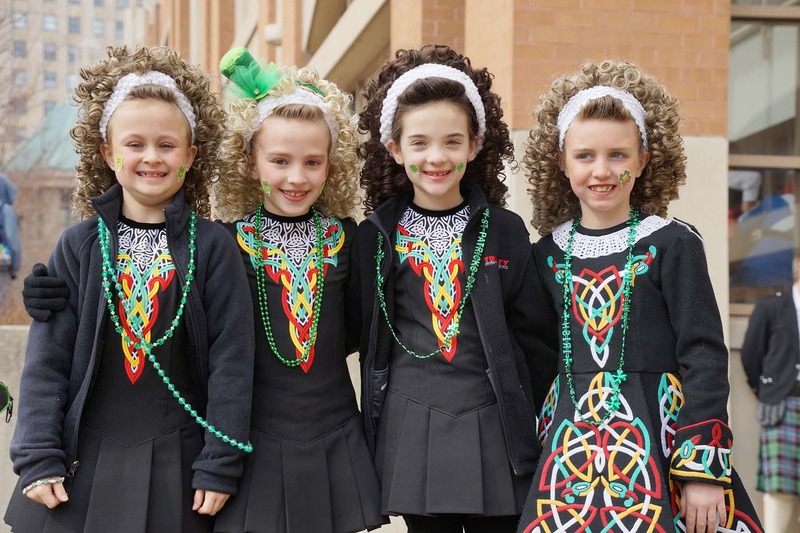 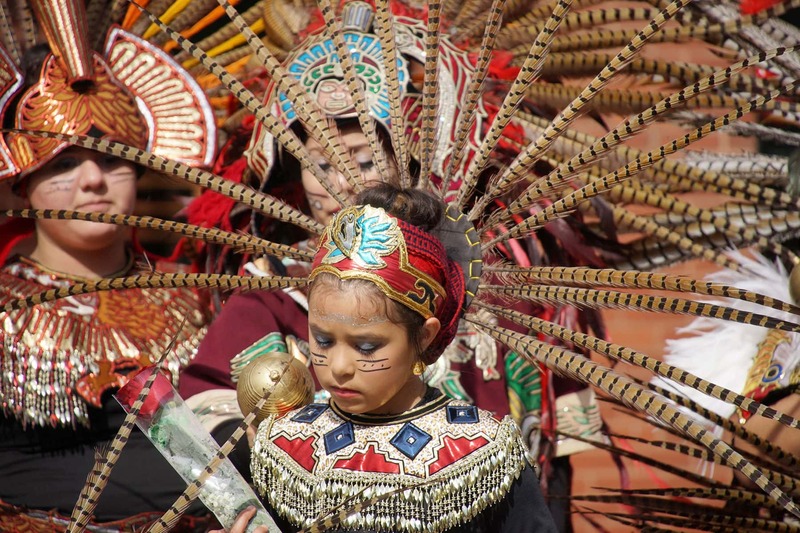 Its efforts have enriched the local Irish culture through parades, dancing, and festivals.